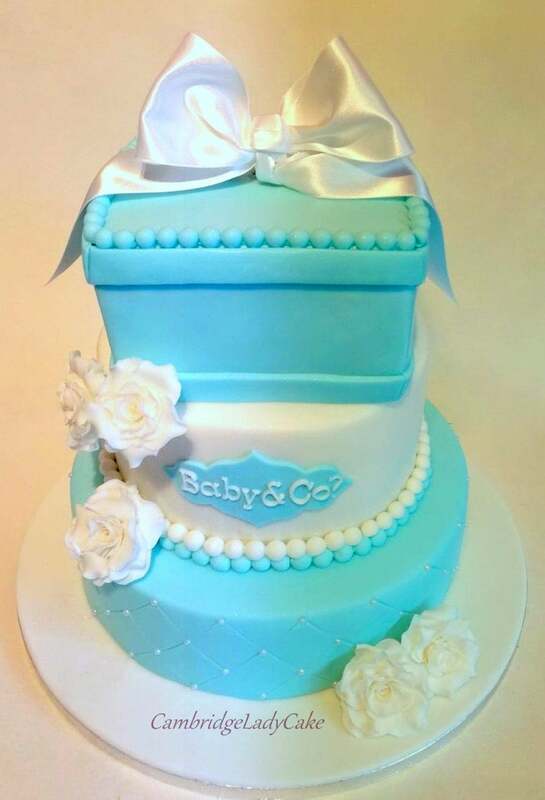 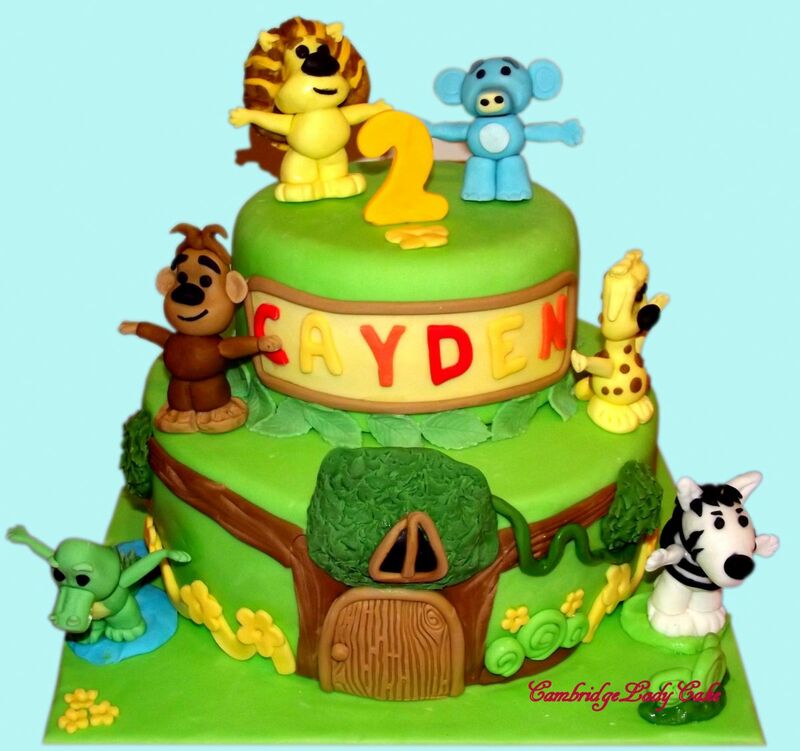 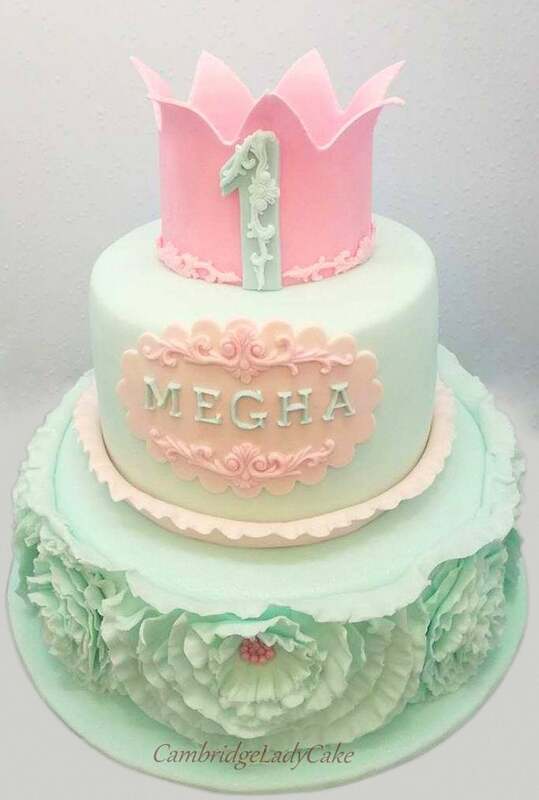 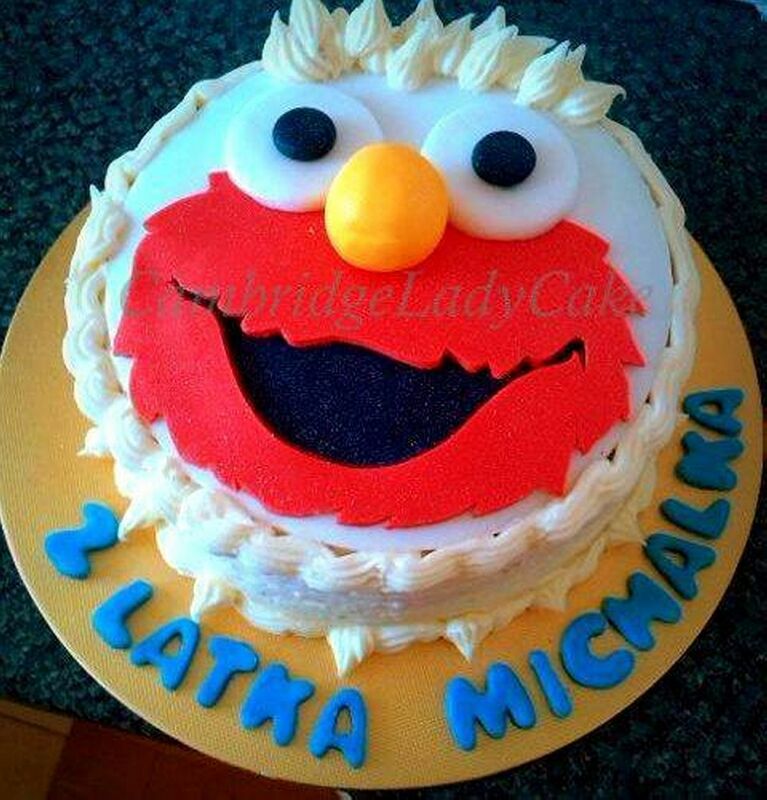 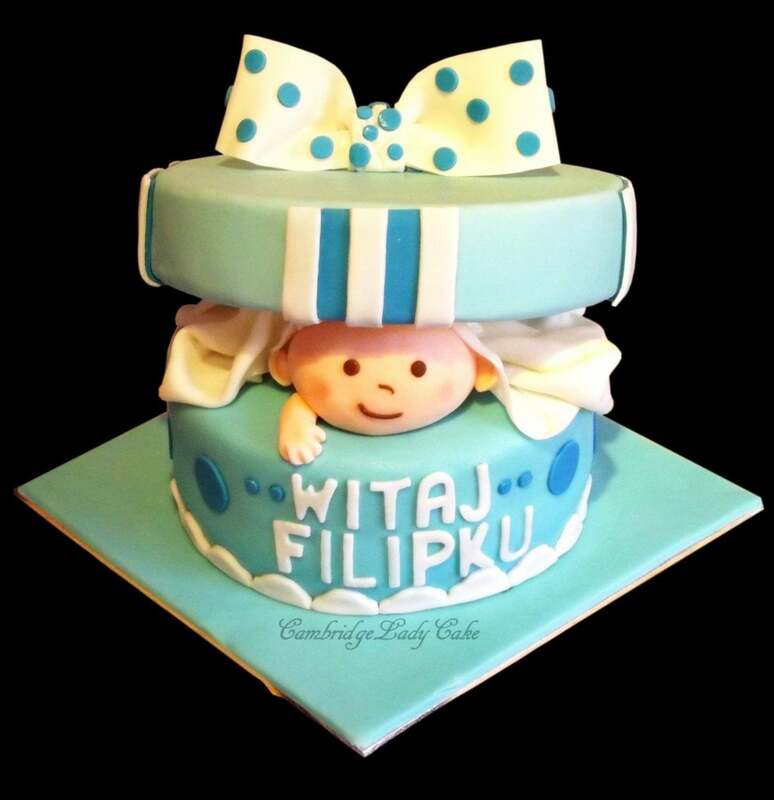 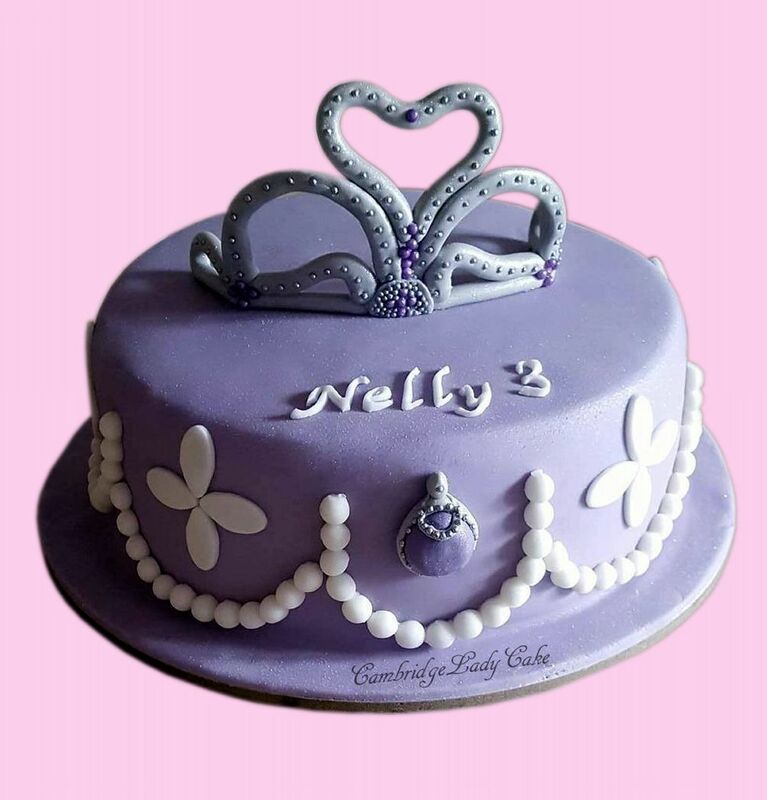 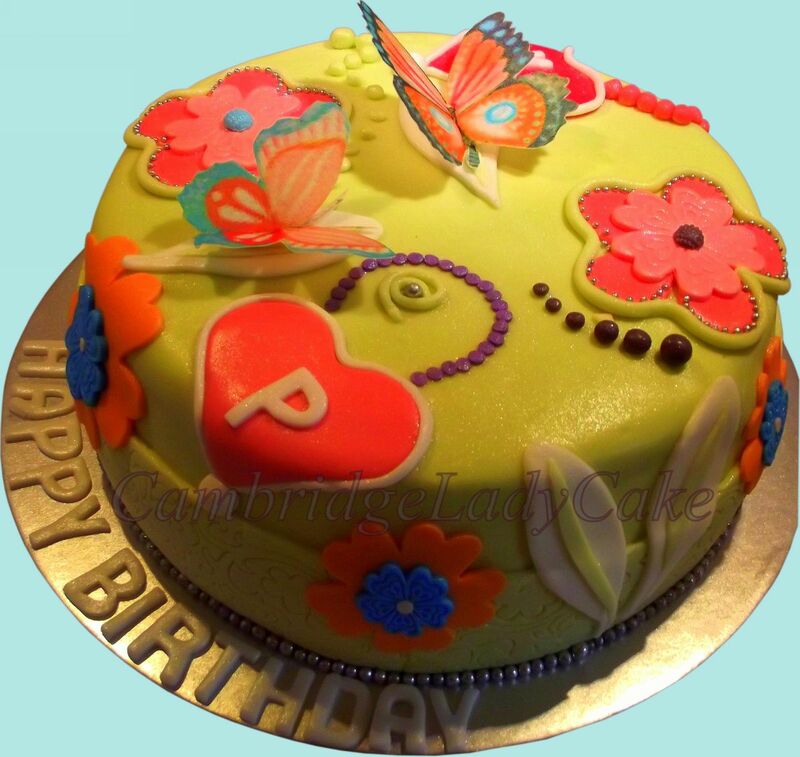 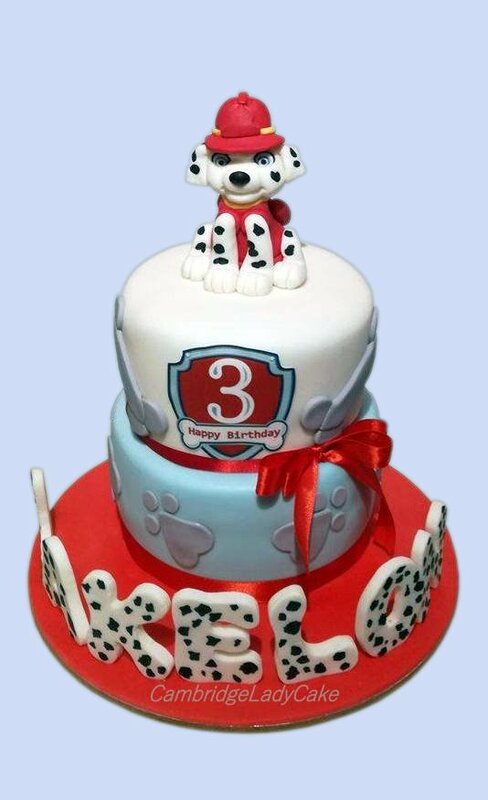 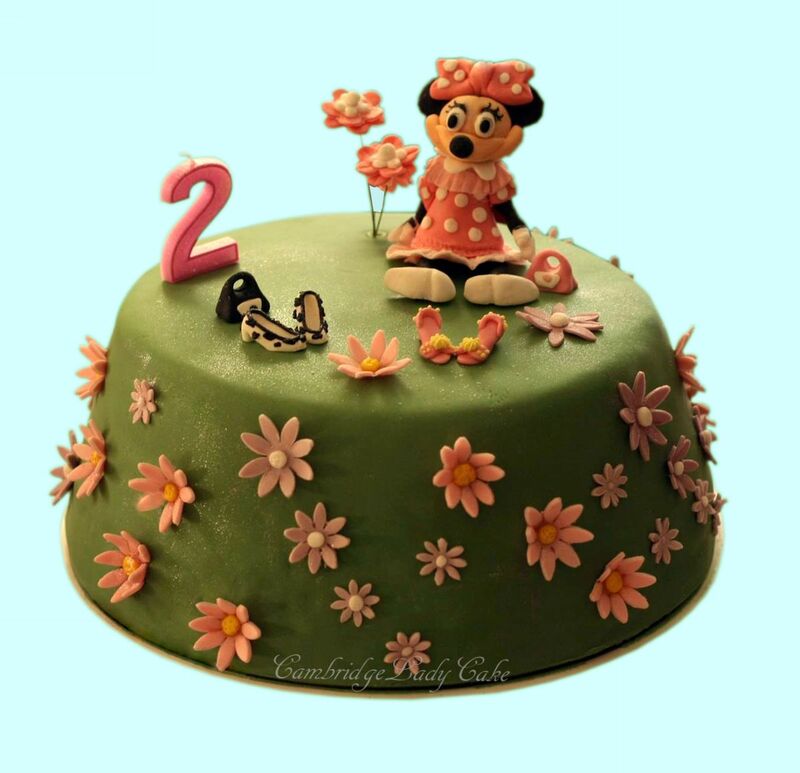 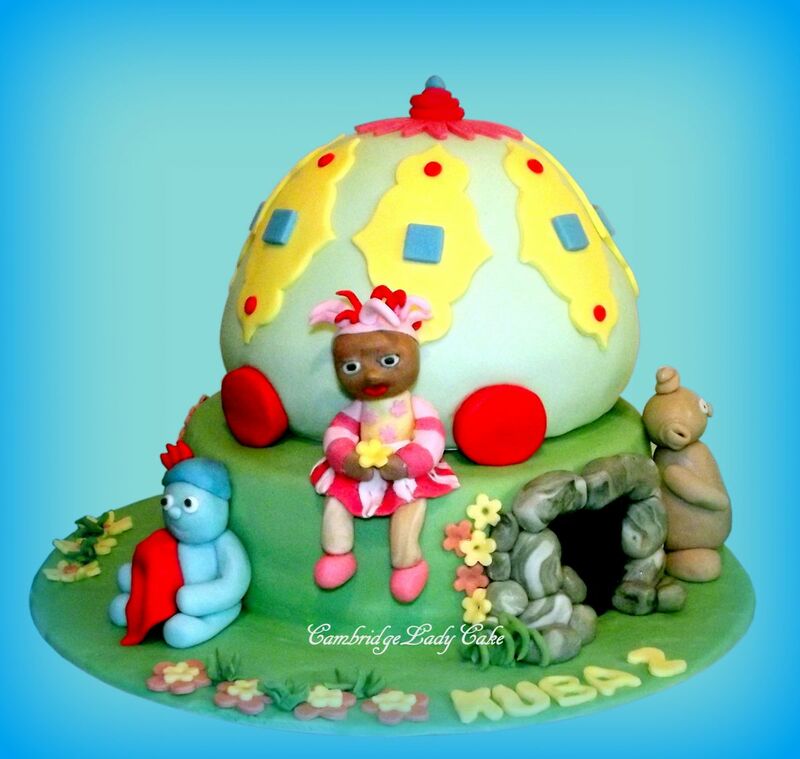 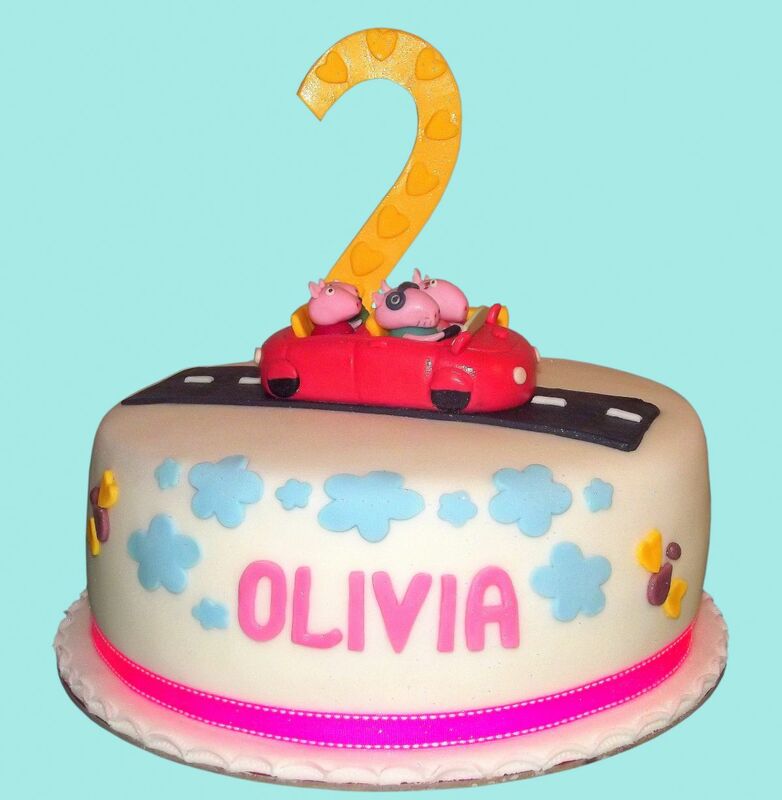 Choosing a cake for your child is a challenge for all parents. 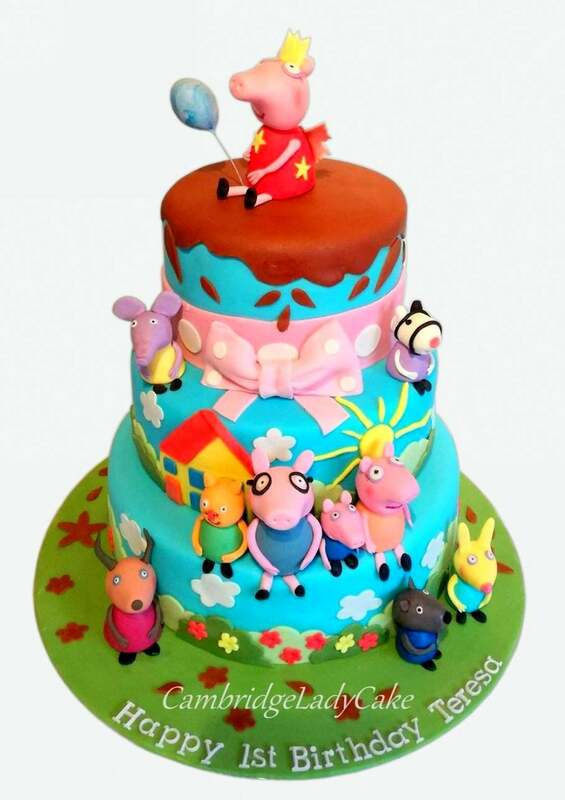 To make the right choice your should consider your child’s favourite characters, animals or toys. 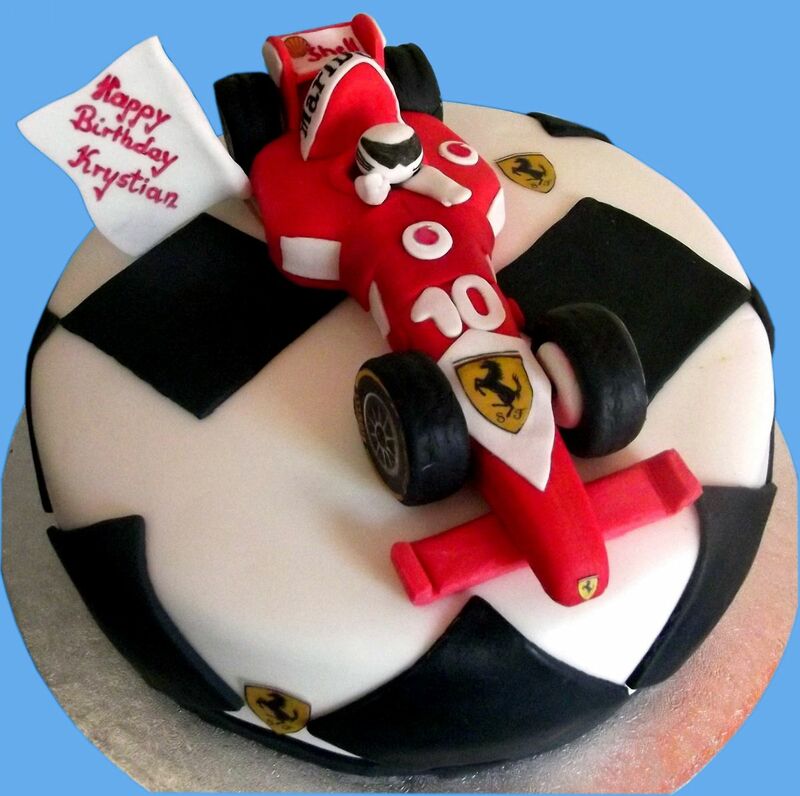 Older children and teenagers often have some famous role-models including sportsmen, actors and pop-stars etc. 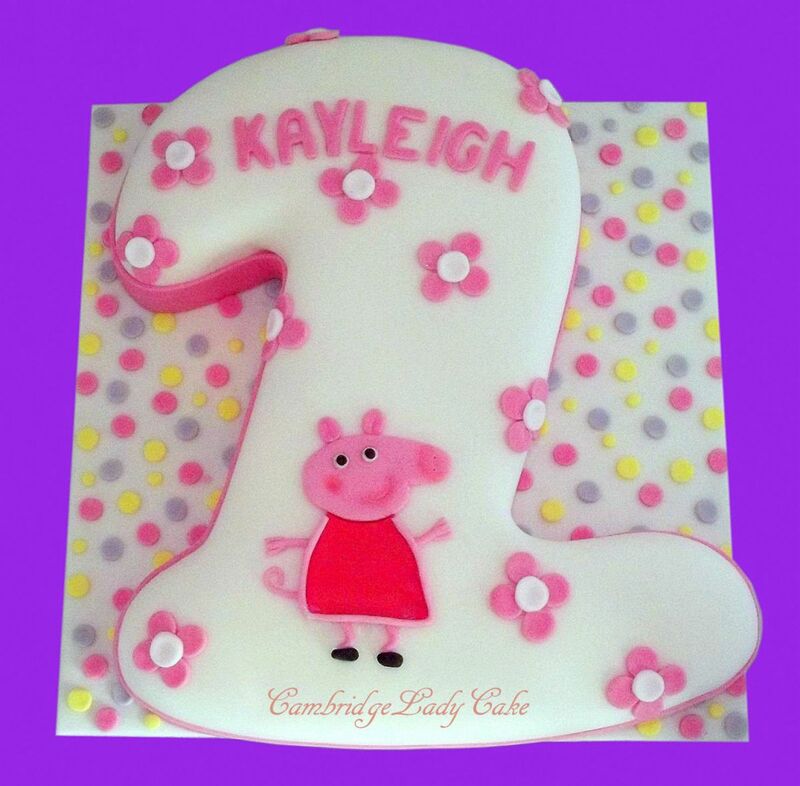 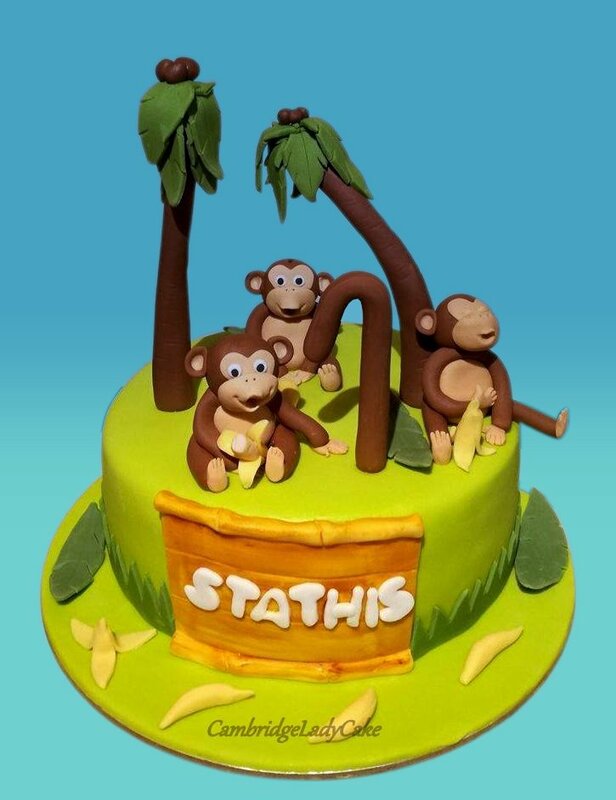 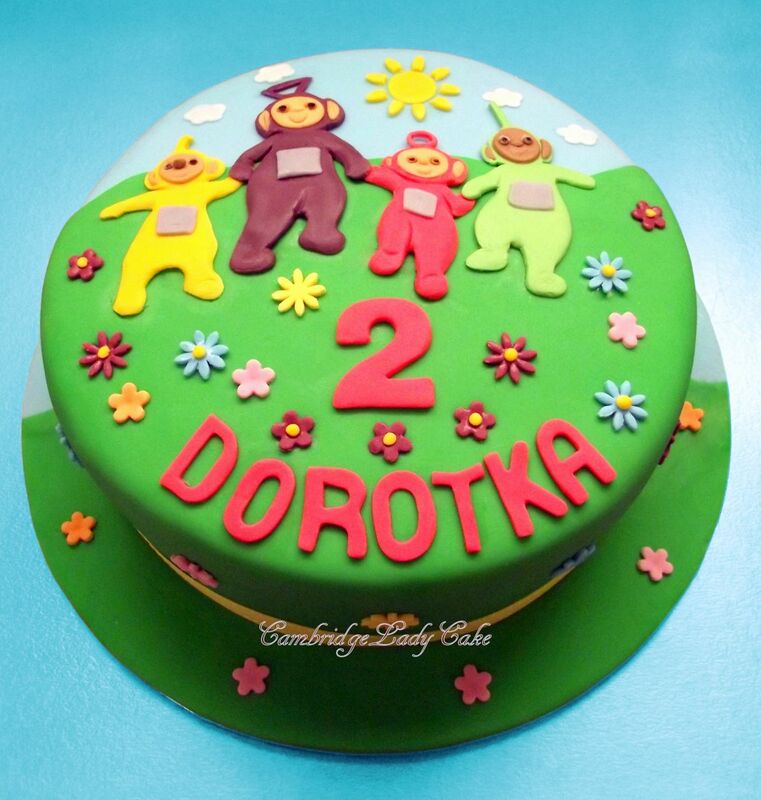 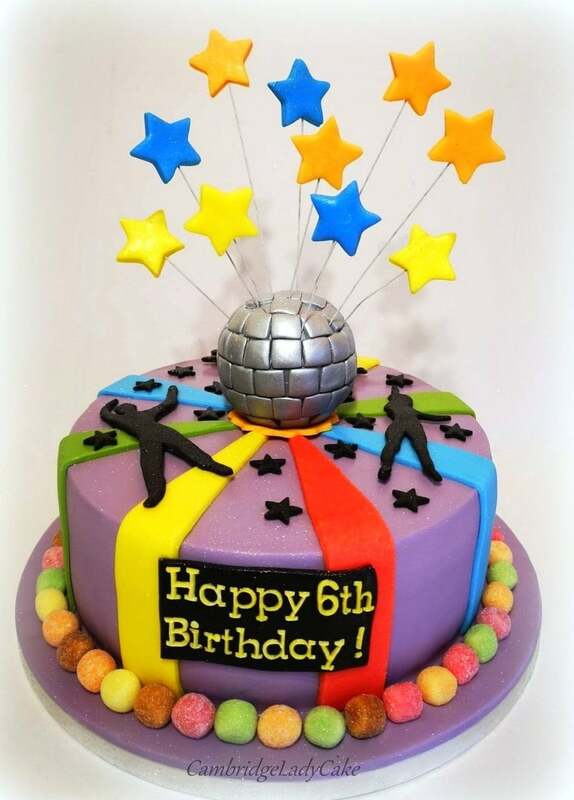 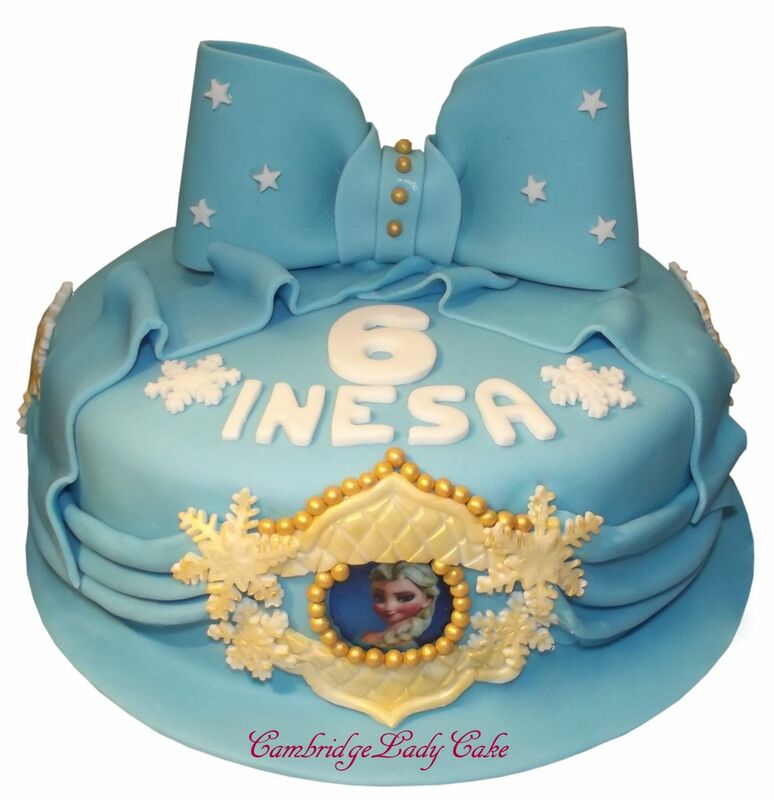 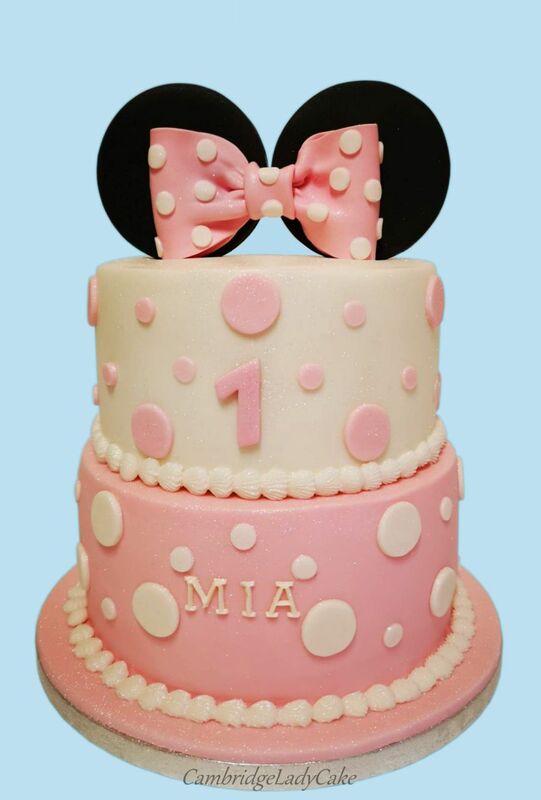 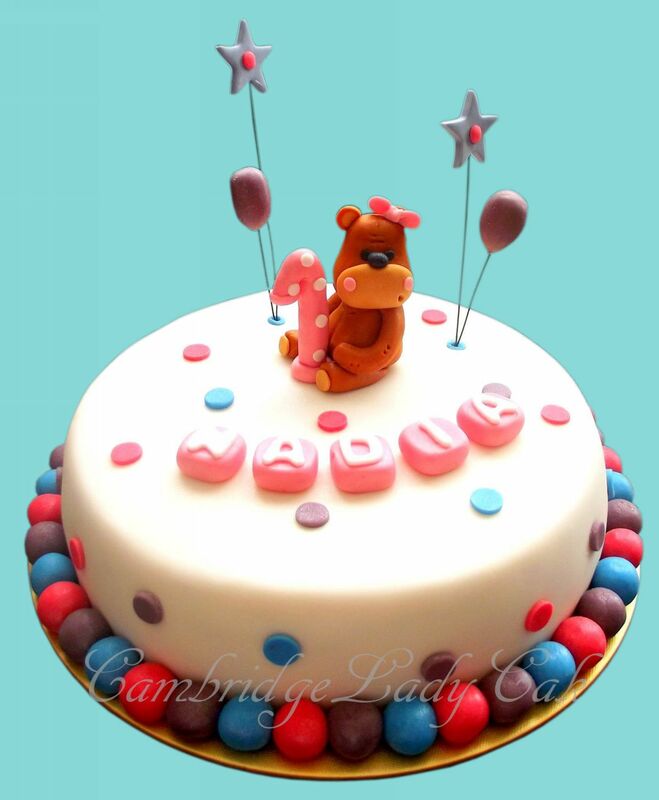 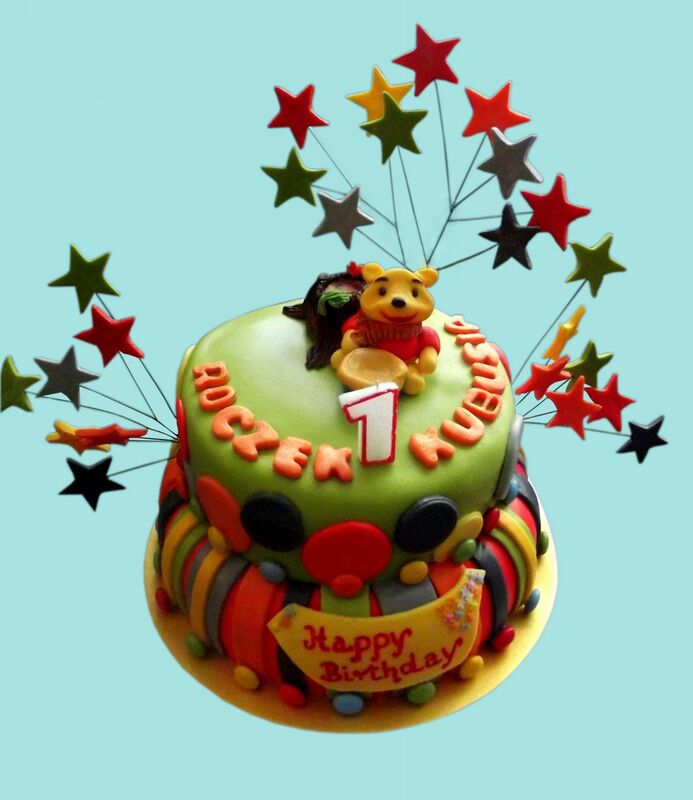 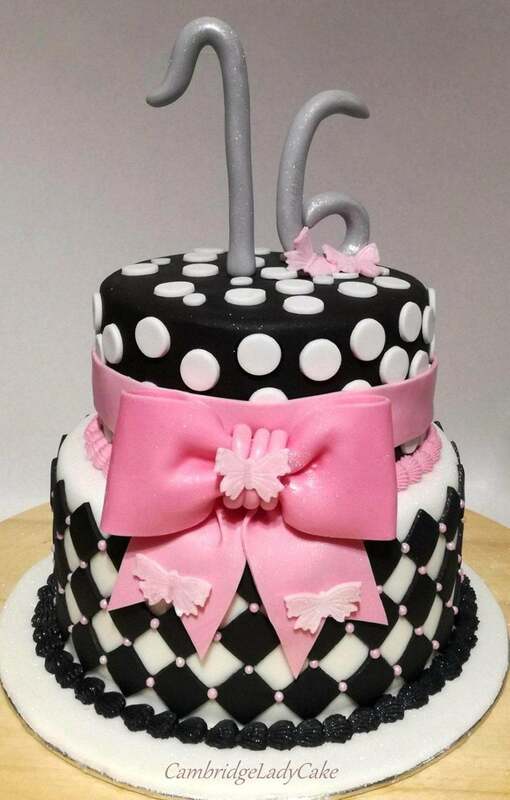 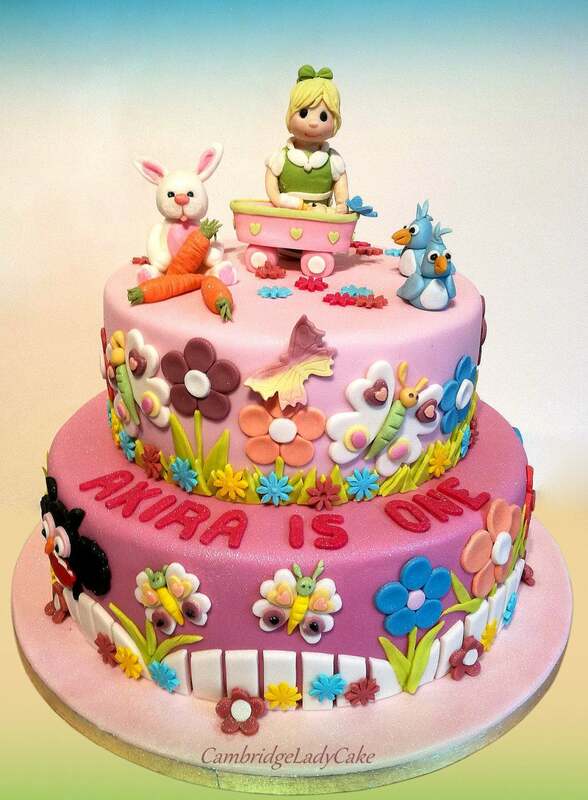 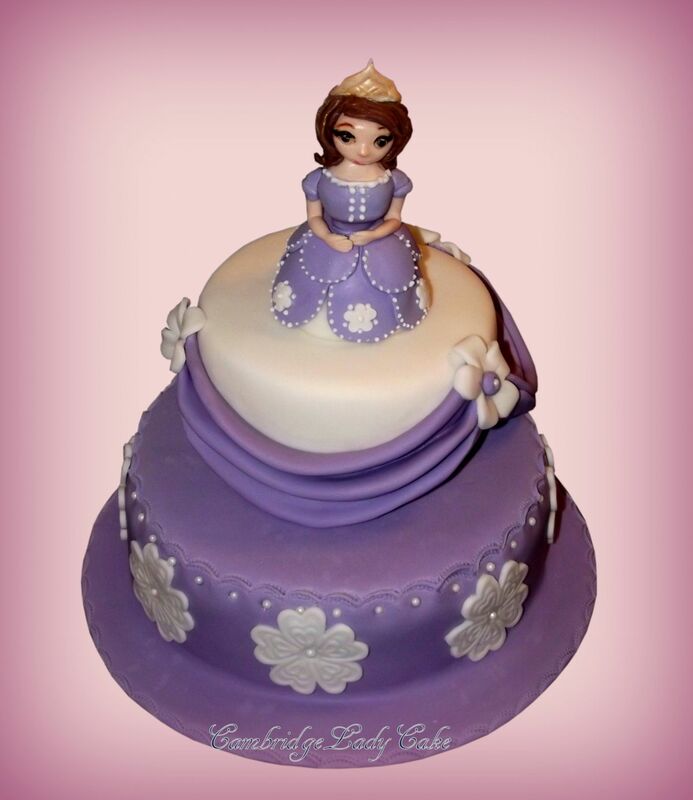 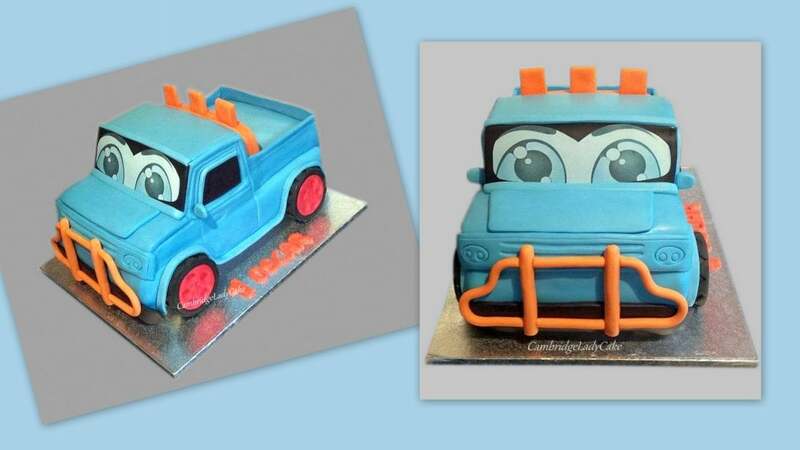 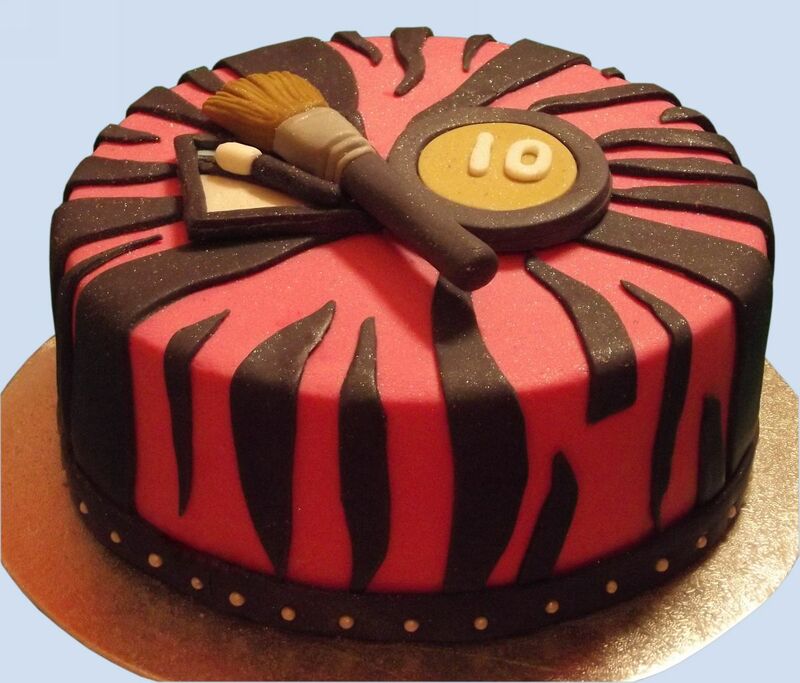 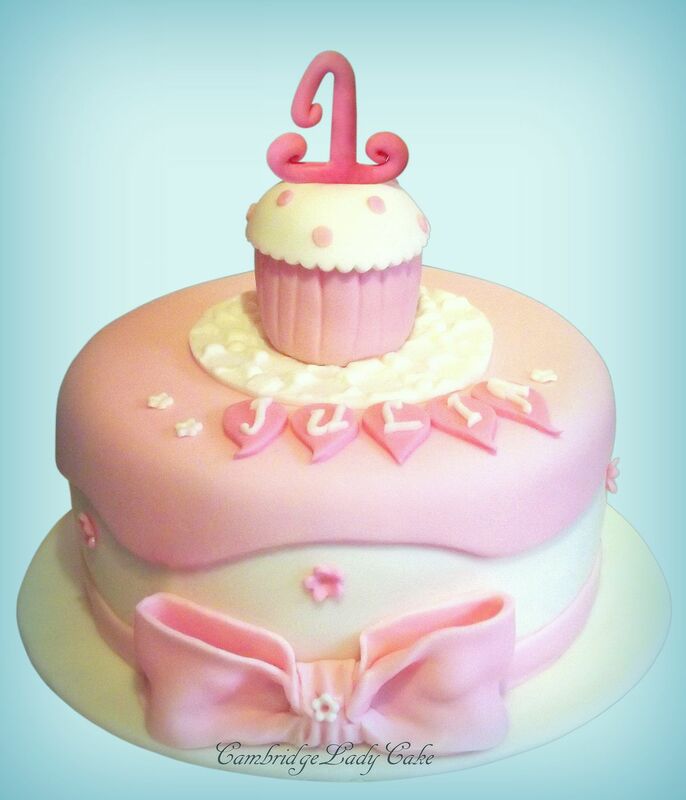 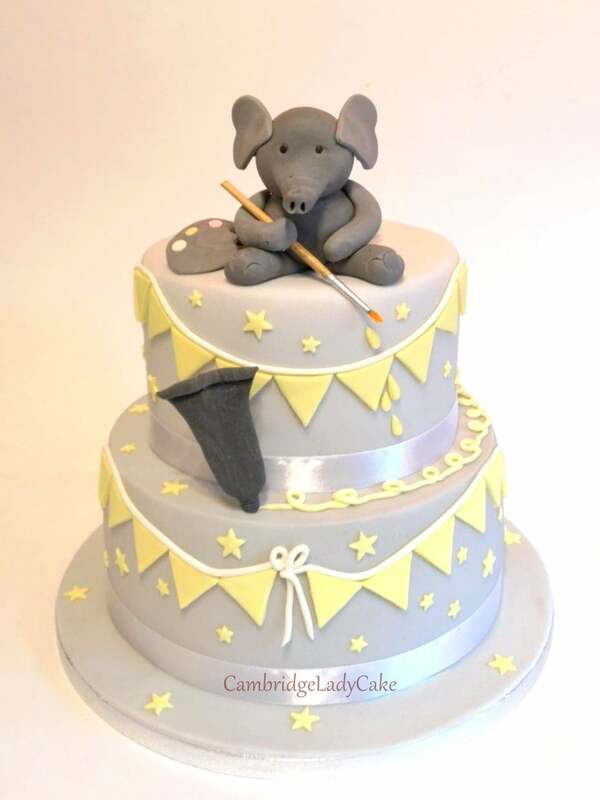 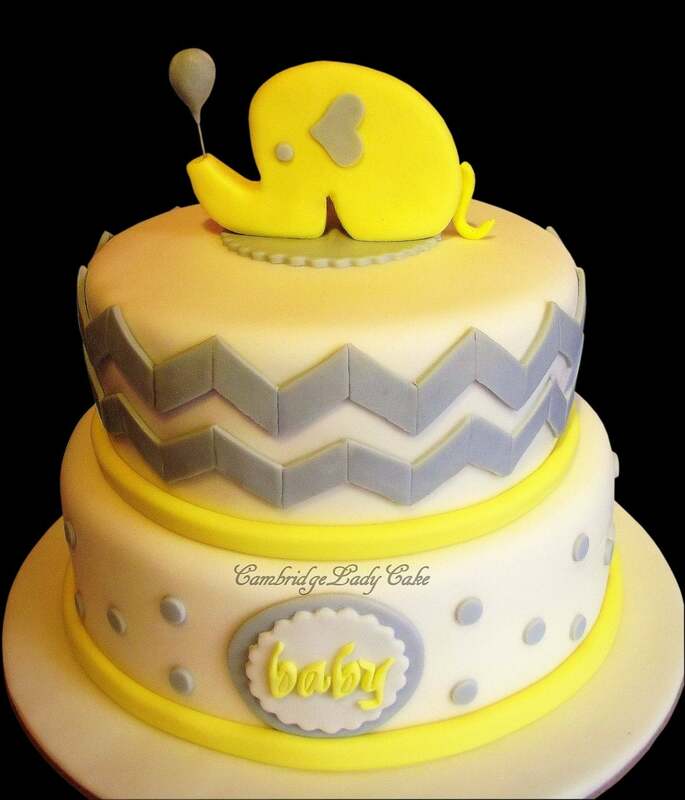 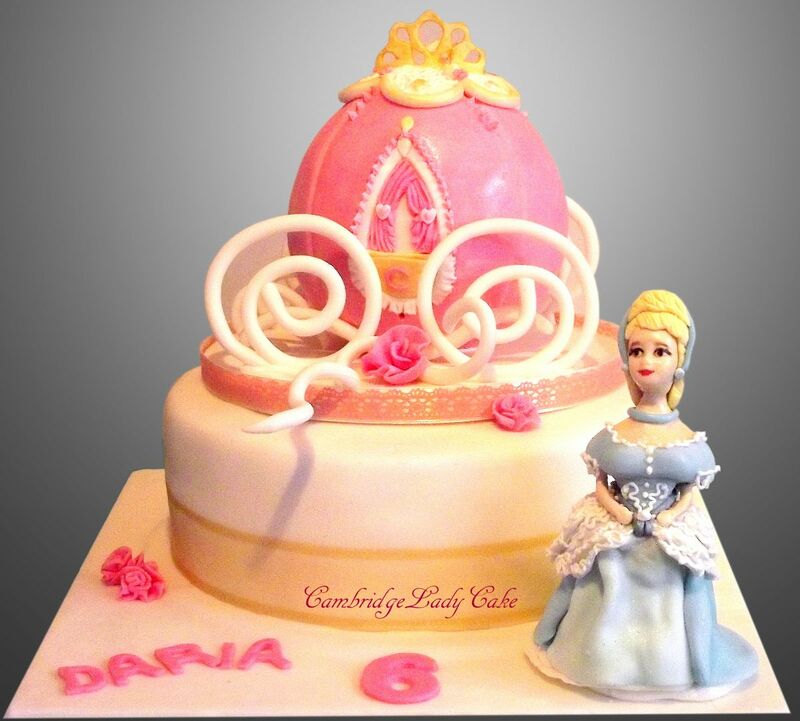 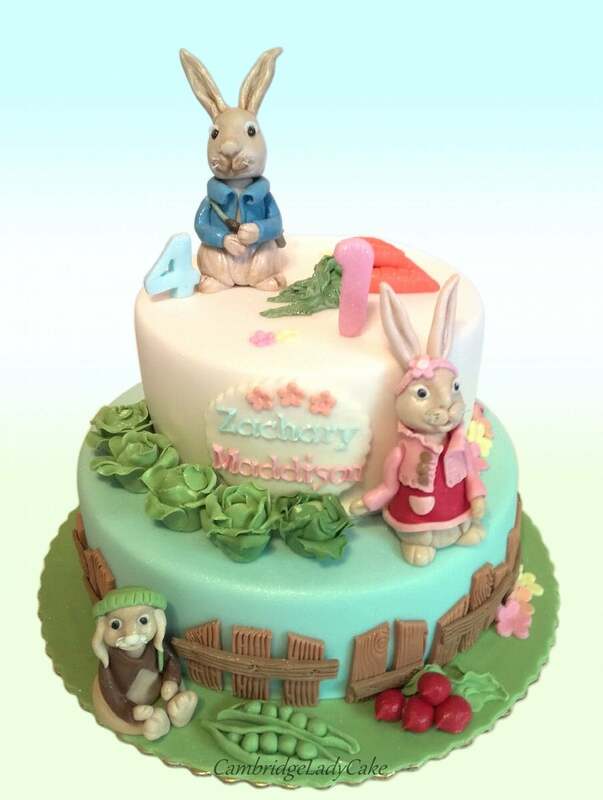 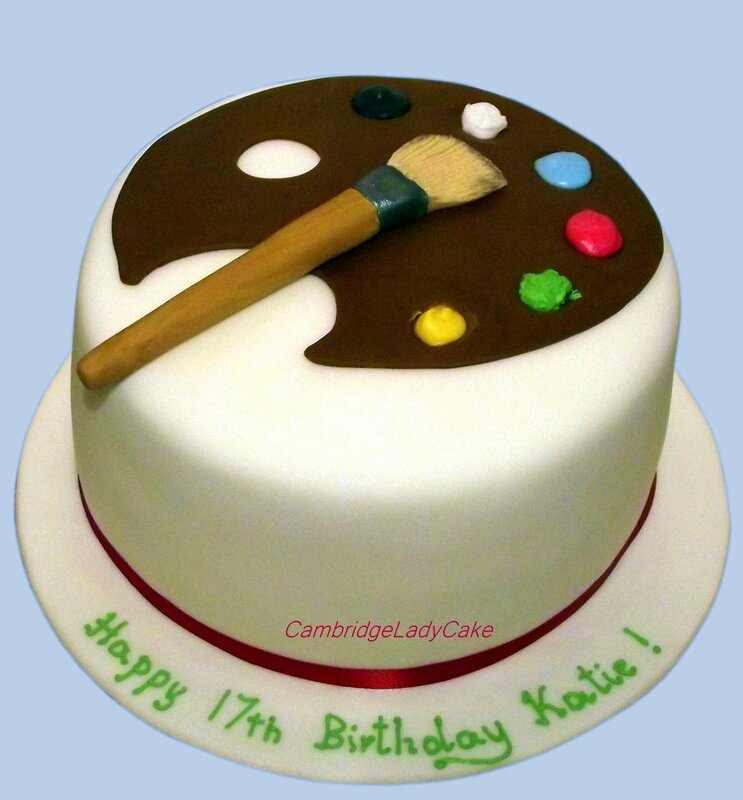 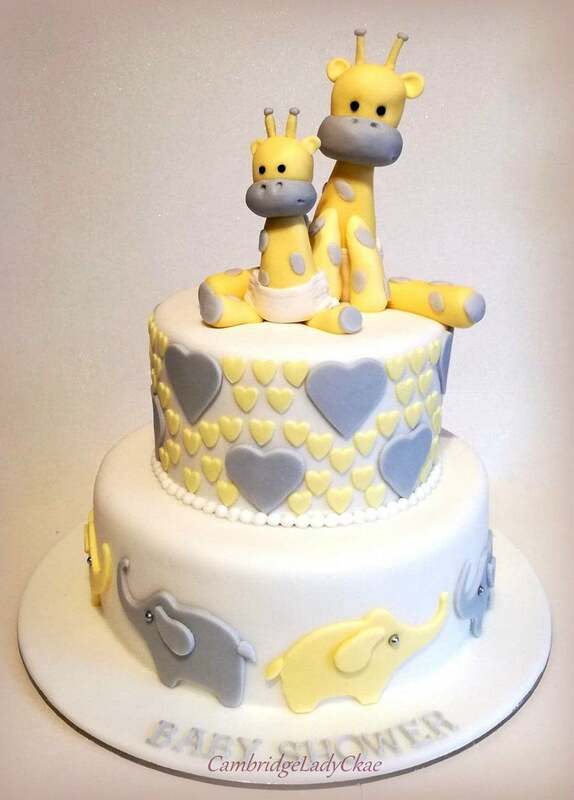 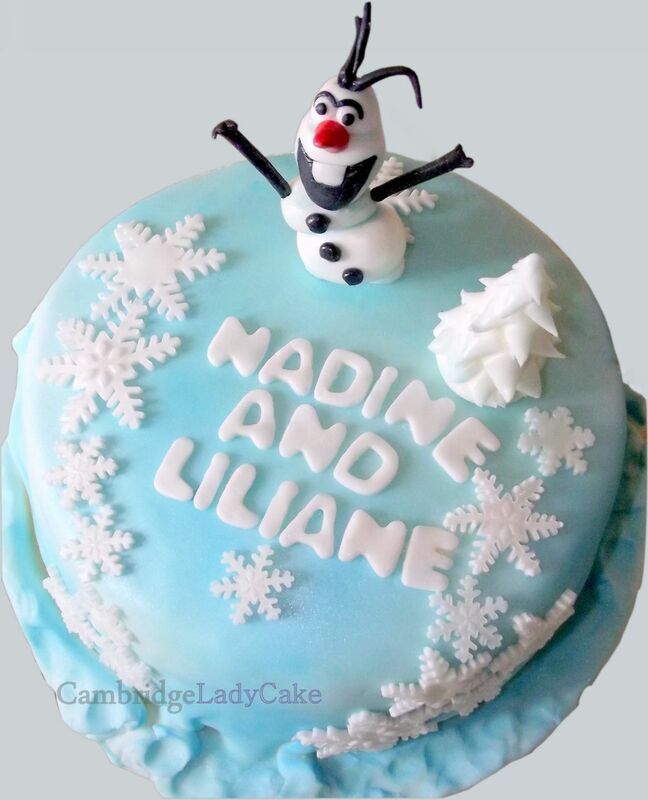 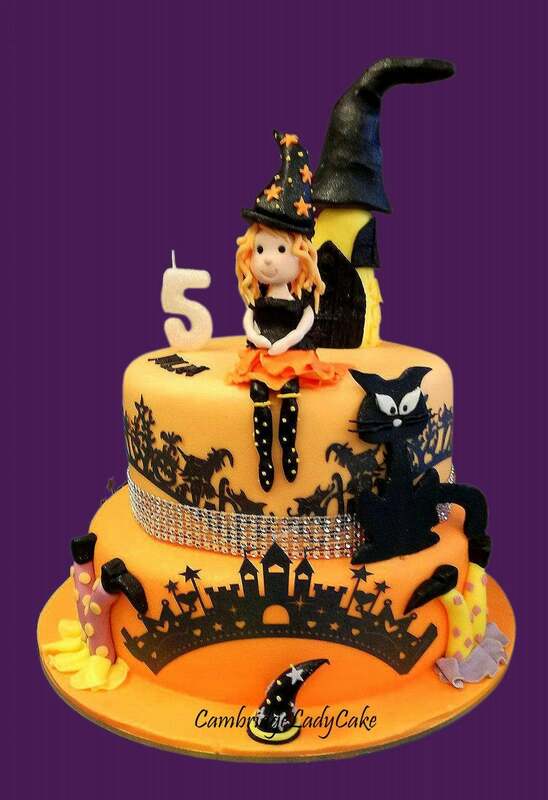 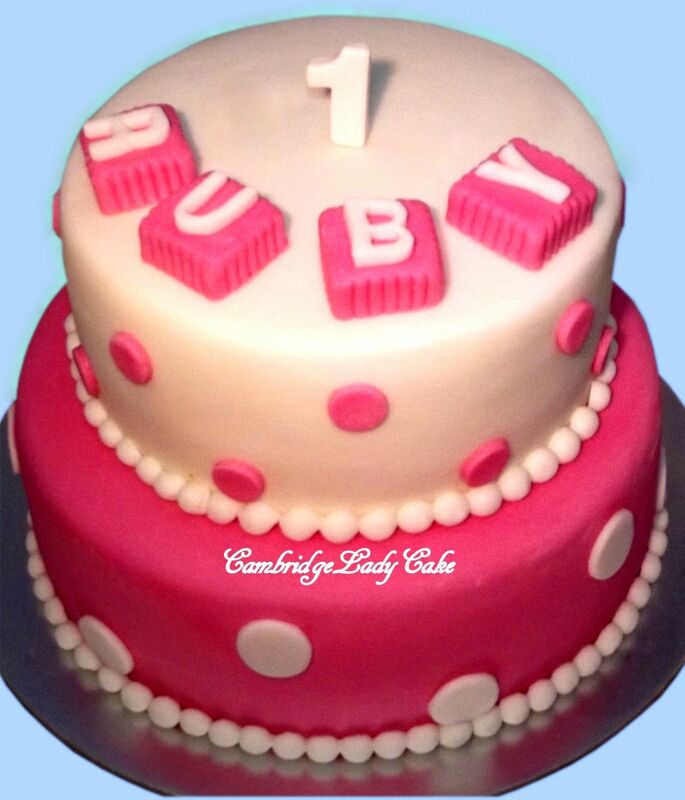 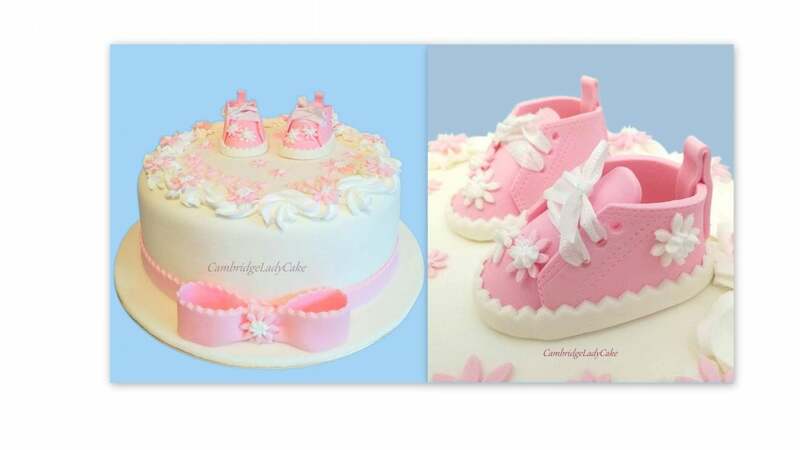 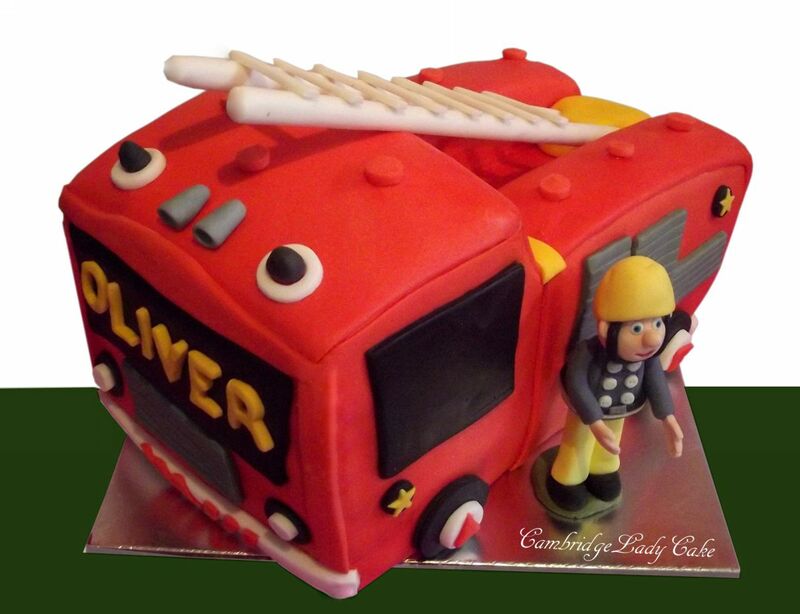 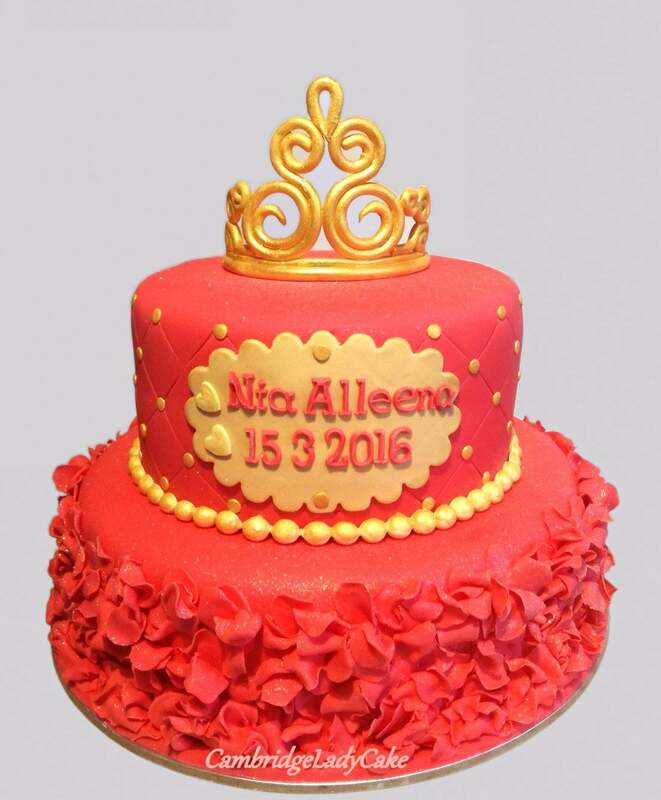 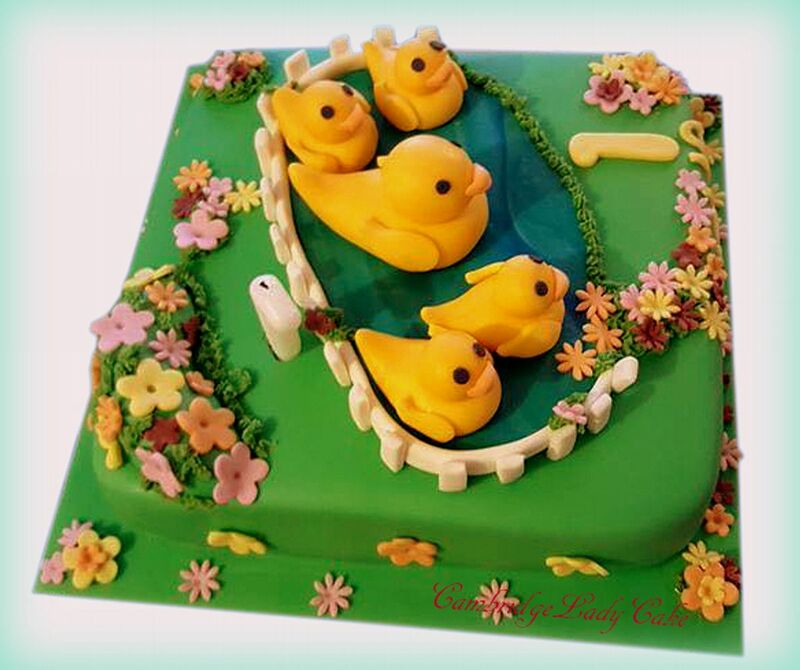 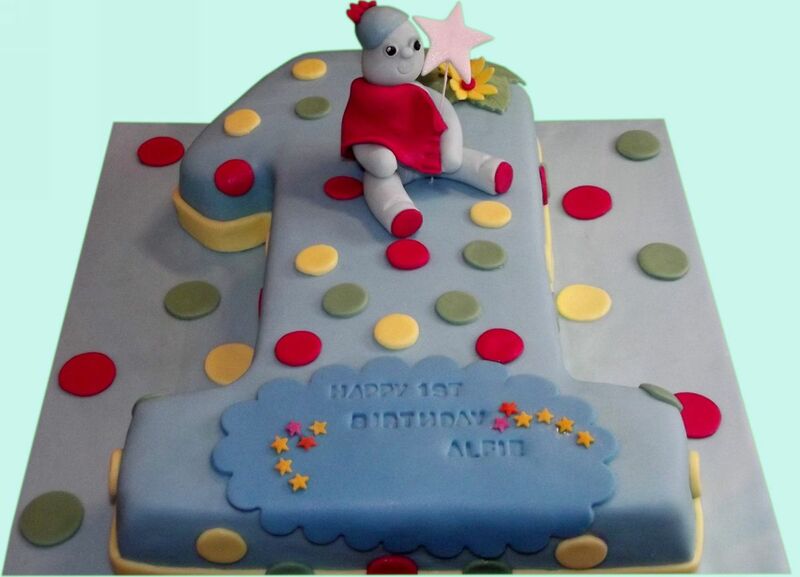 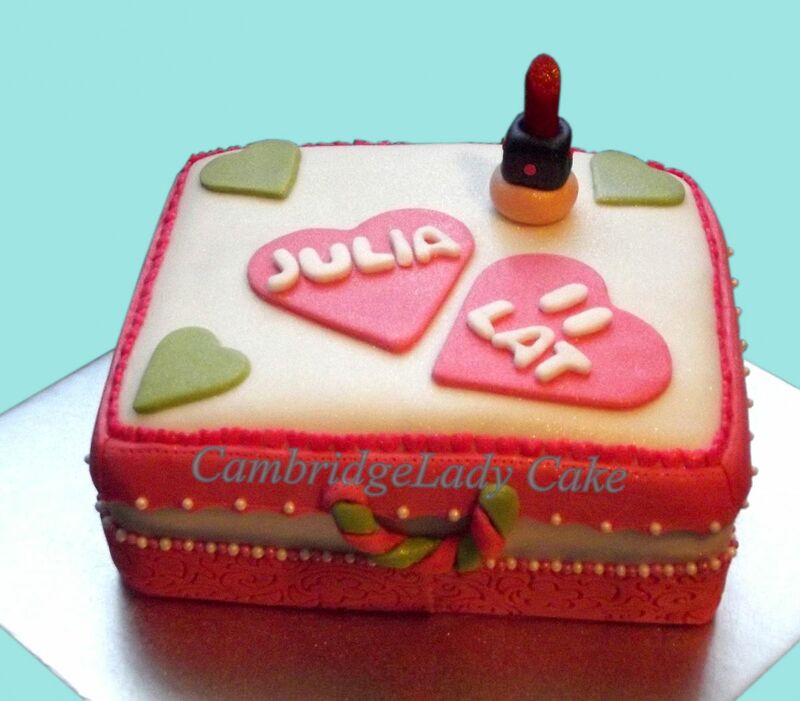 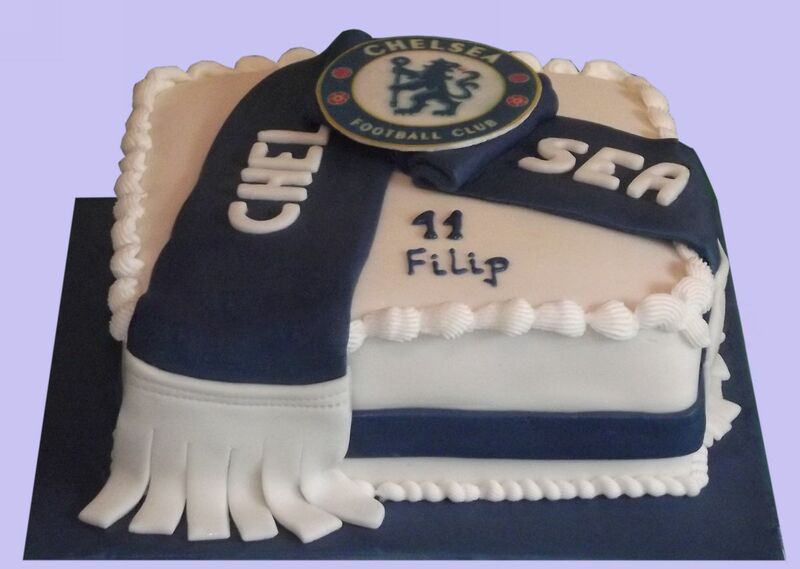 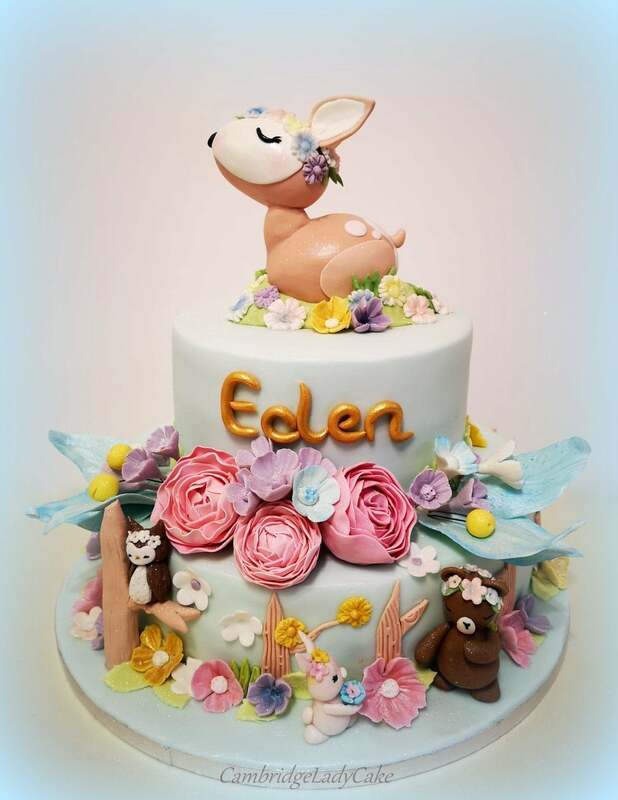 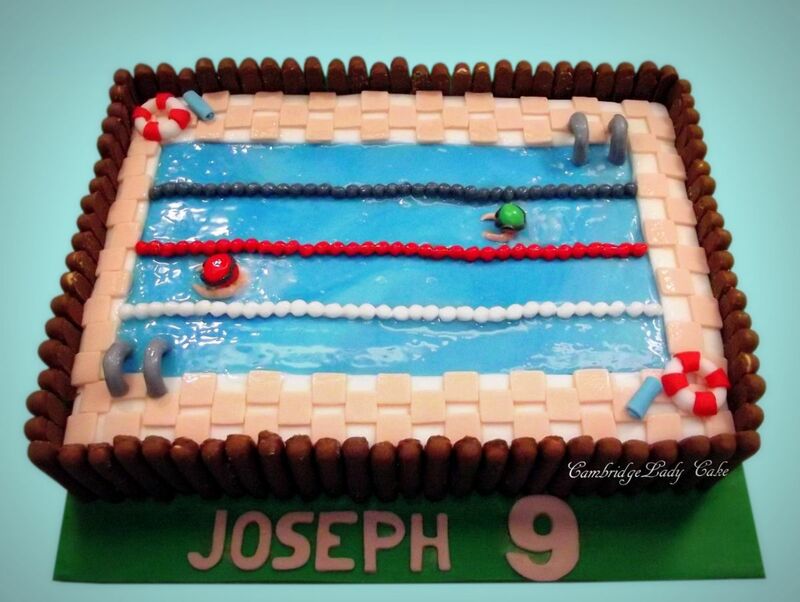 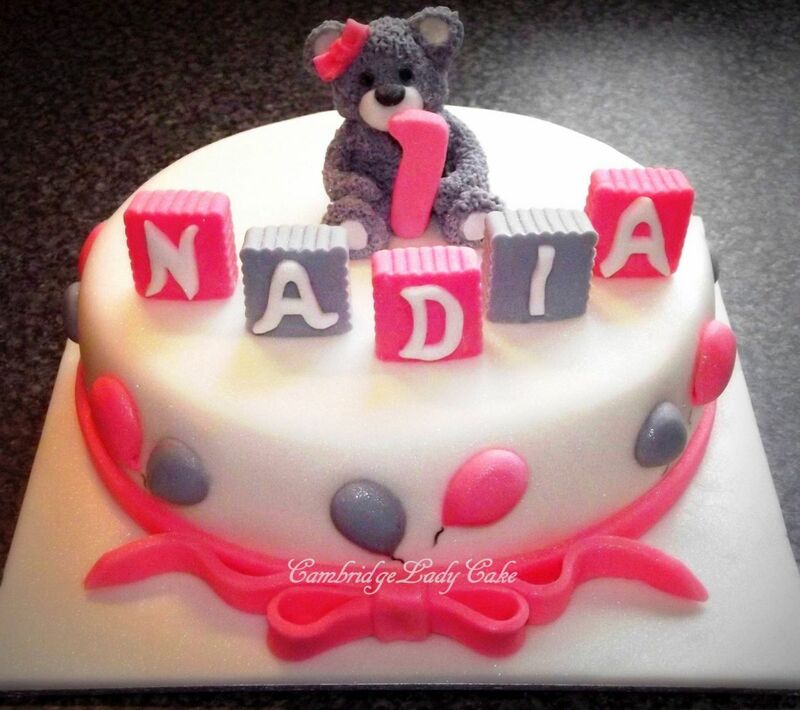 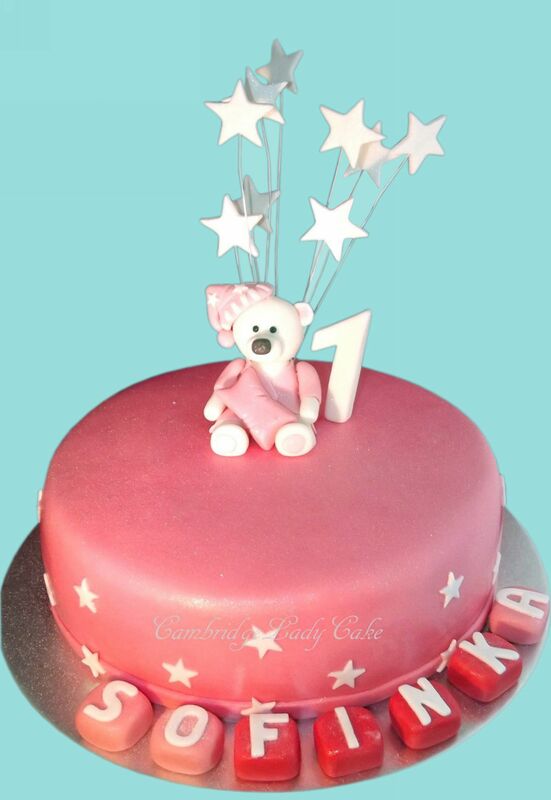 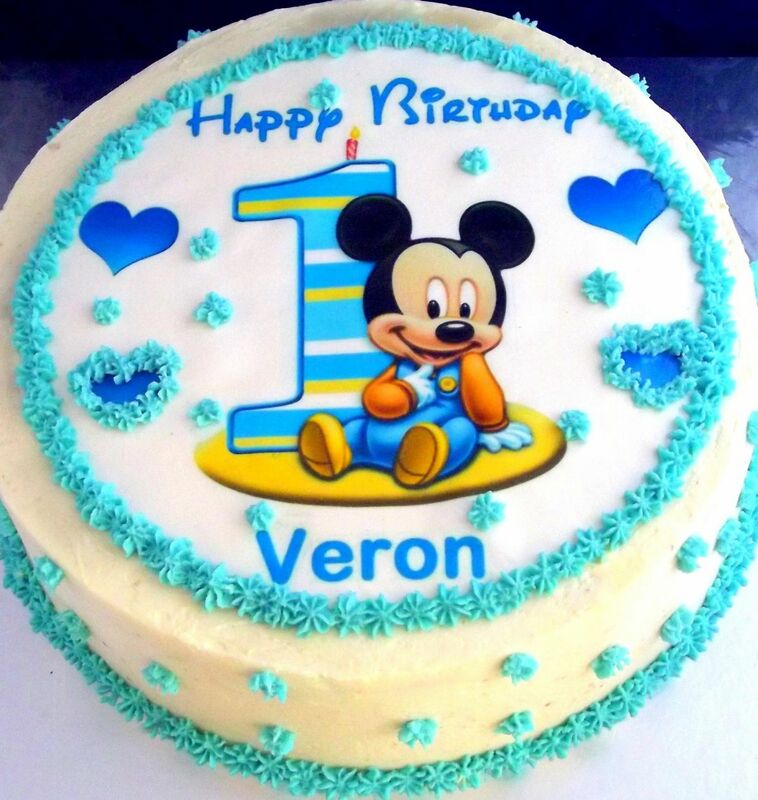 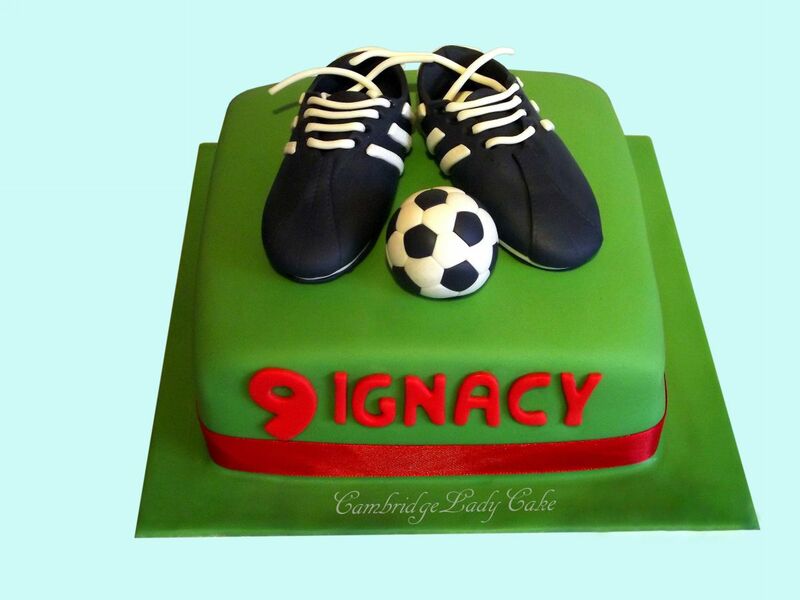 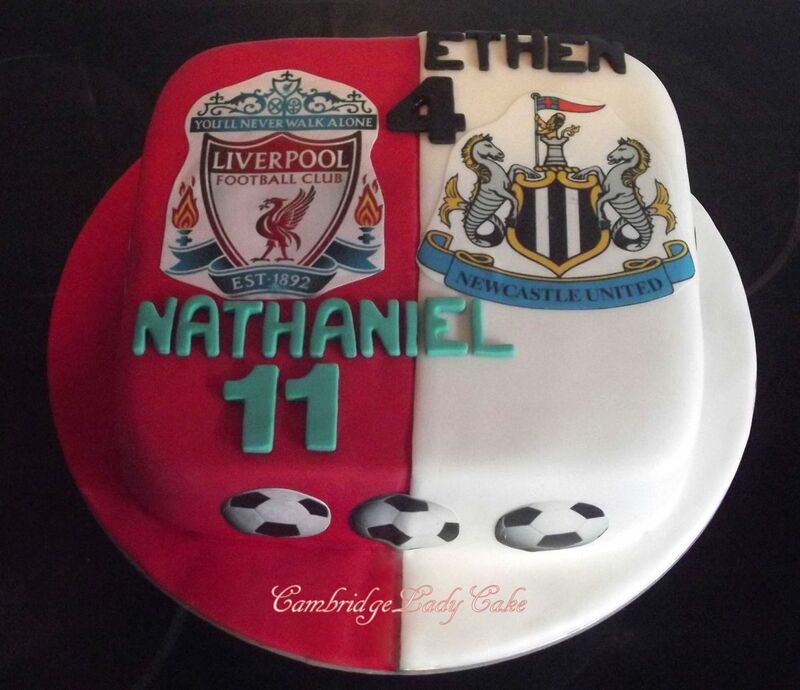 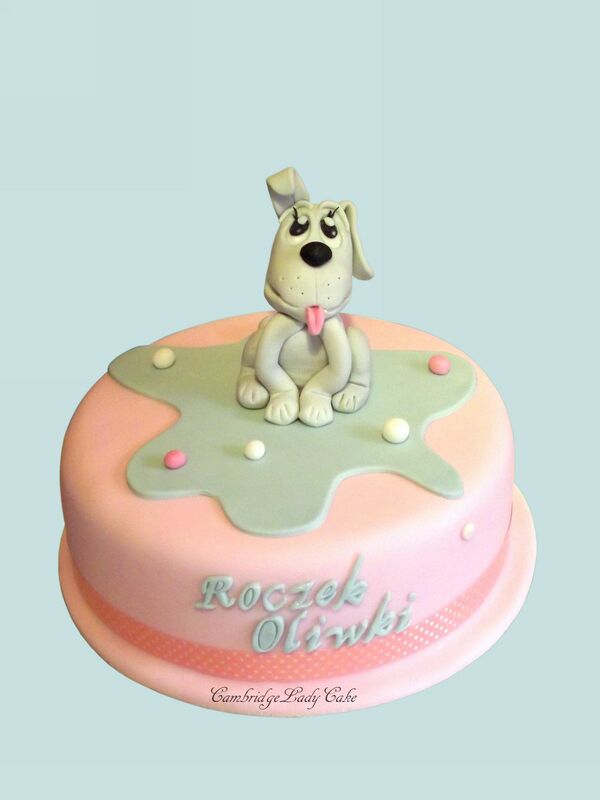 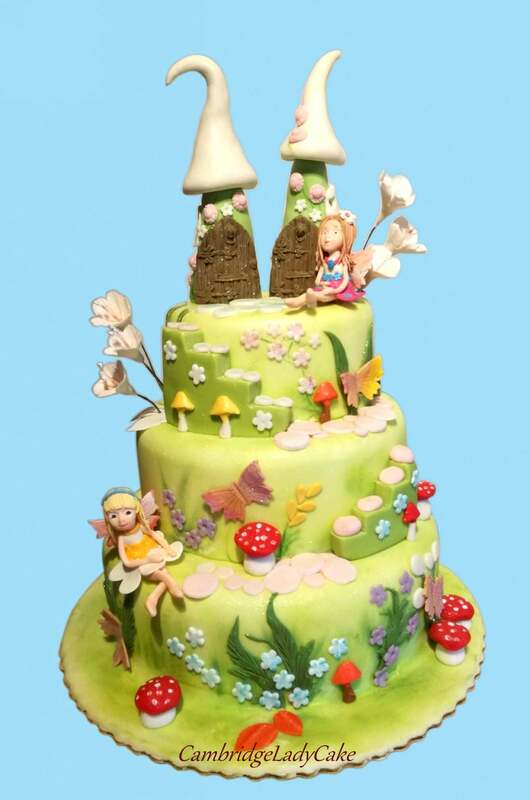 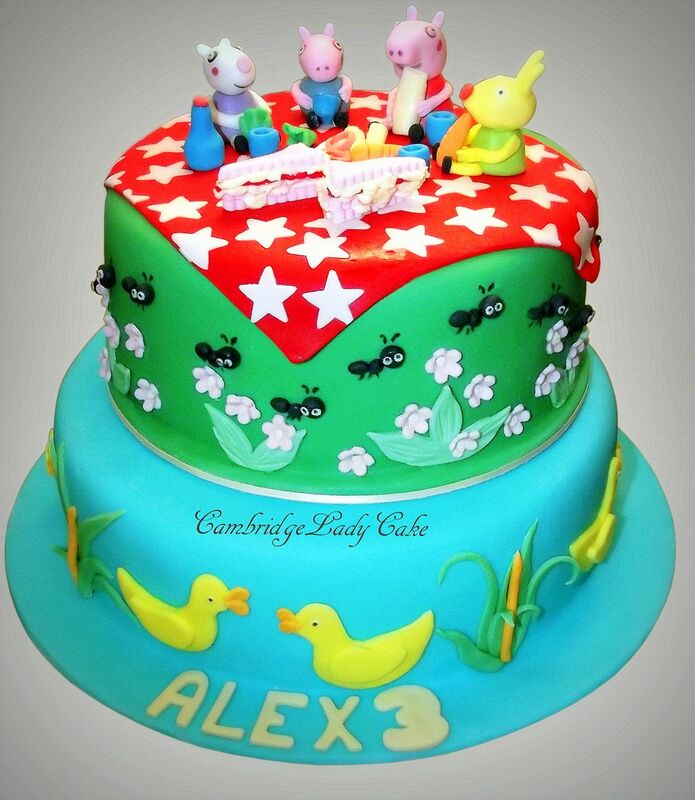 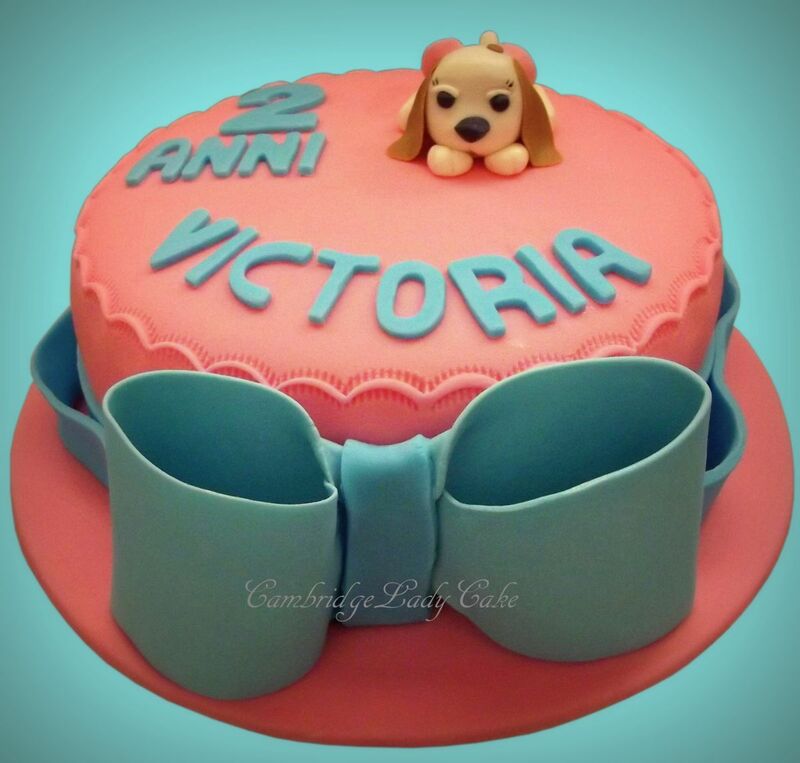 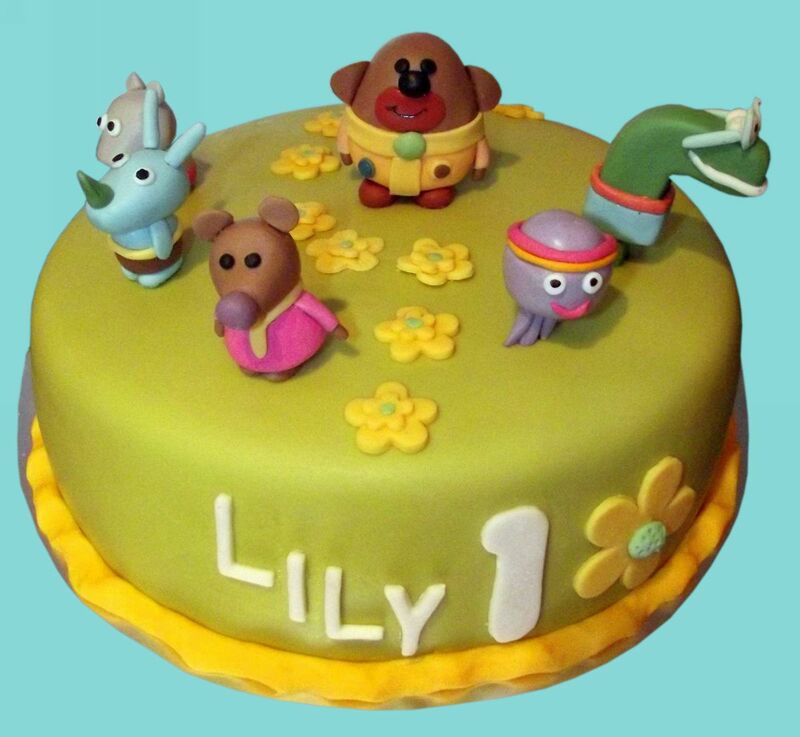 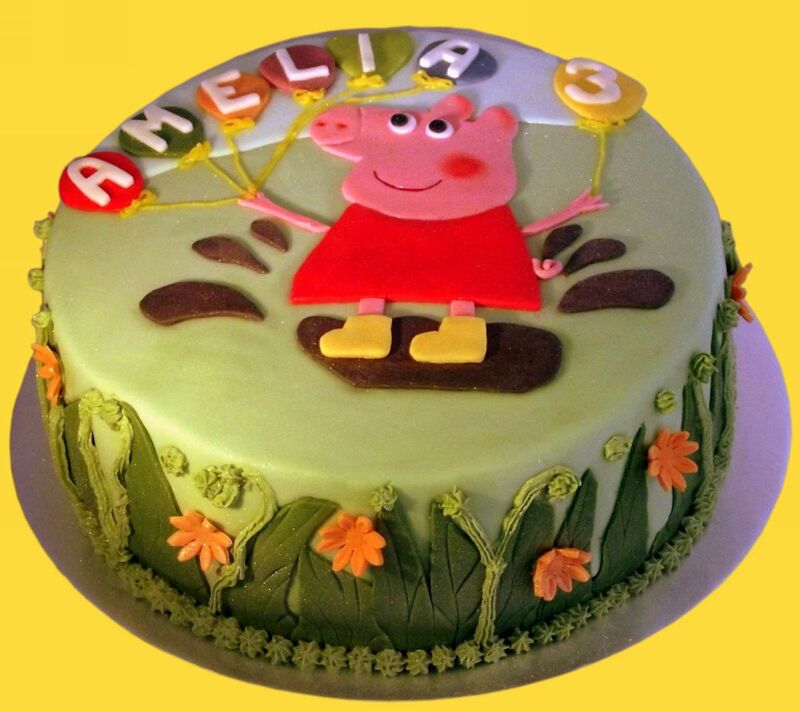 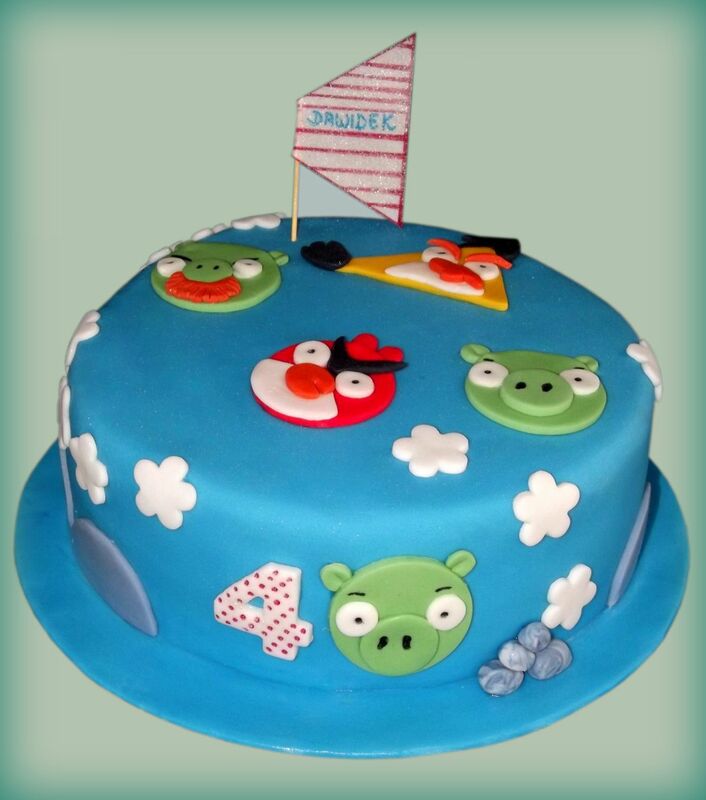 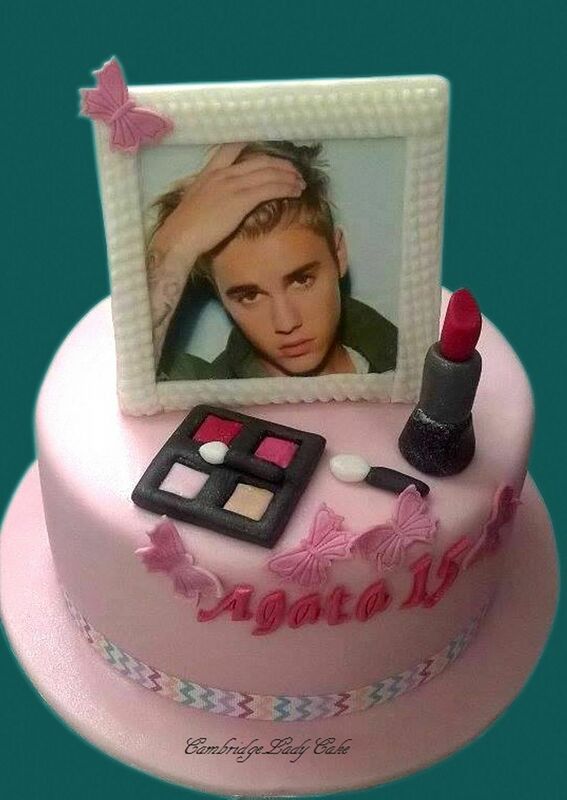 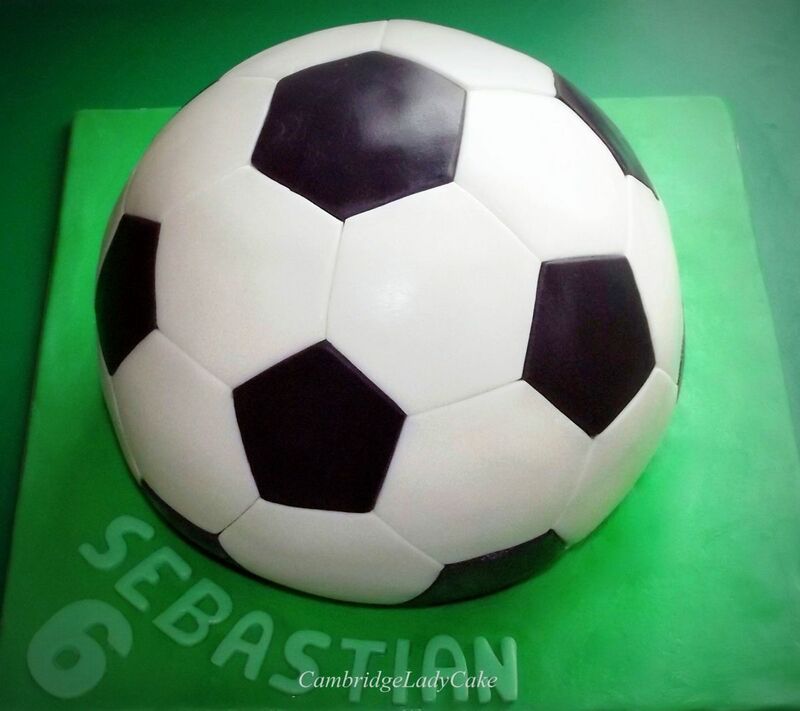 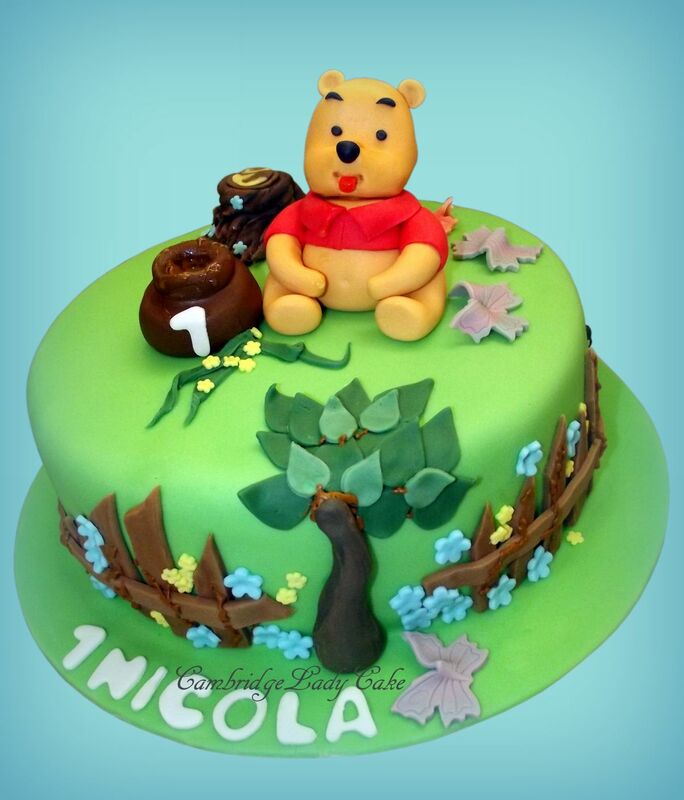 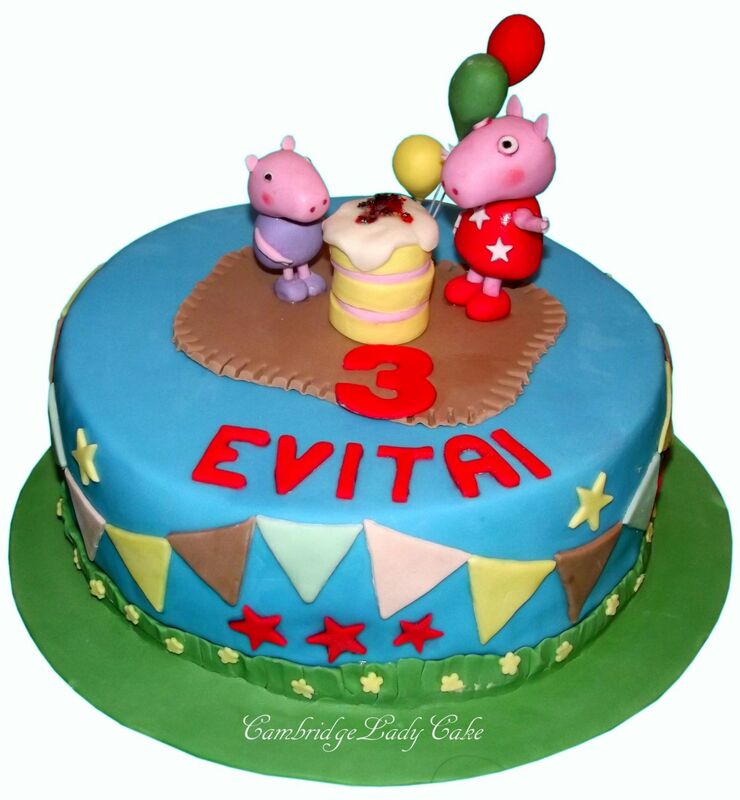 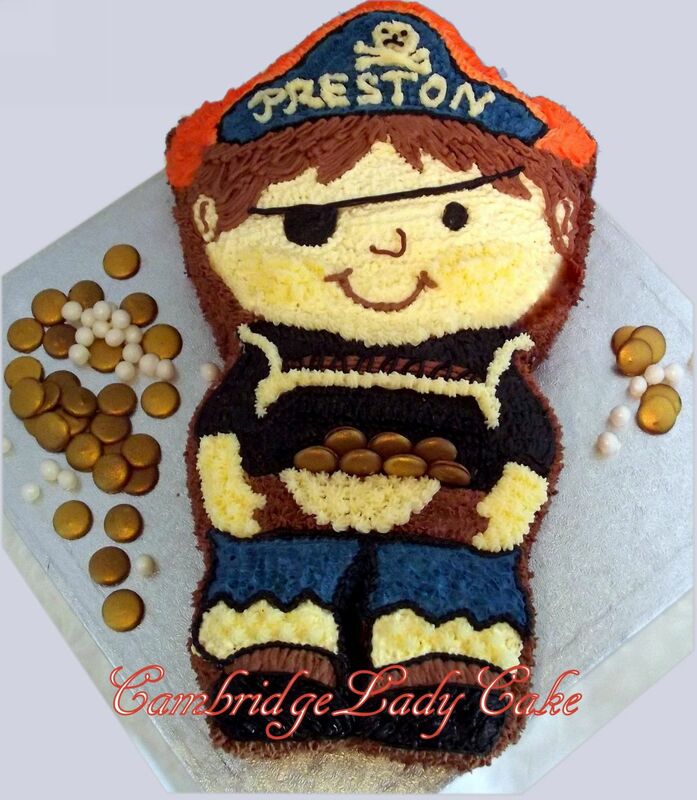 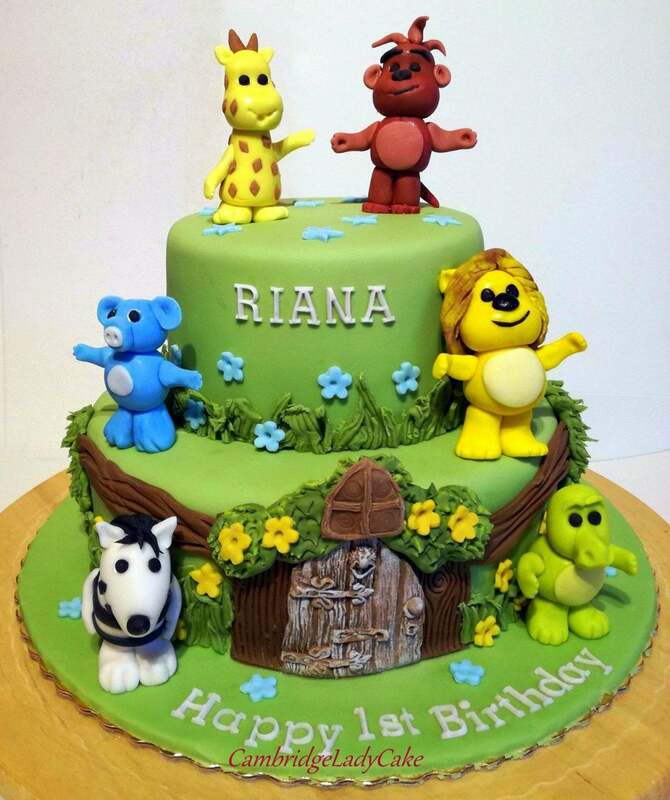 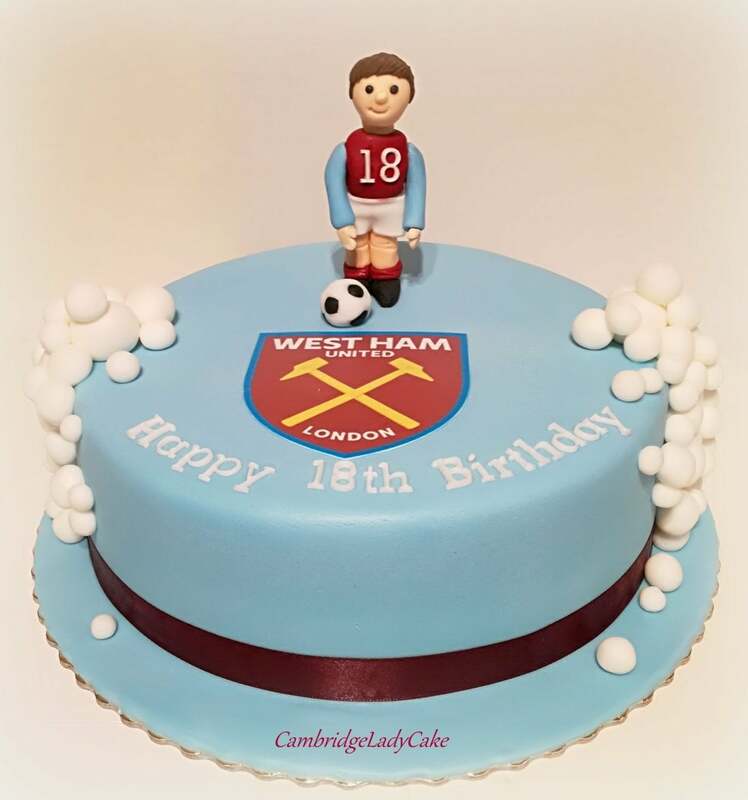 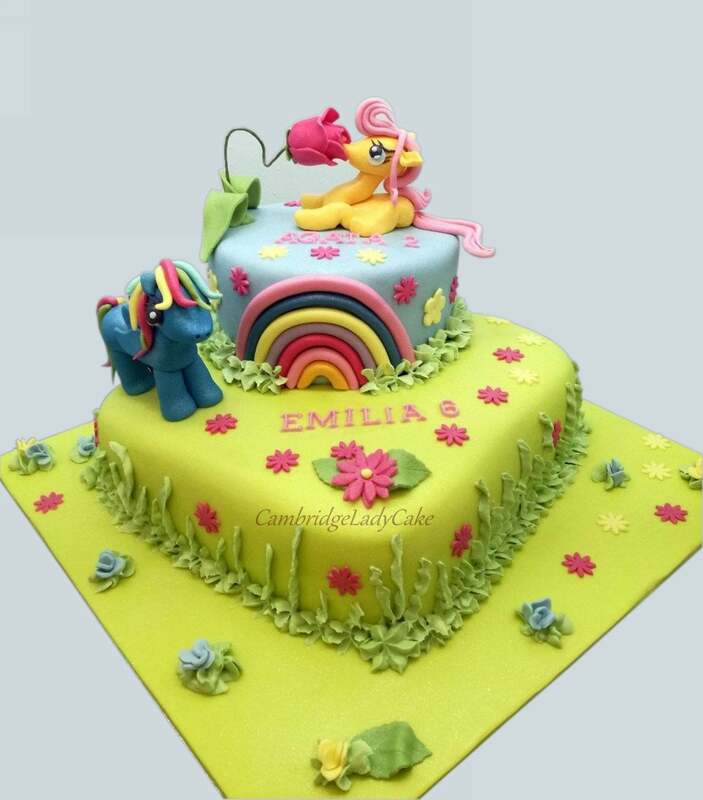 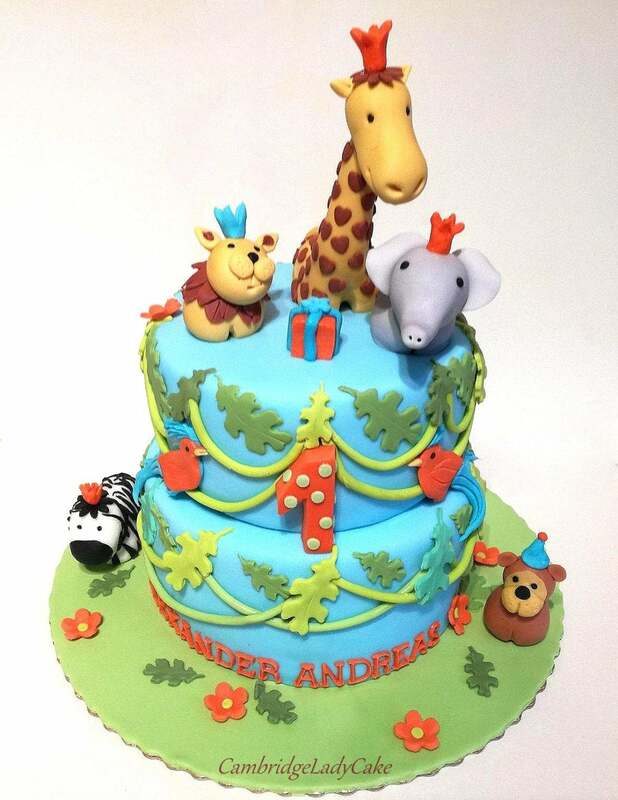 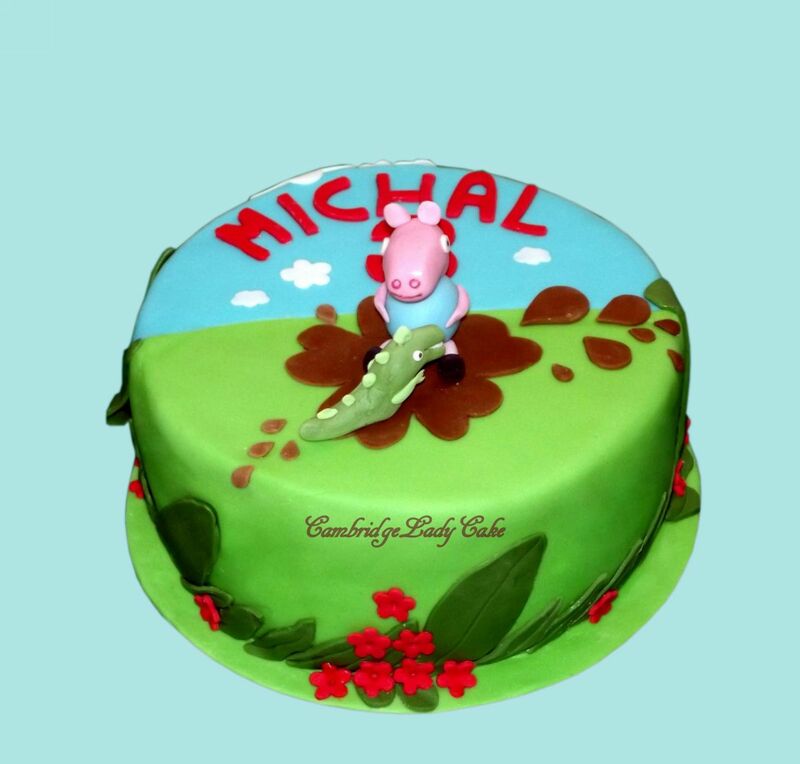 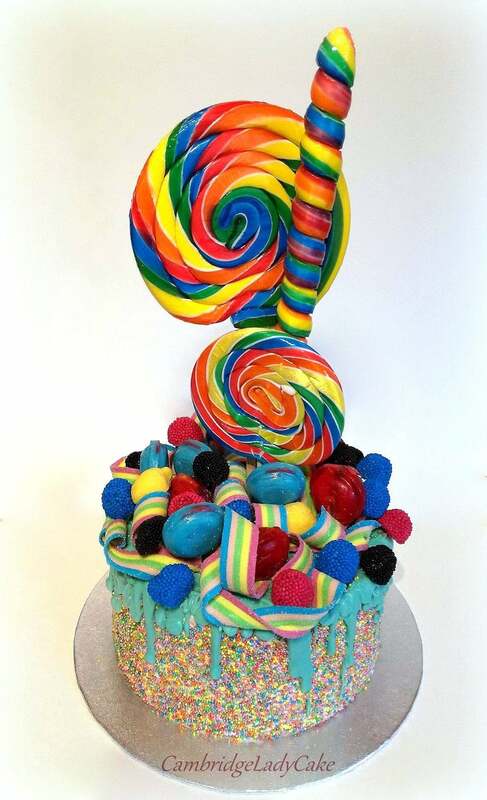 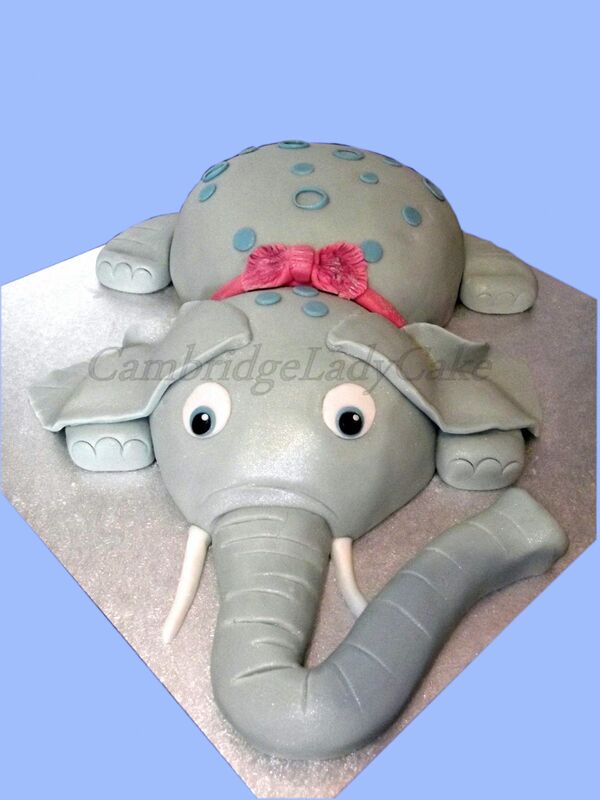 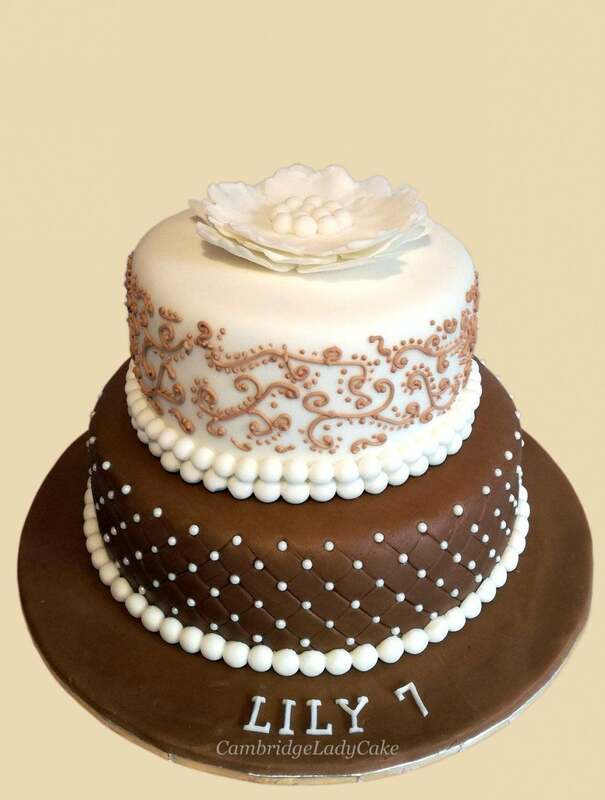 When choosing the theme of the cake you can also take into account your child hobbies (dancing, singing, sport). 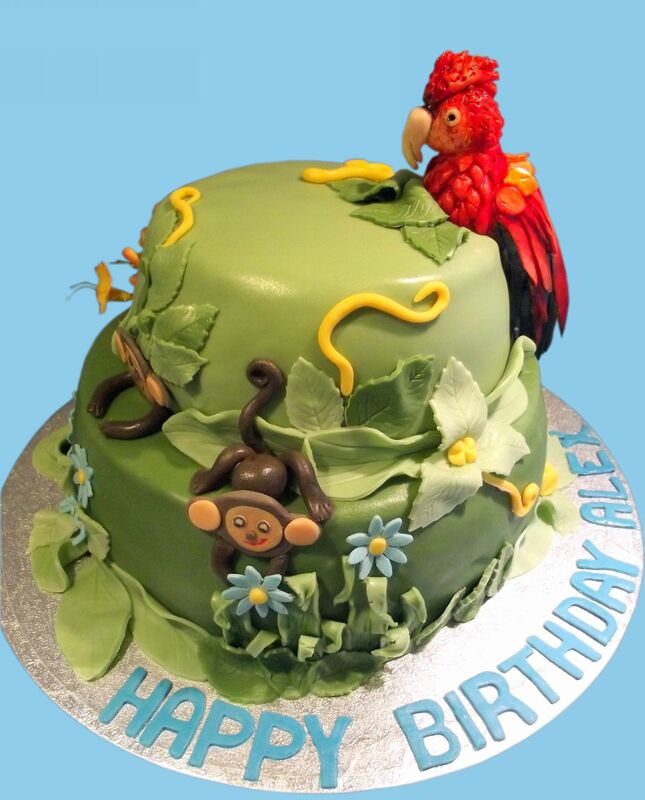 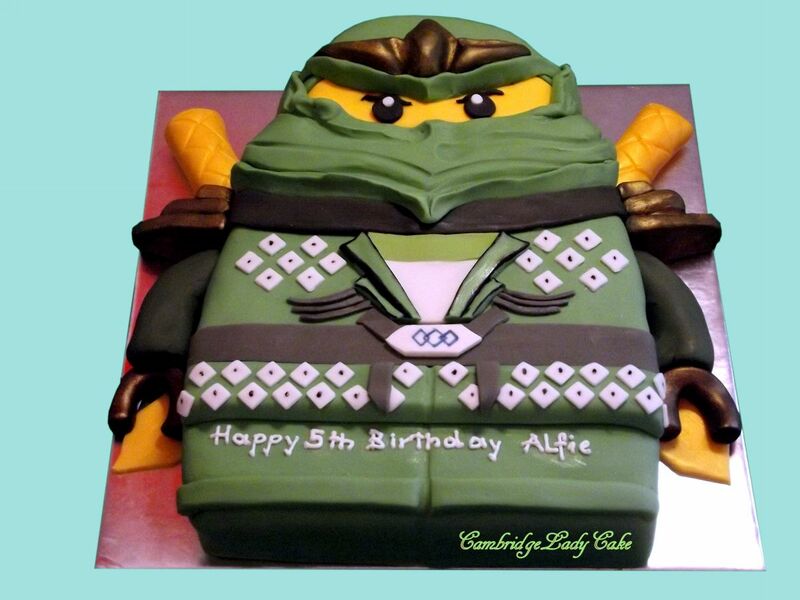 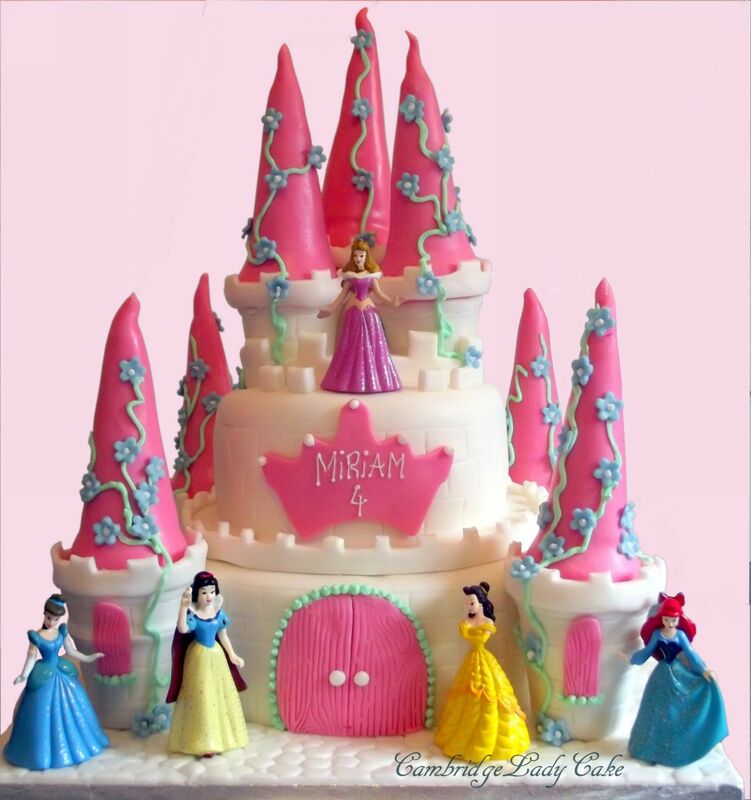 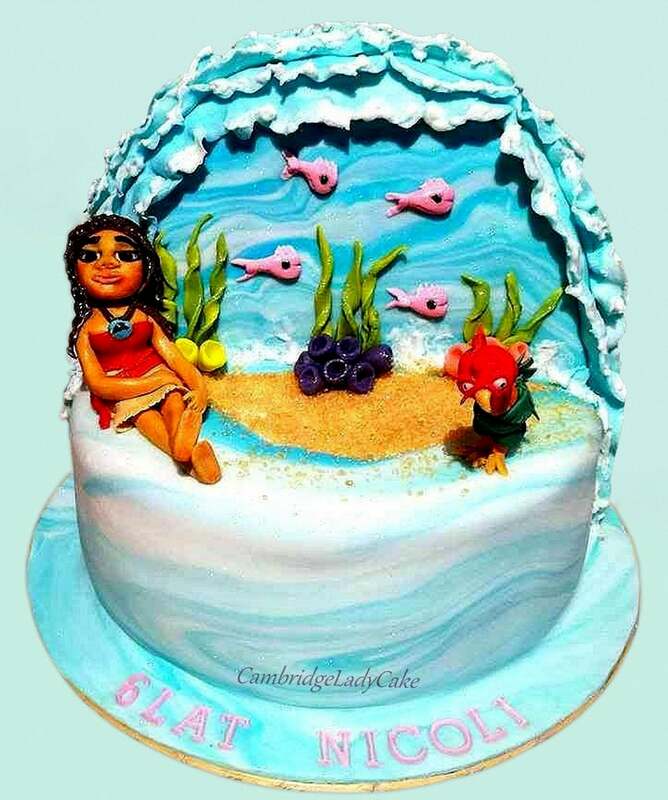 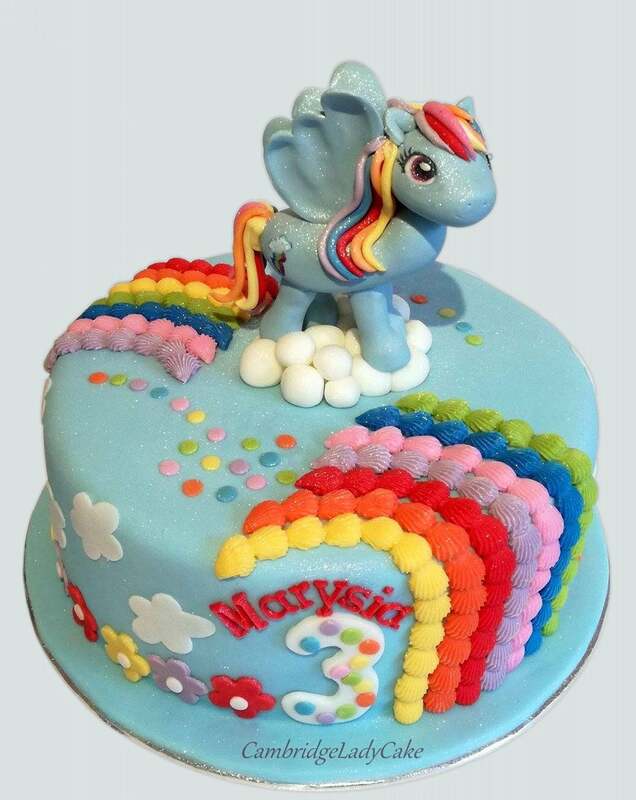 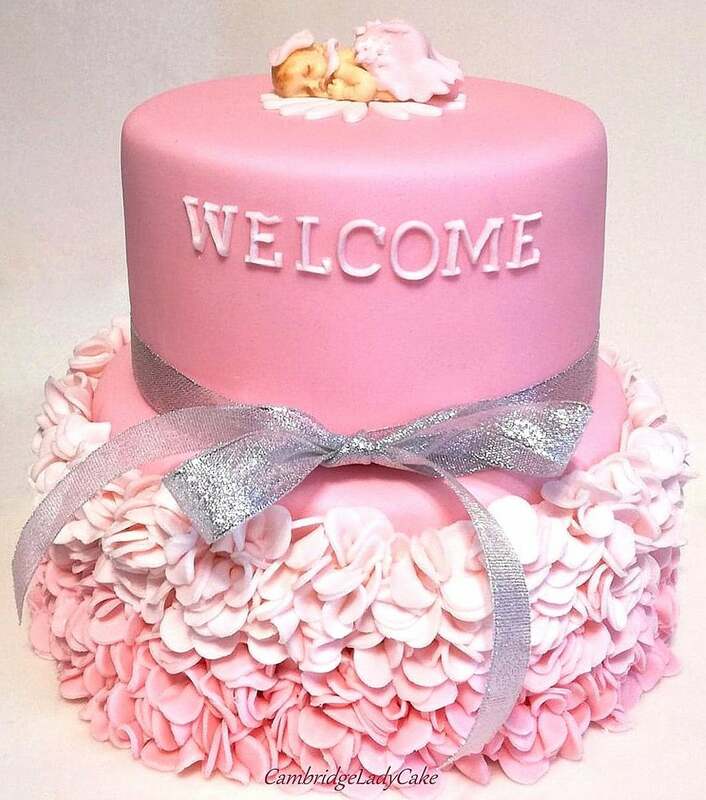 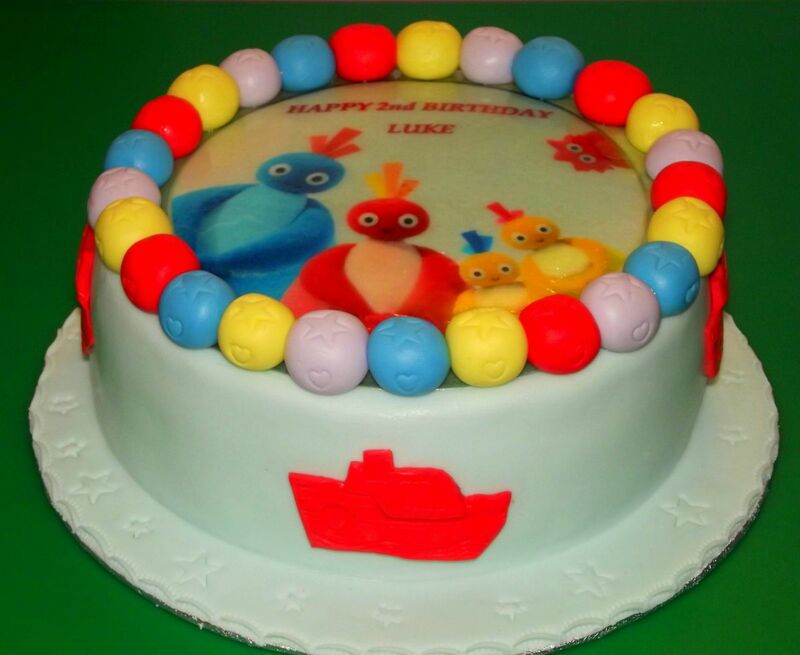 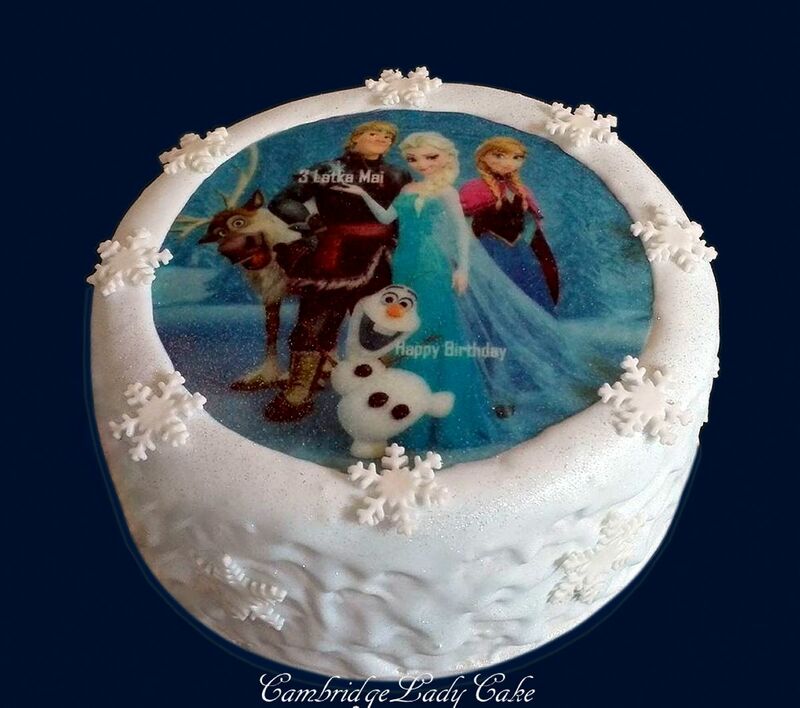 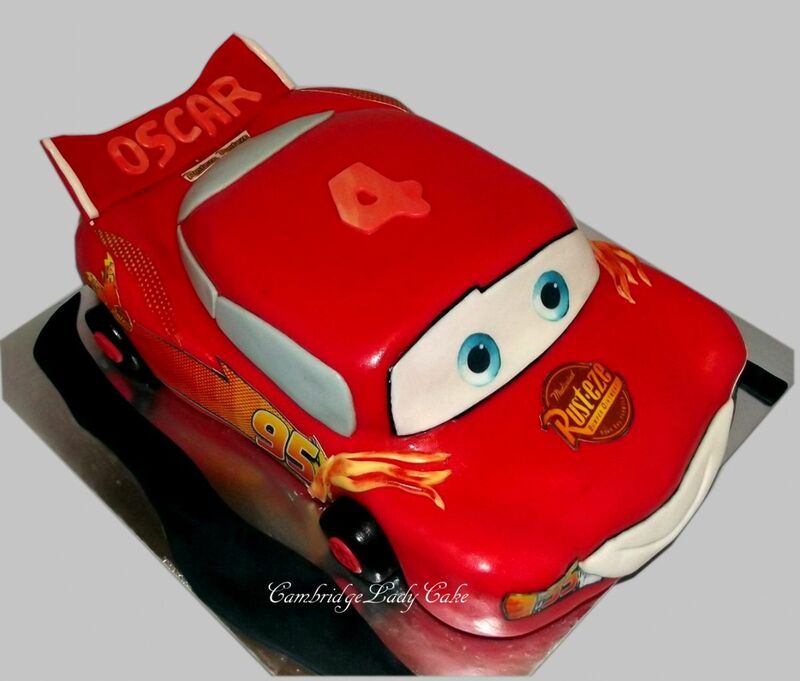 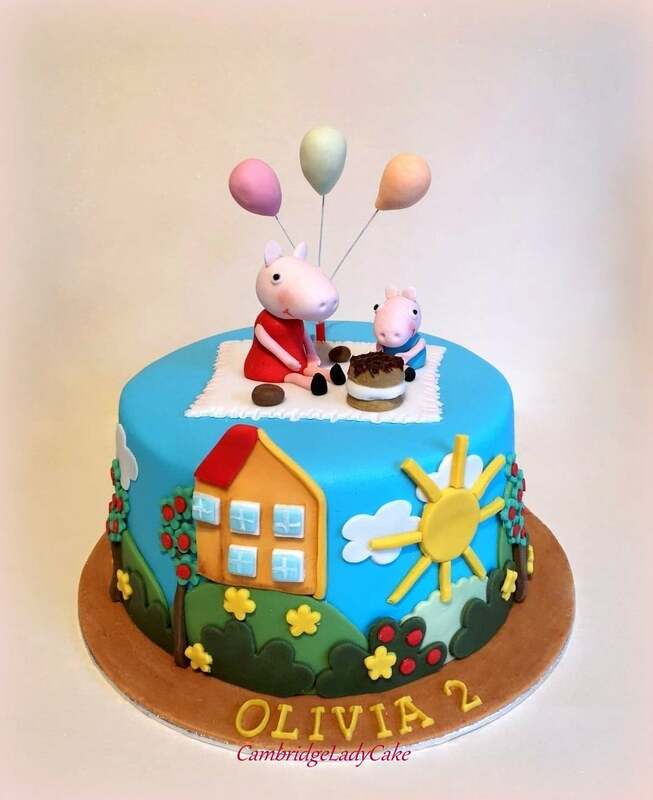 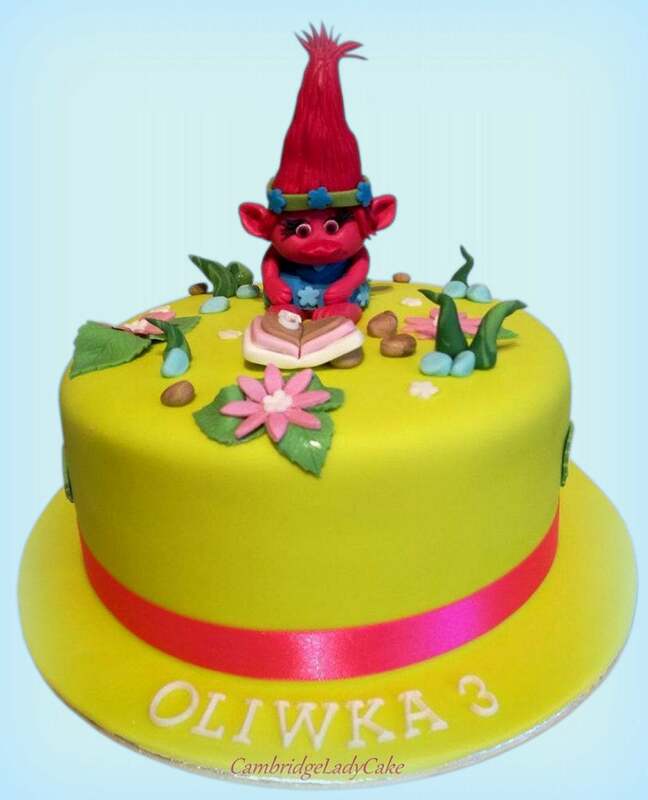 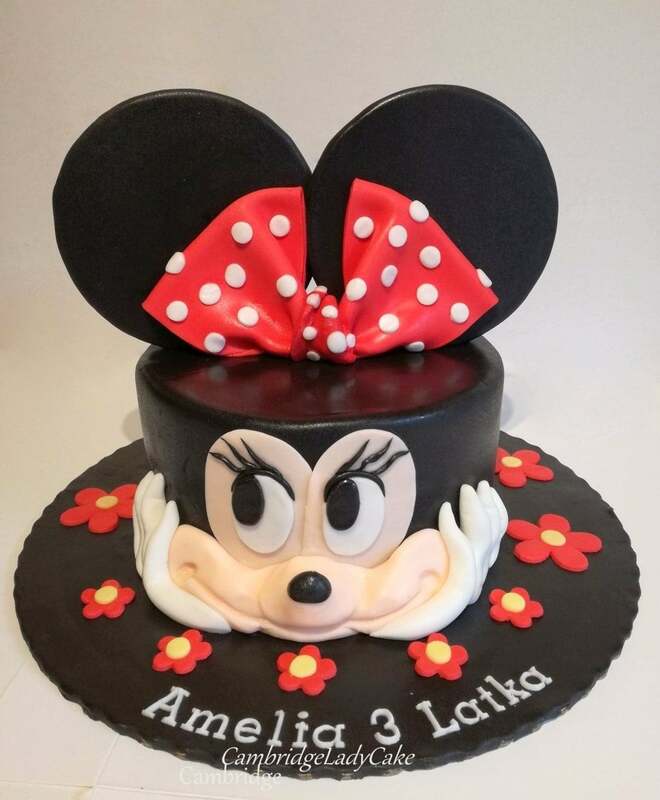 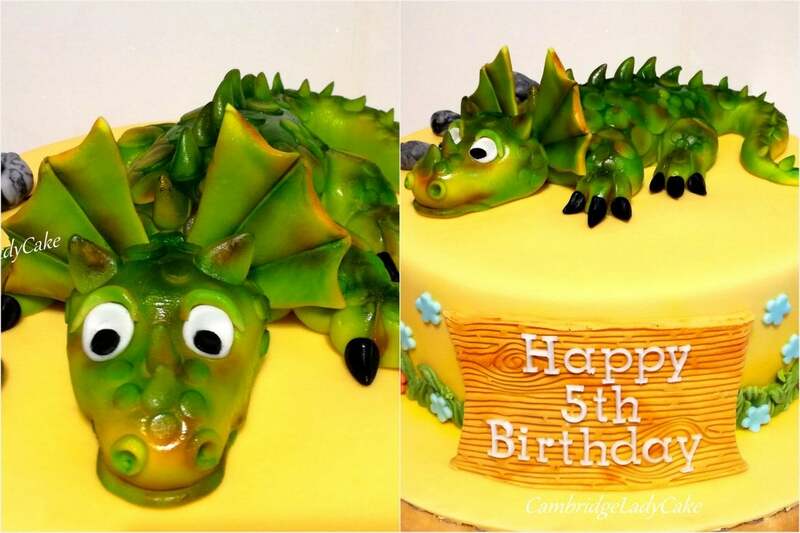 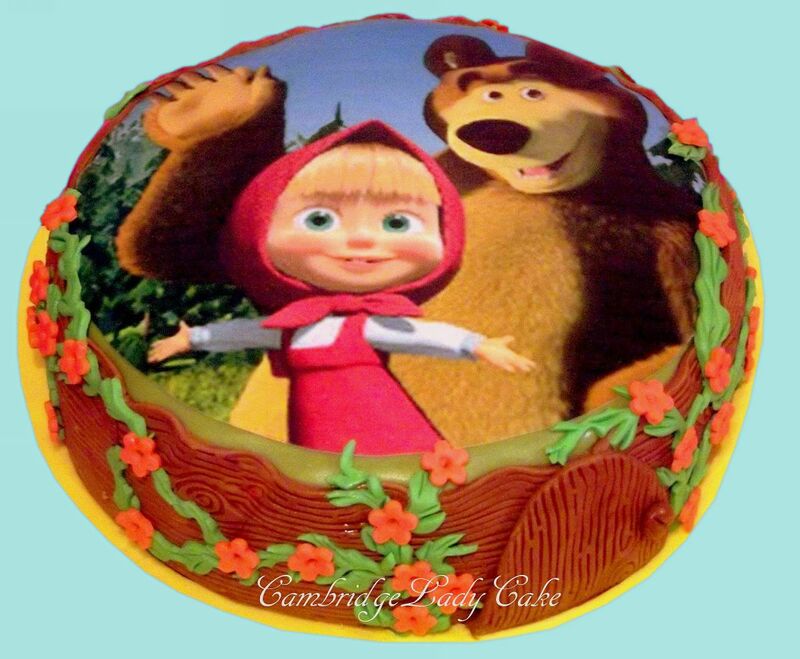 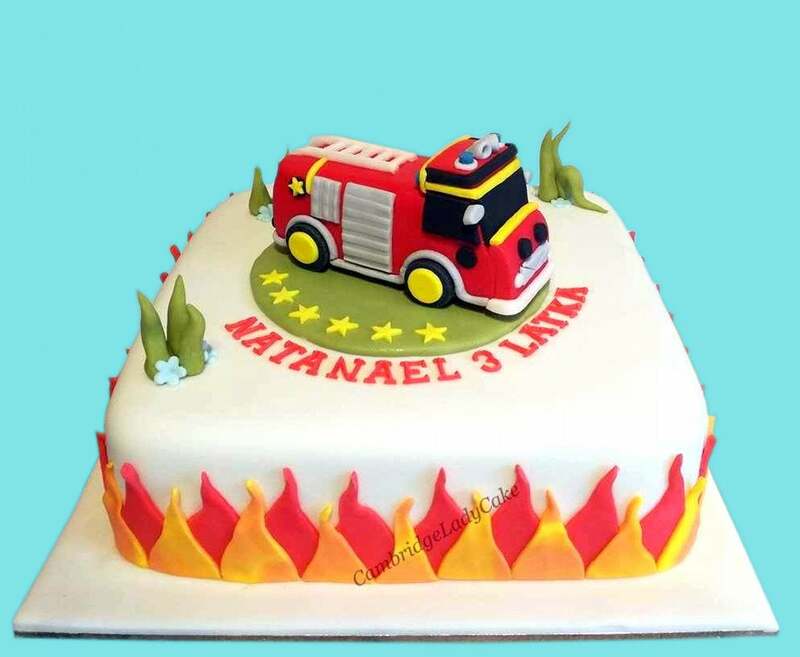 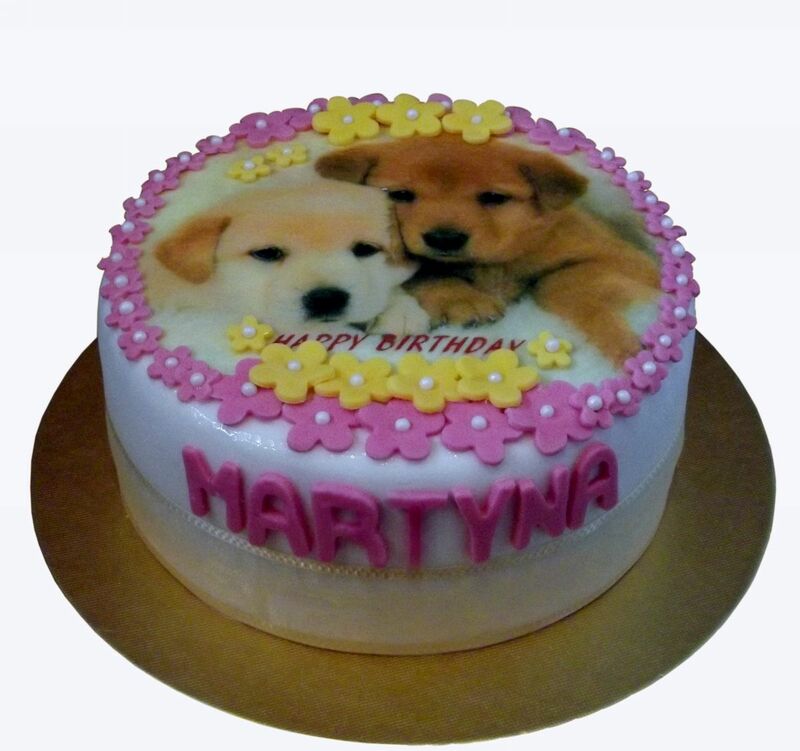 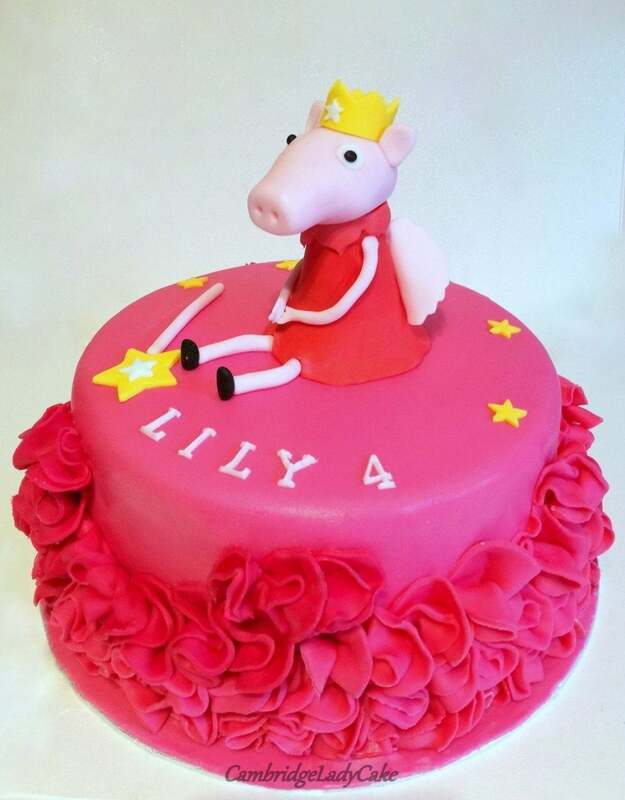 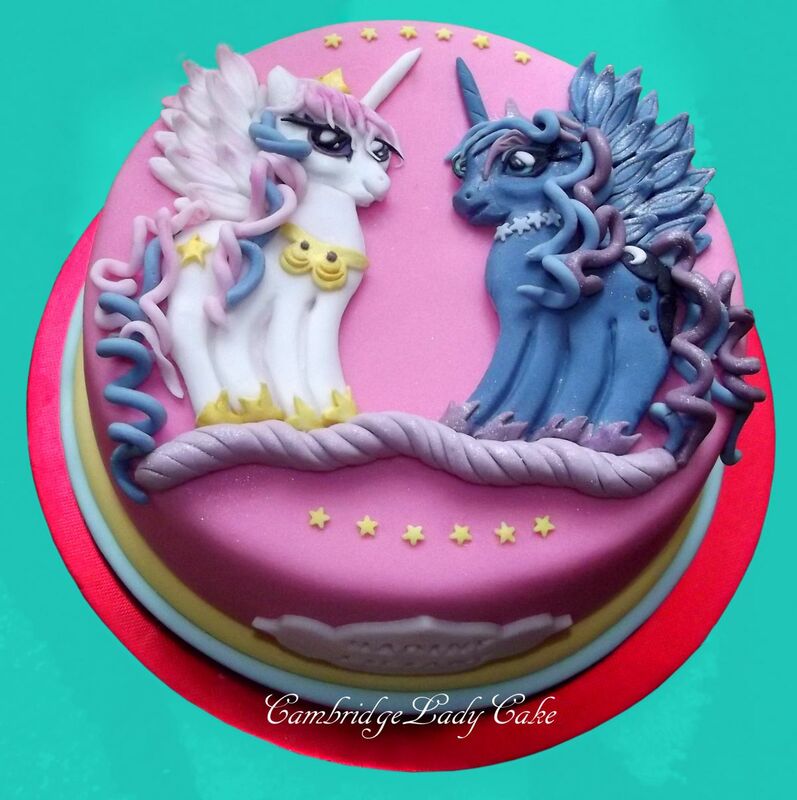 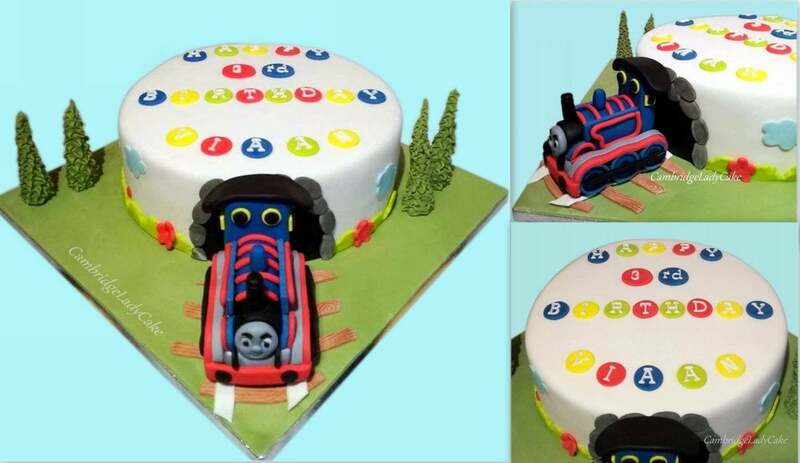 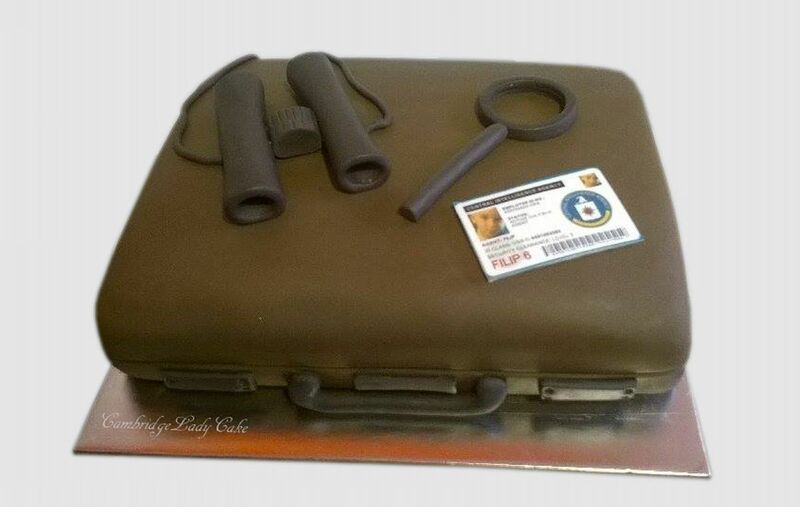 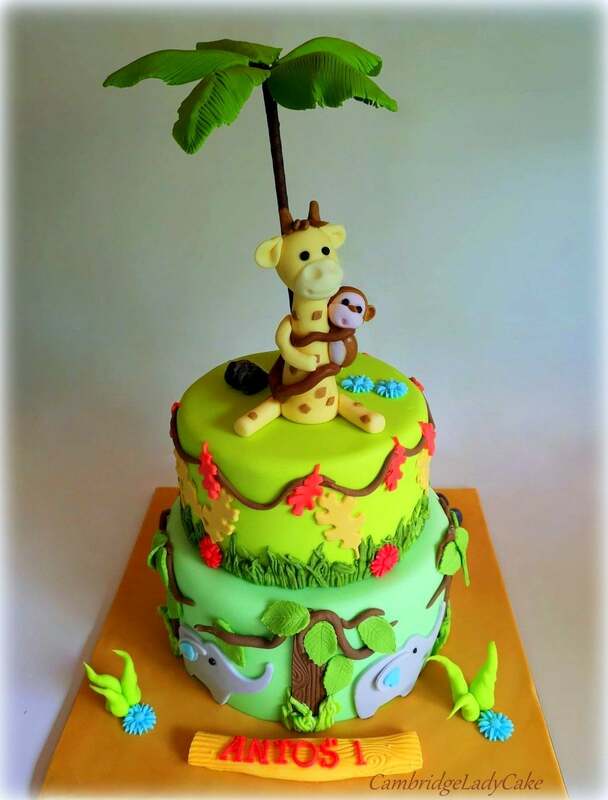 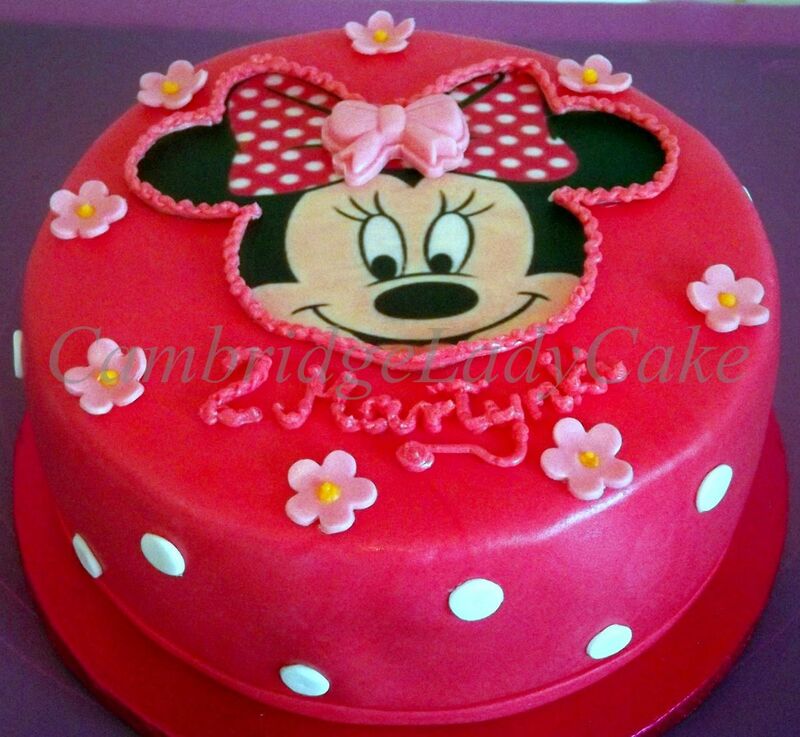 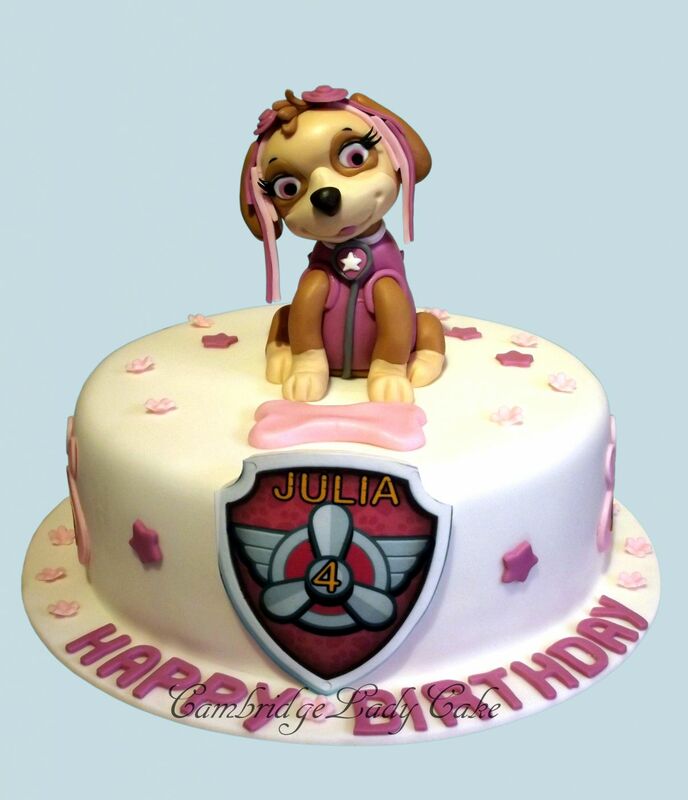 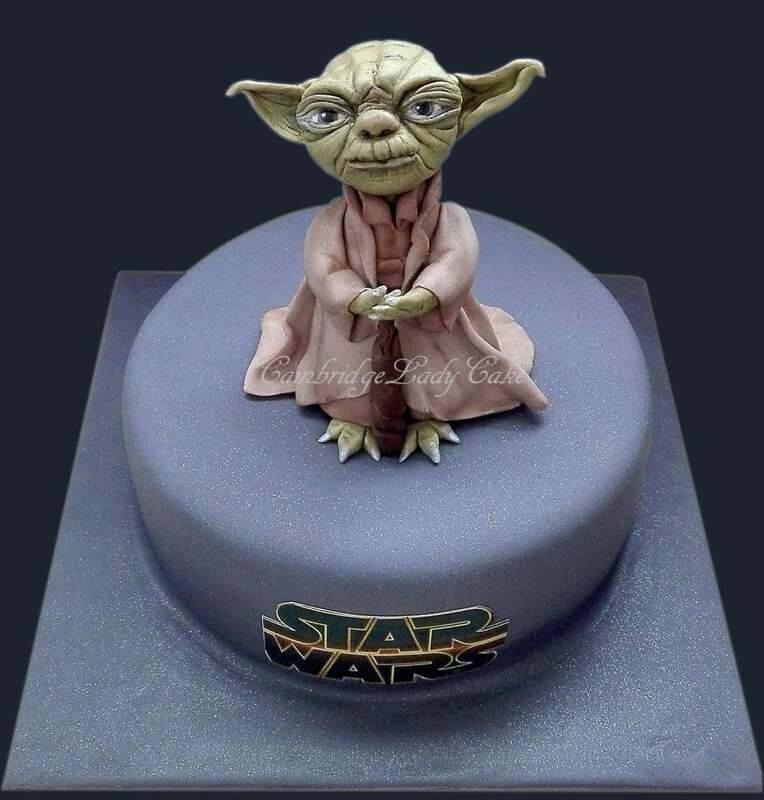 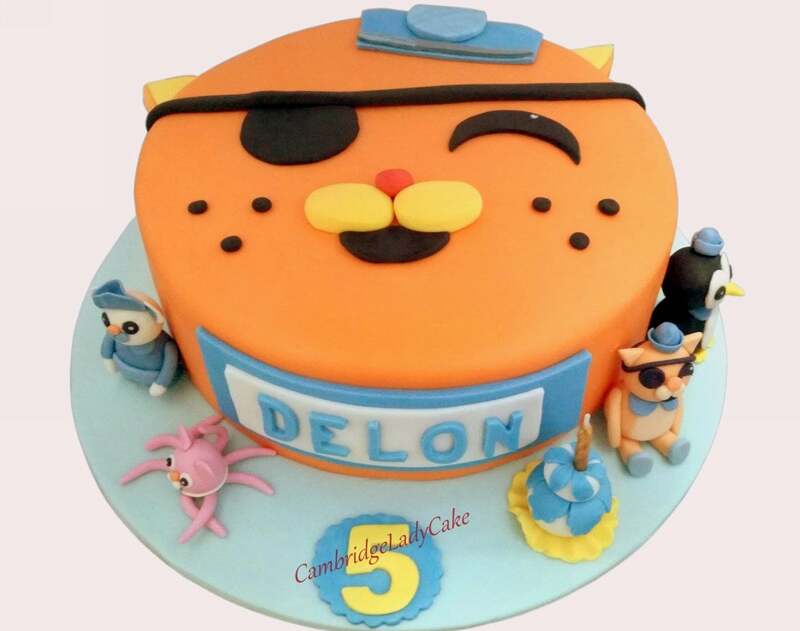 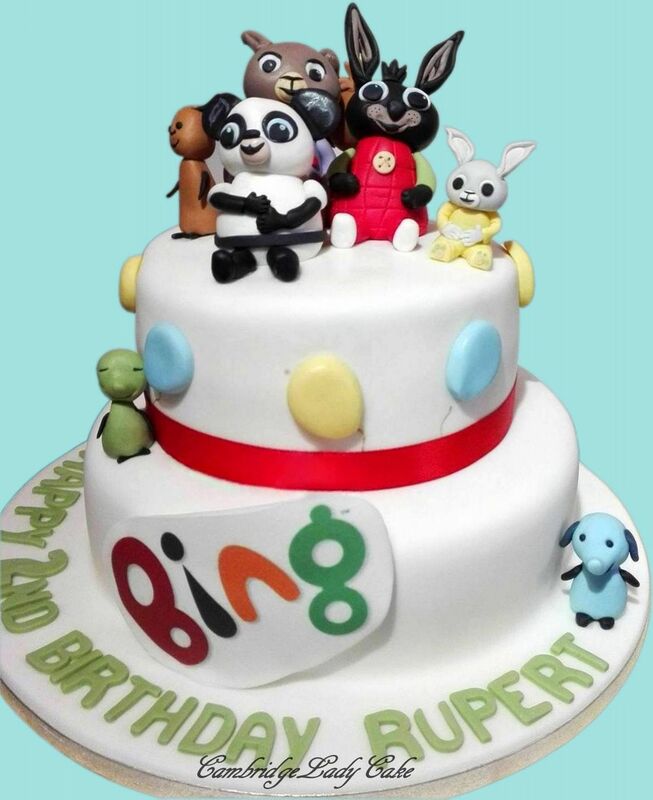 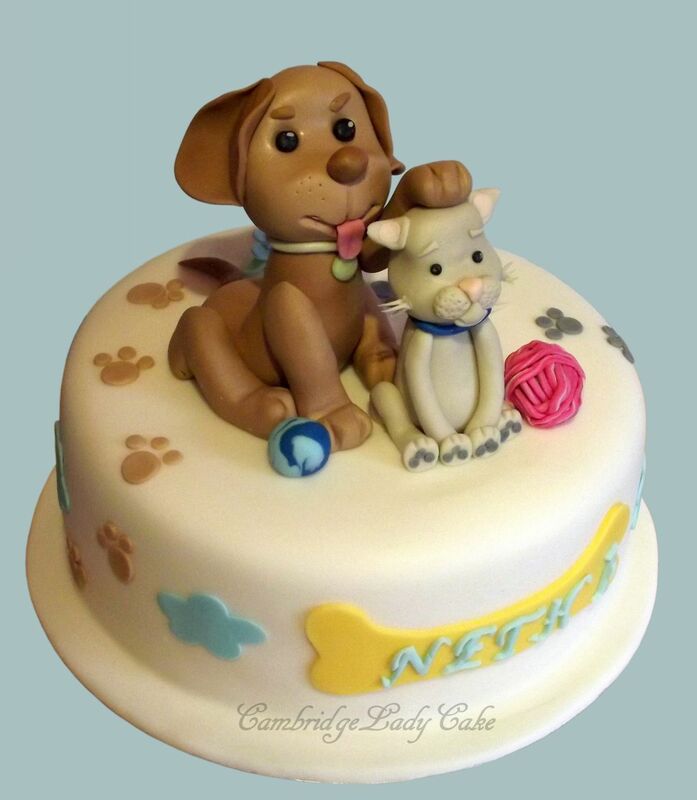 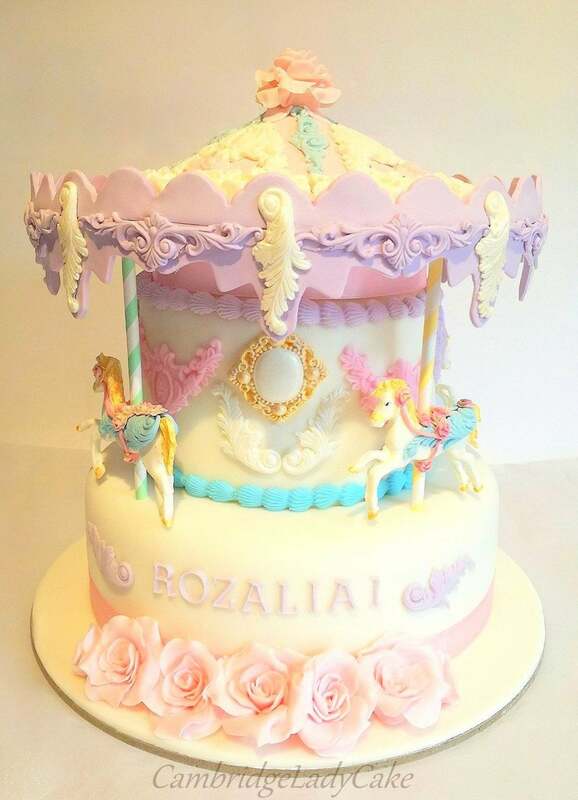 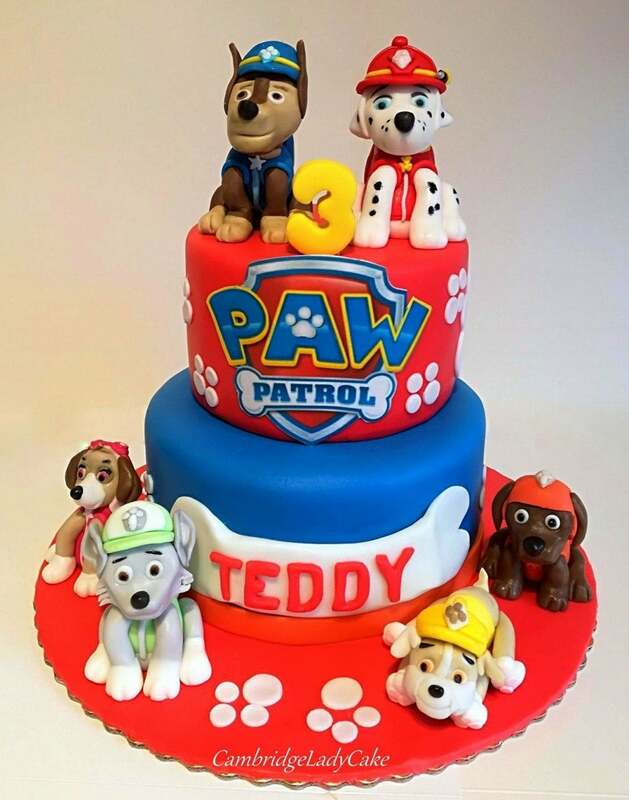 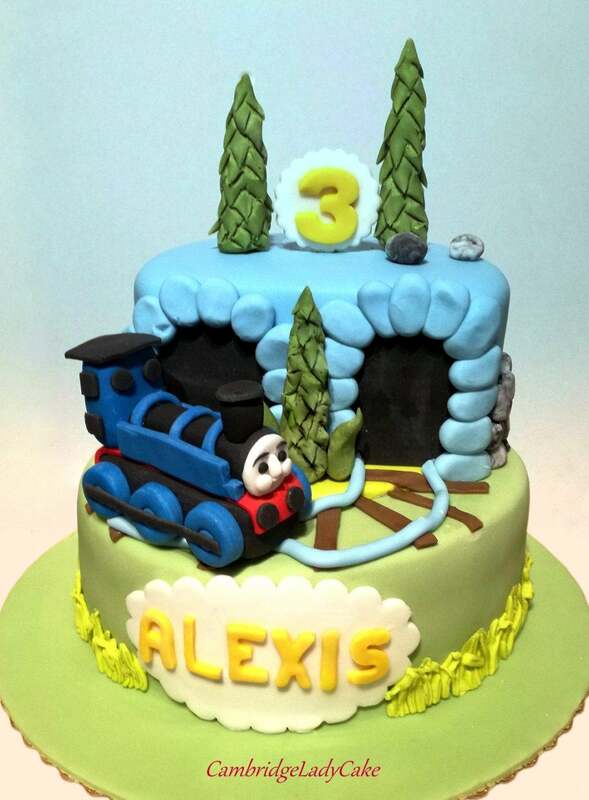 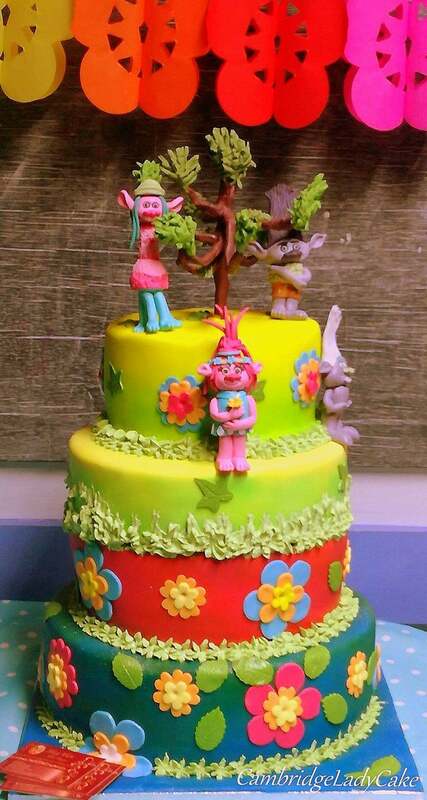 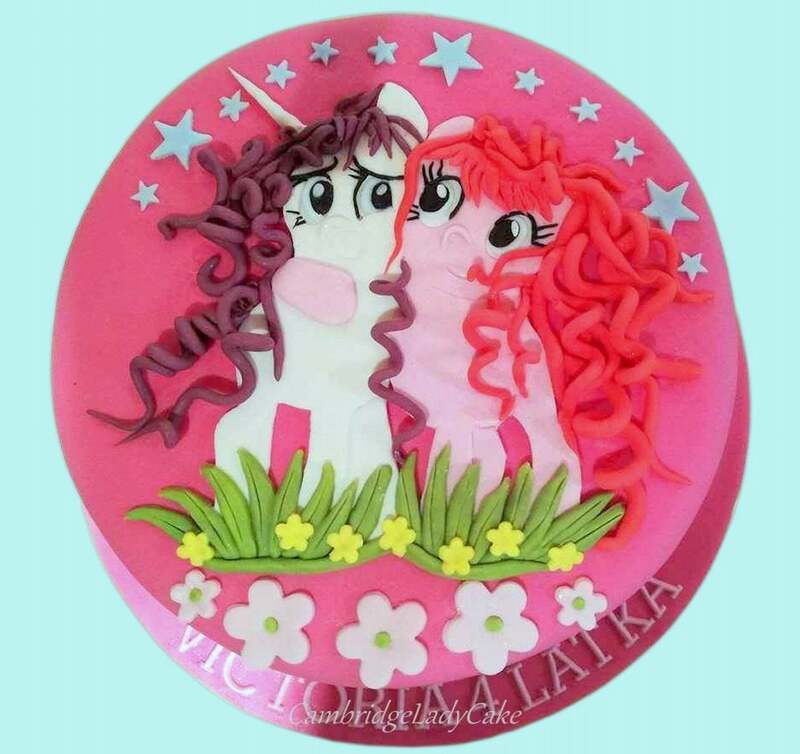 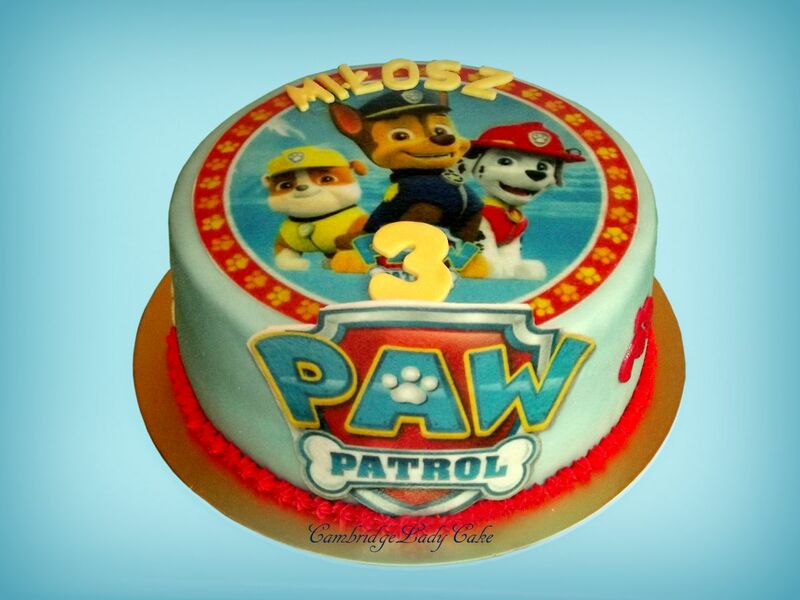 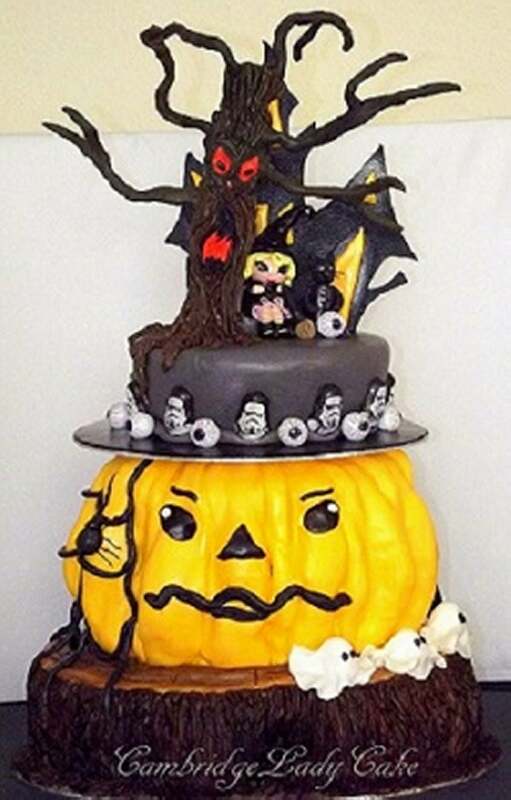 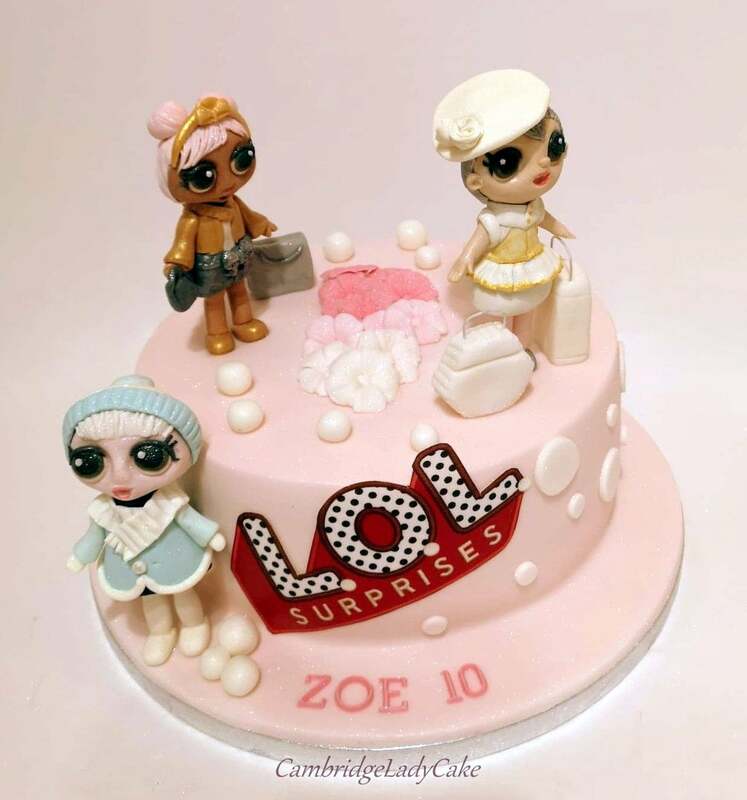 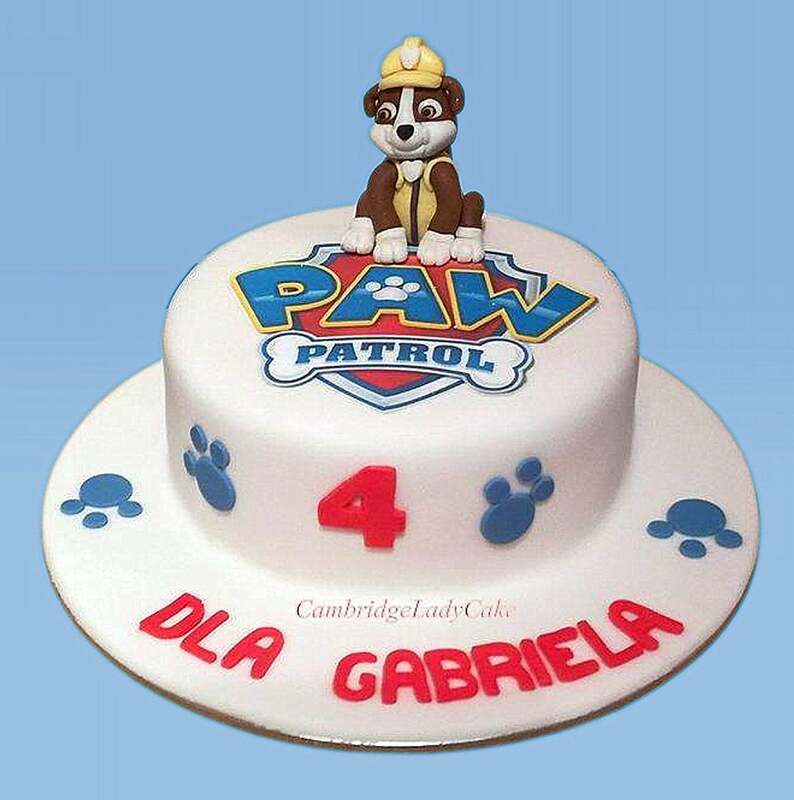 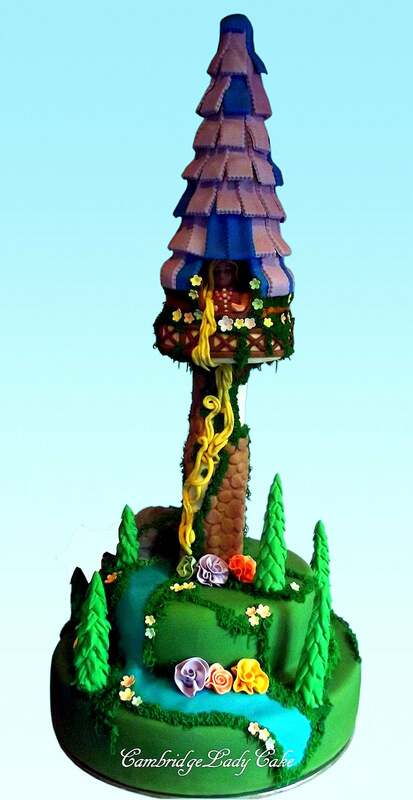 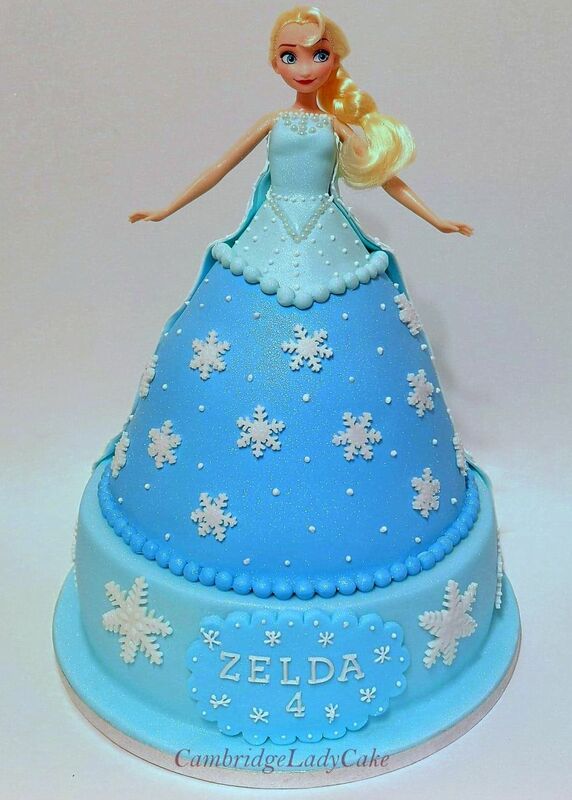 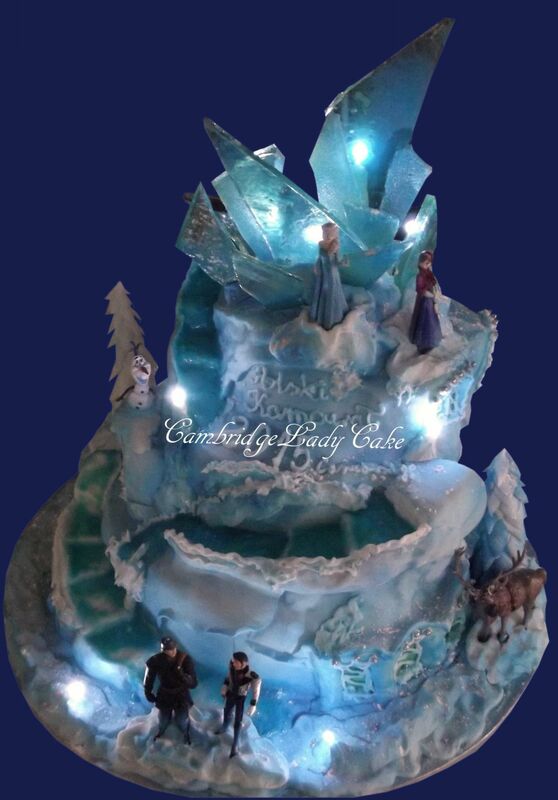 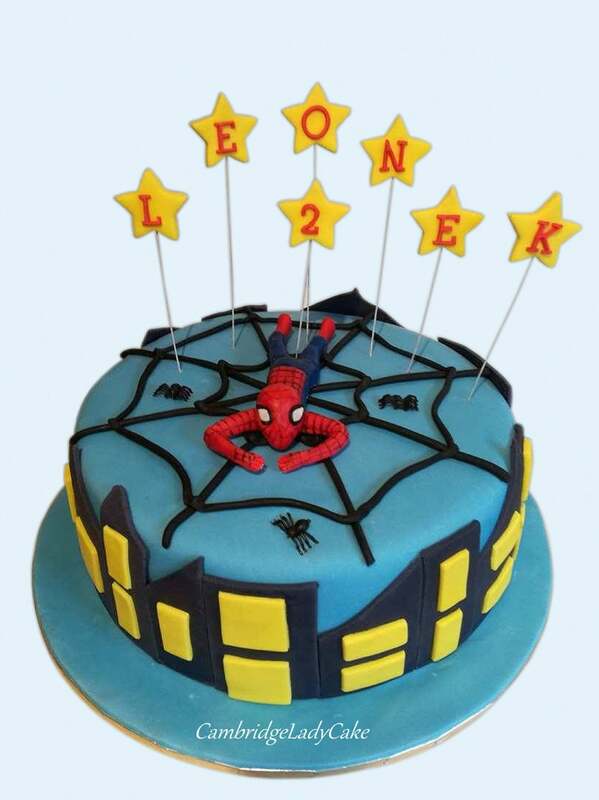 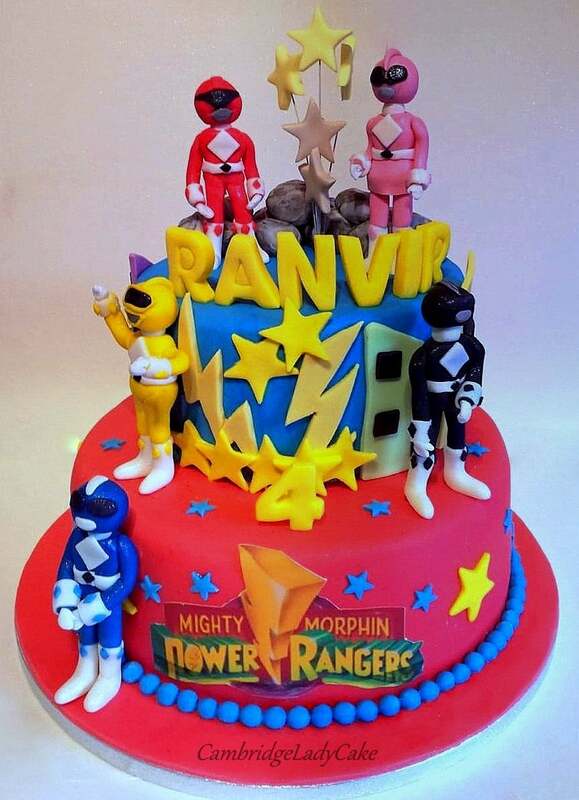 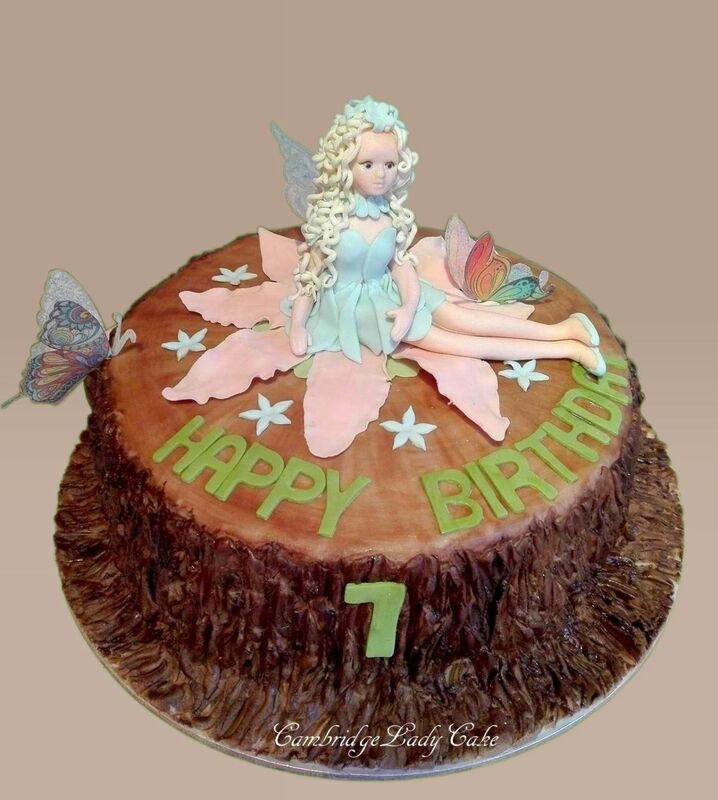 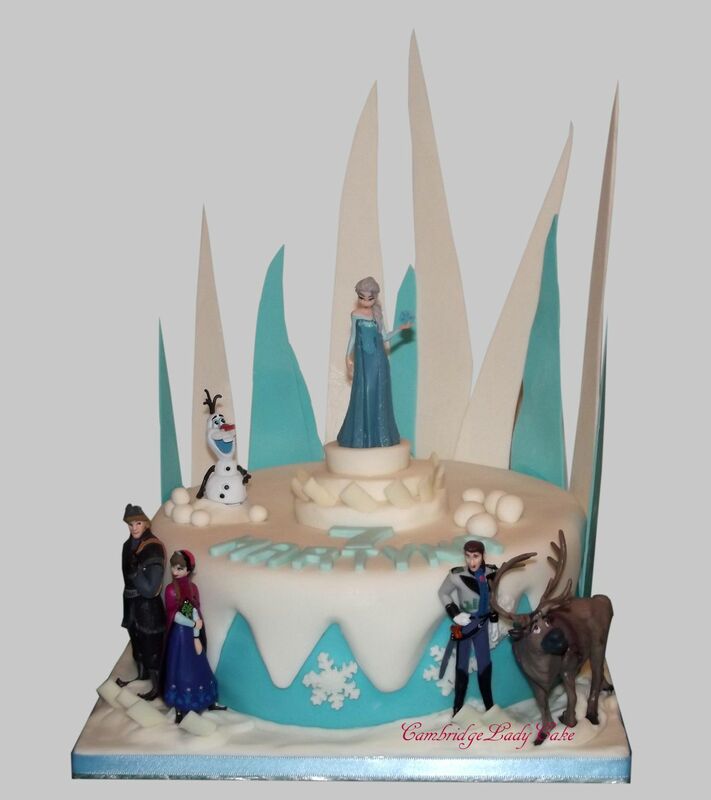 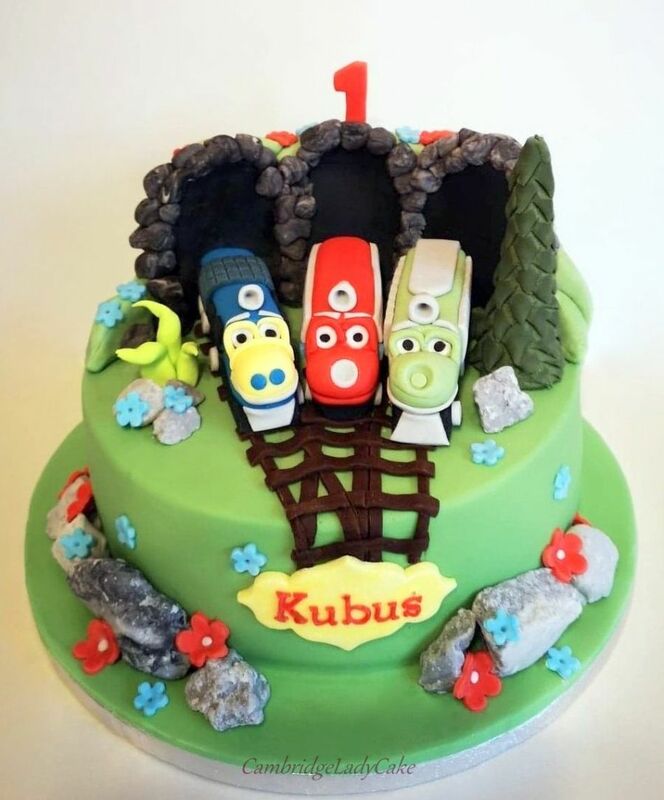 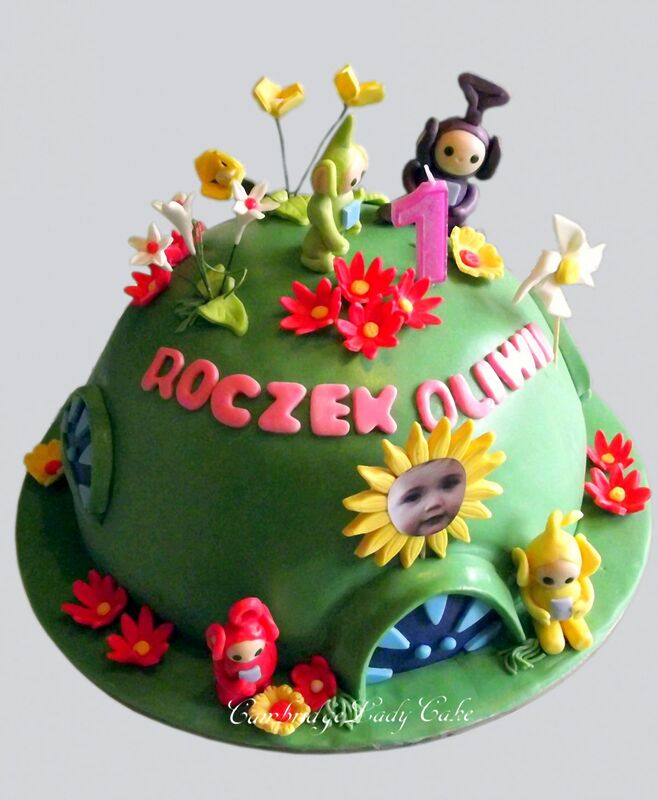 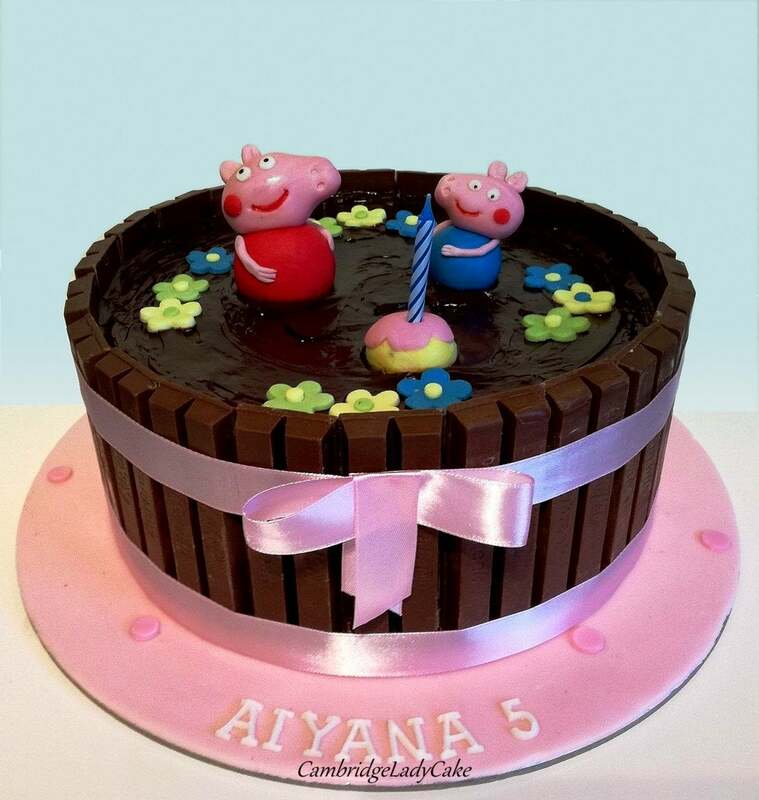 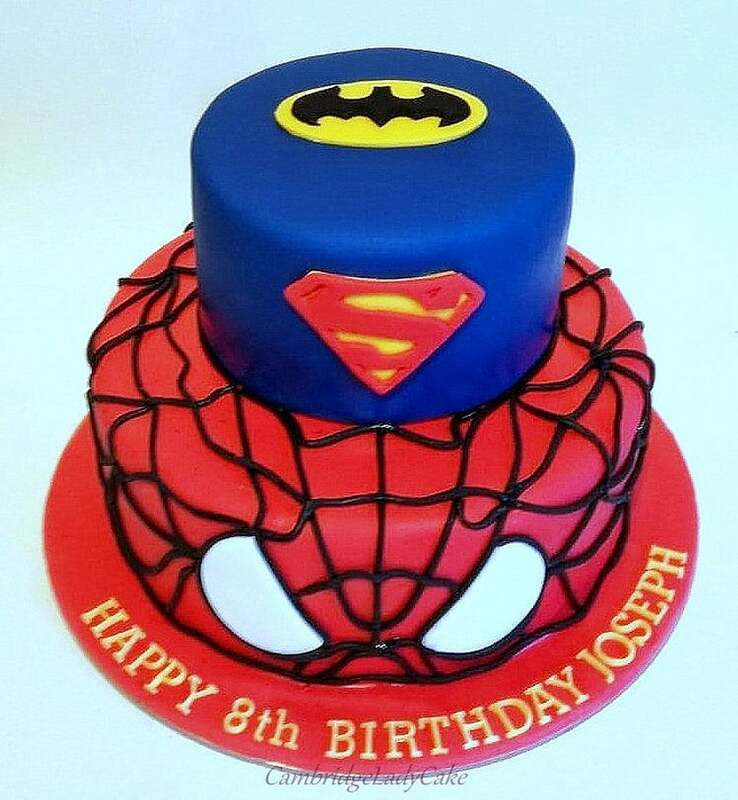 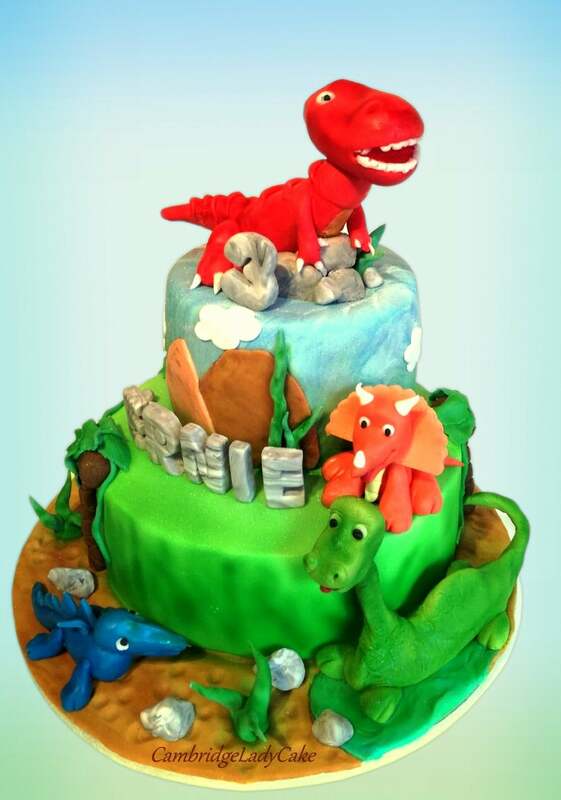 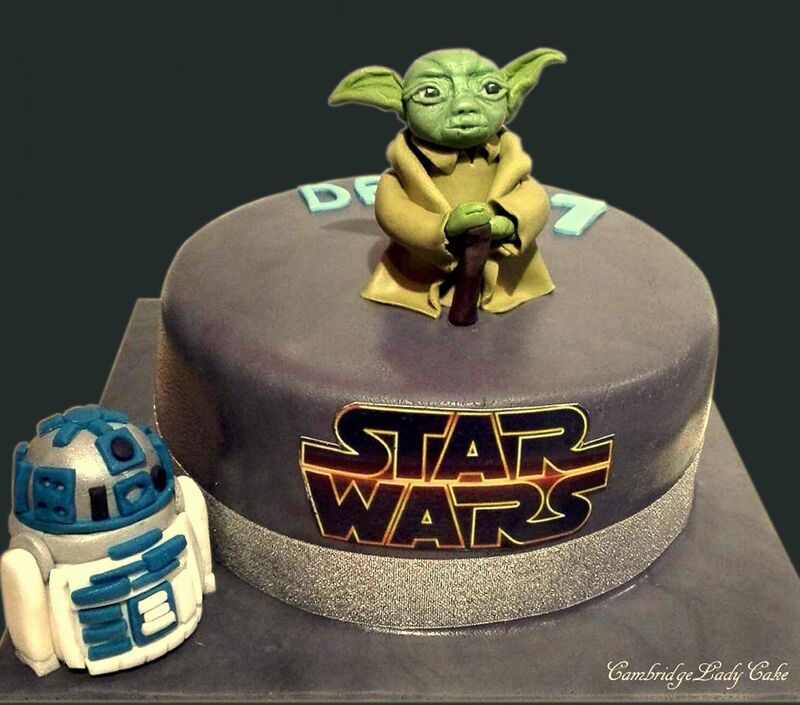 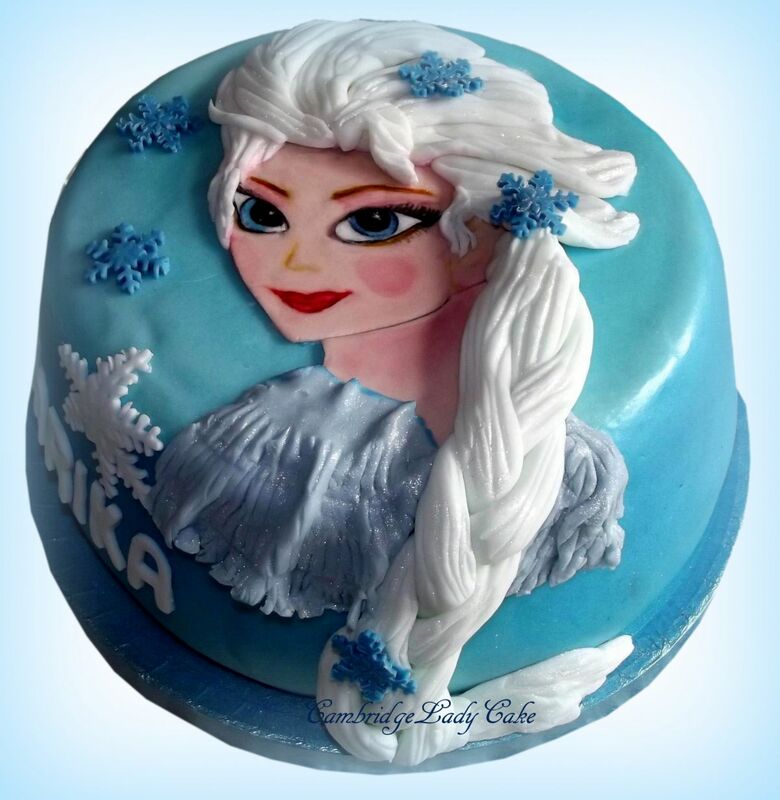 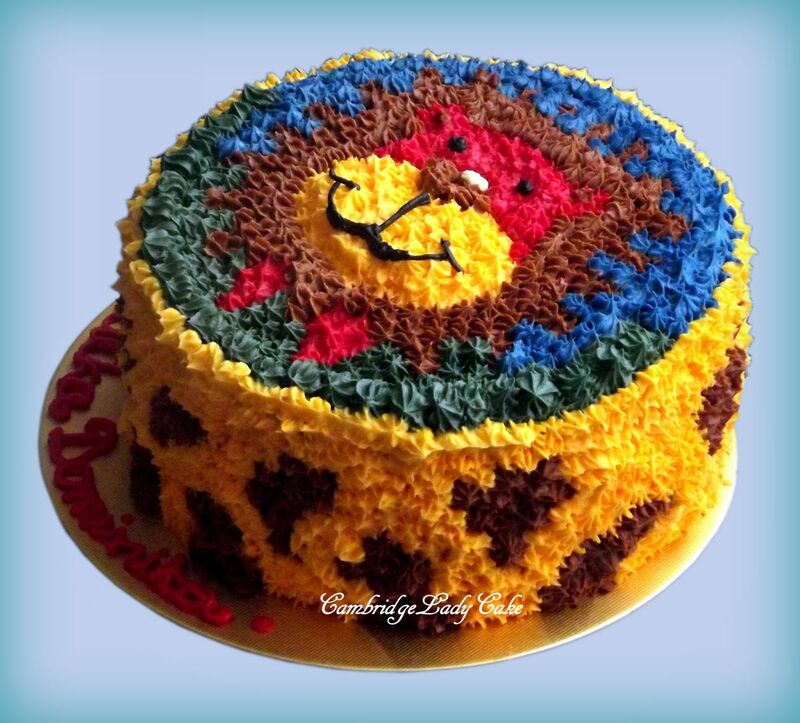 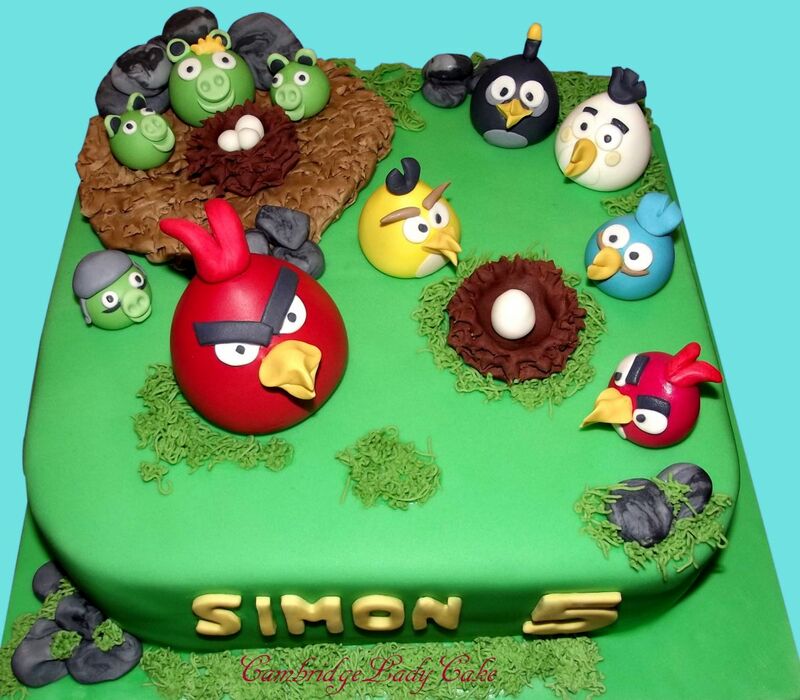 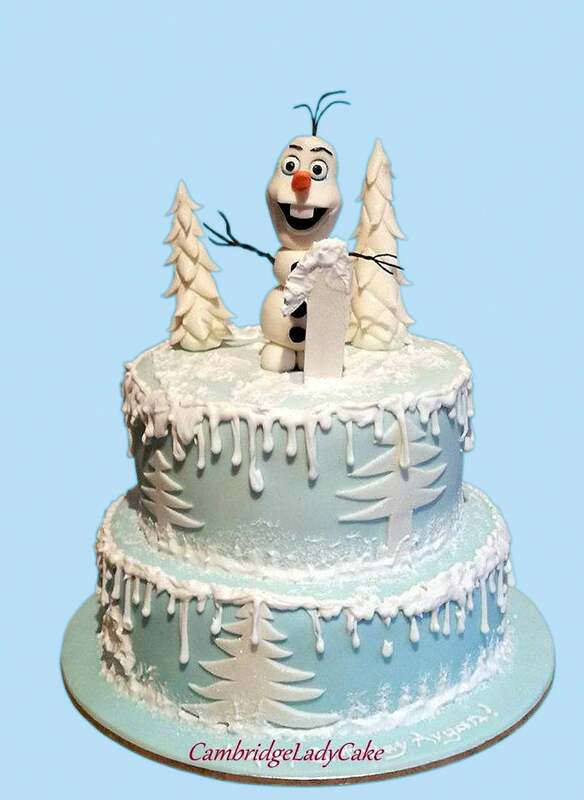 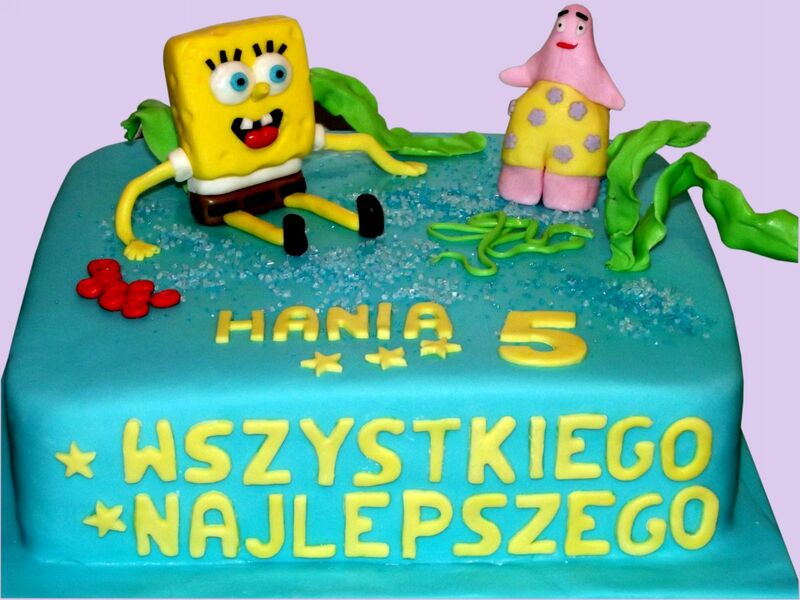 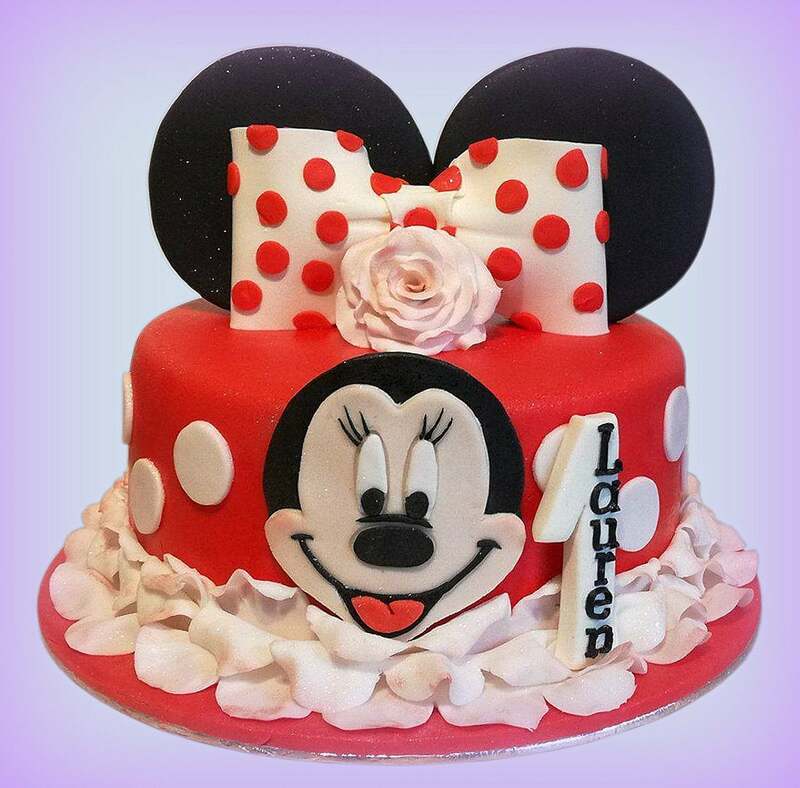 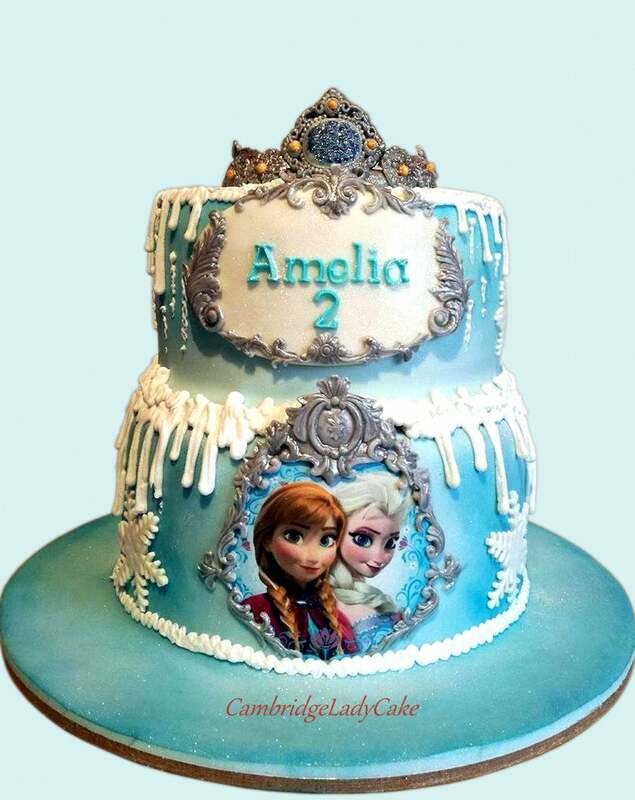 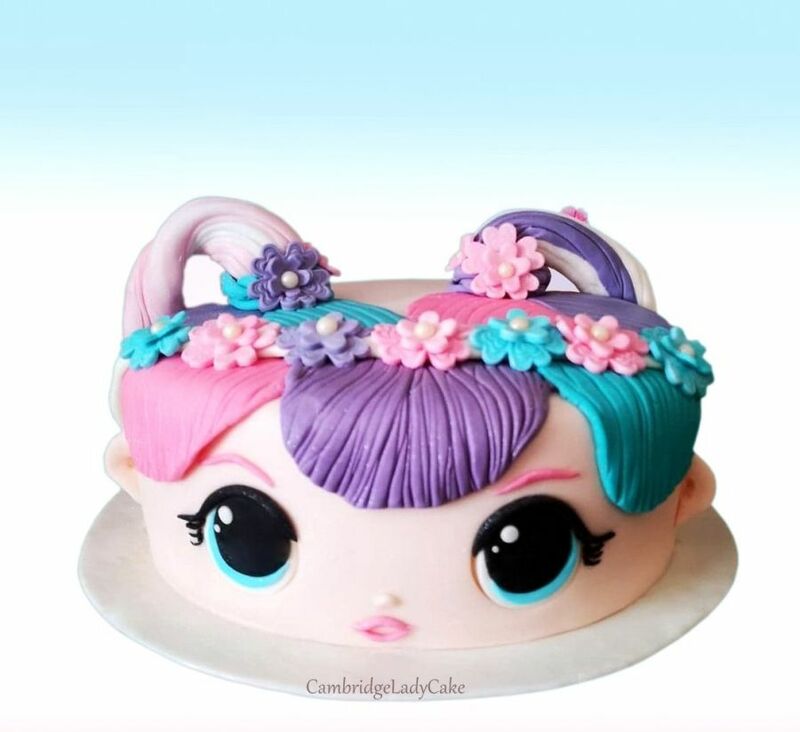 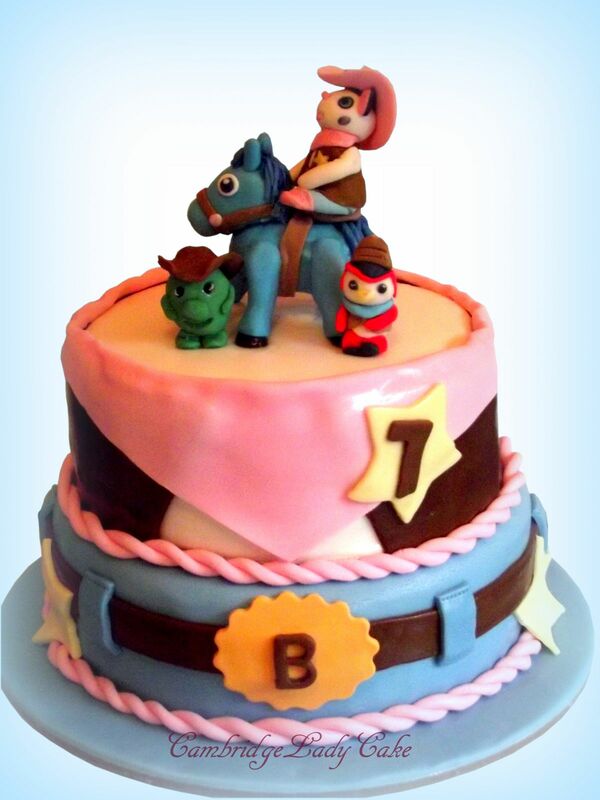 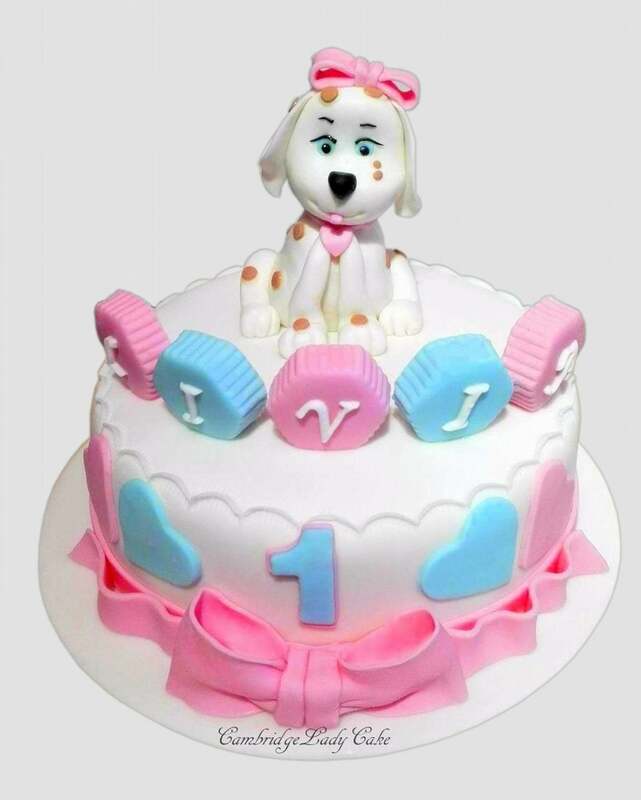 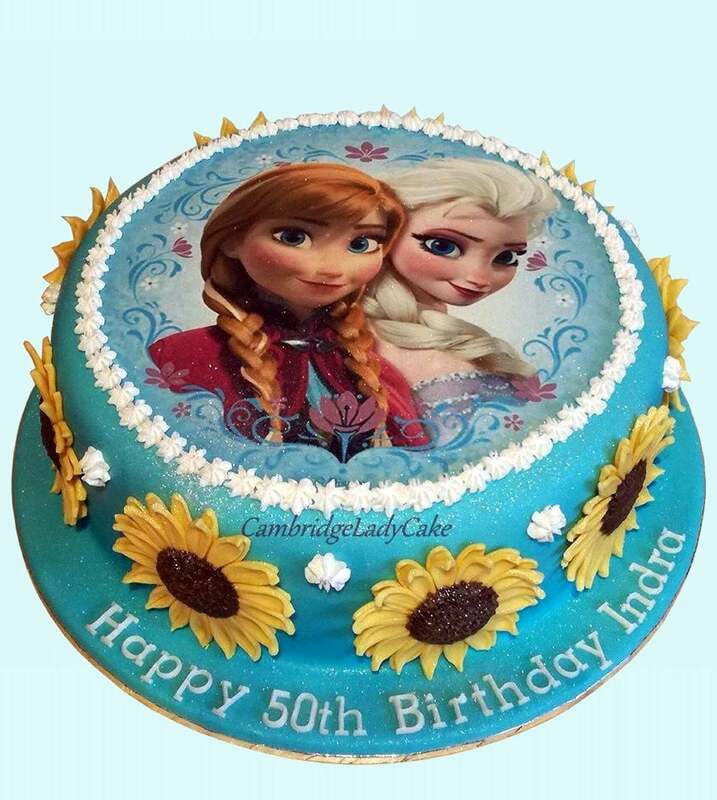 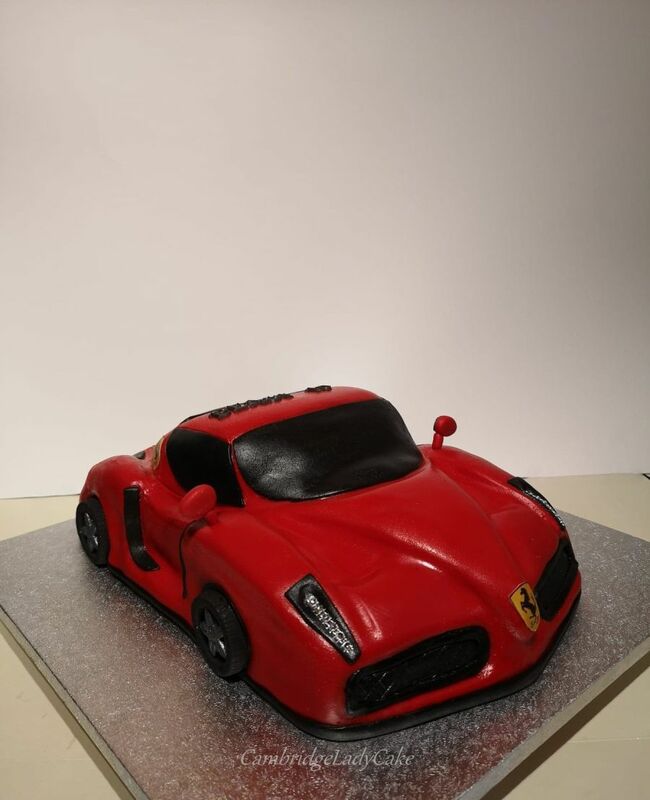 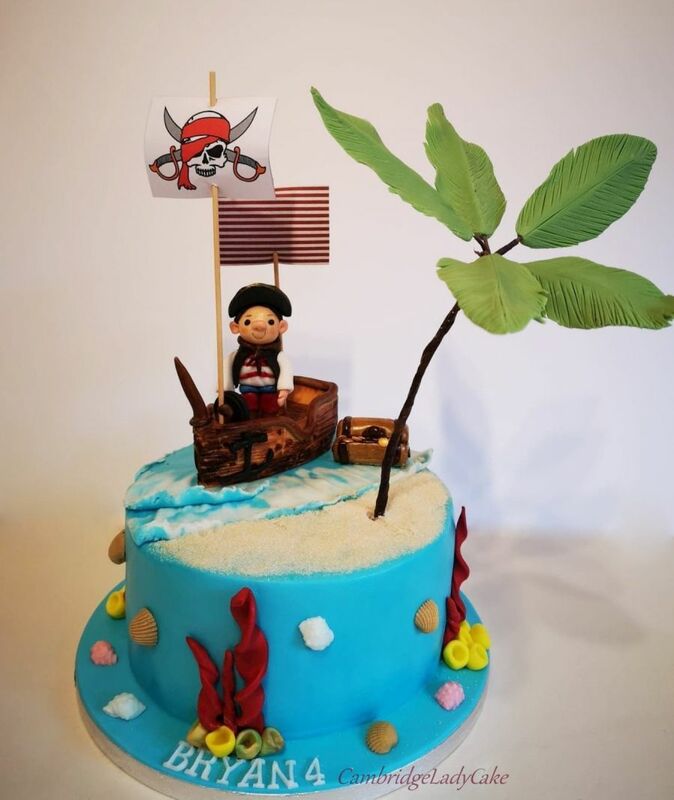 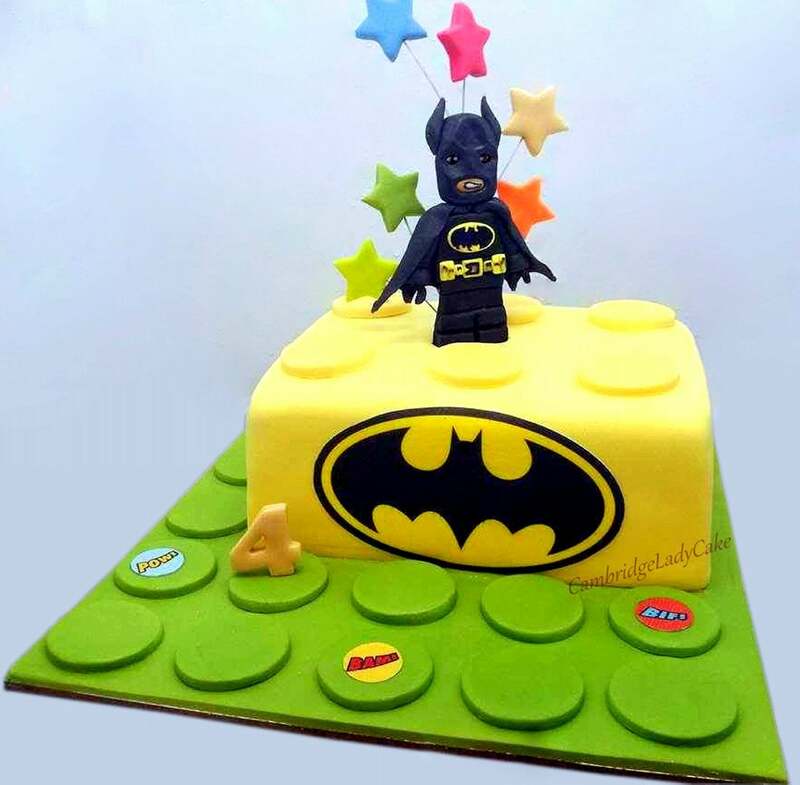 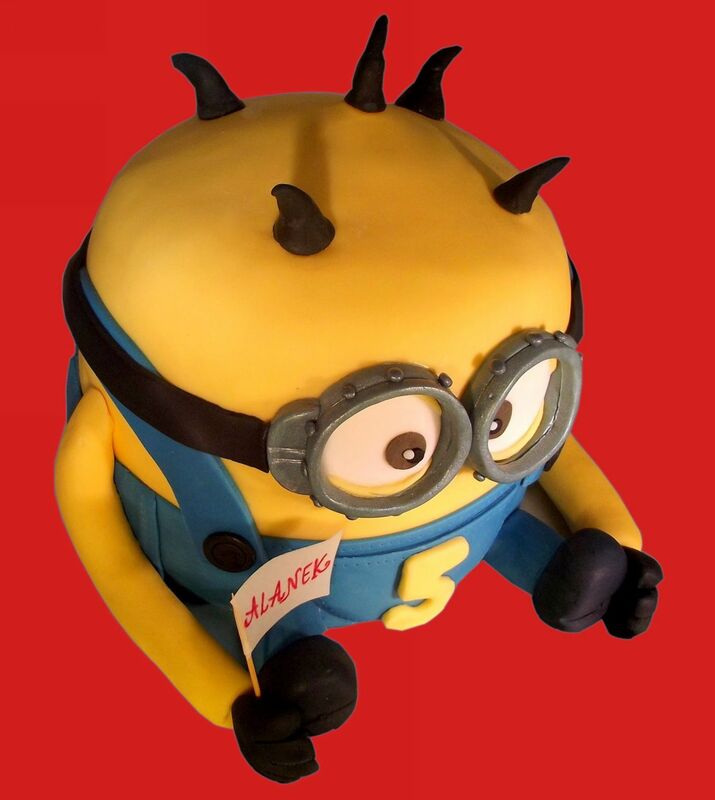 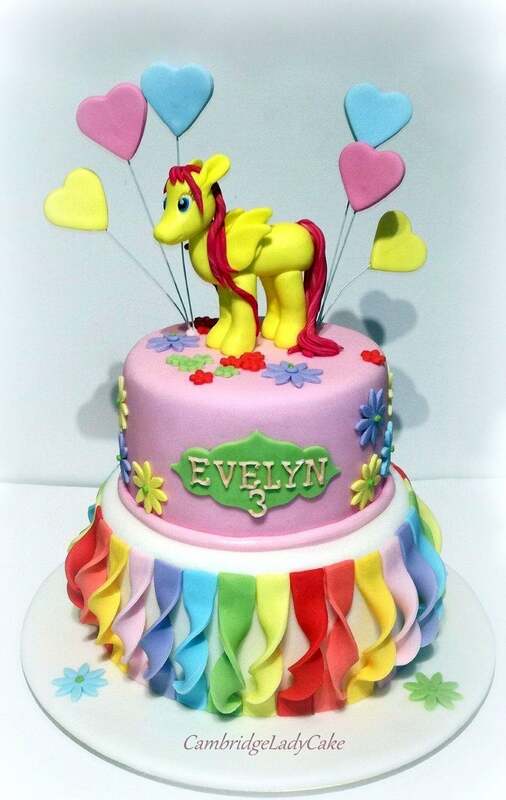 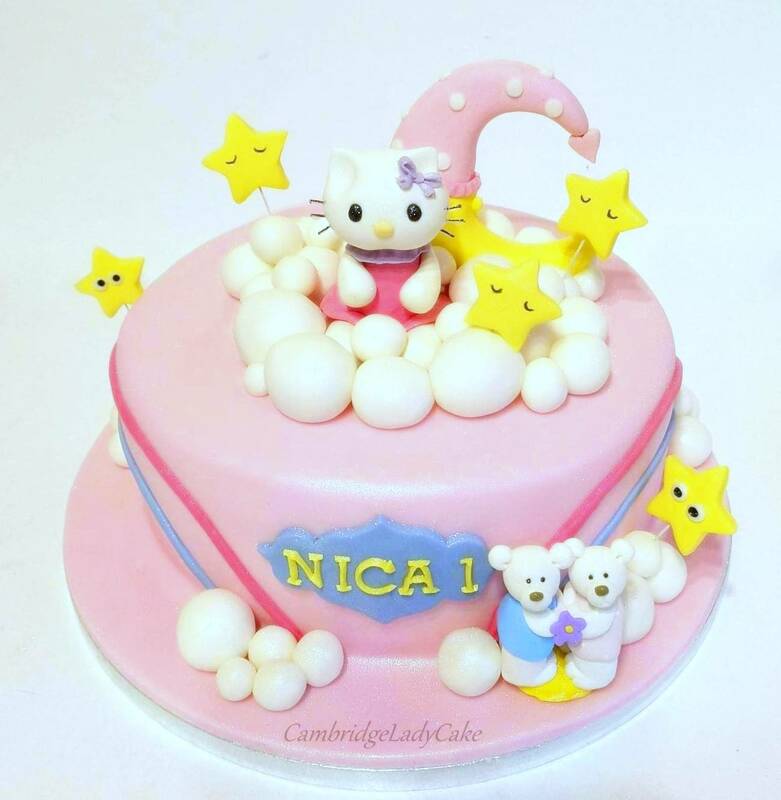 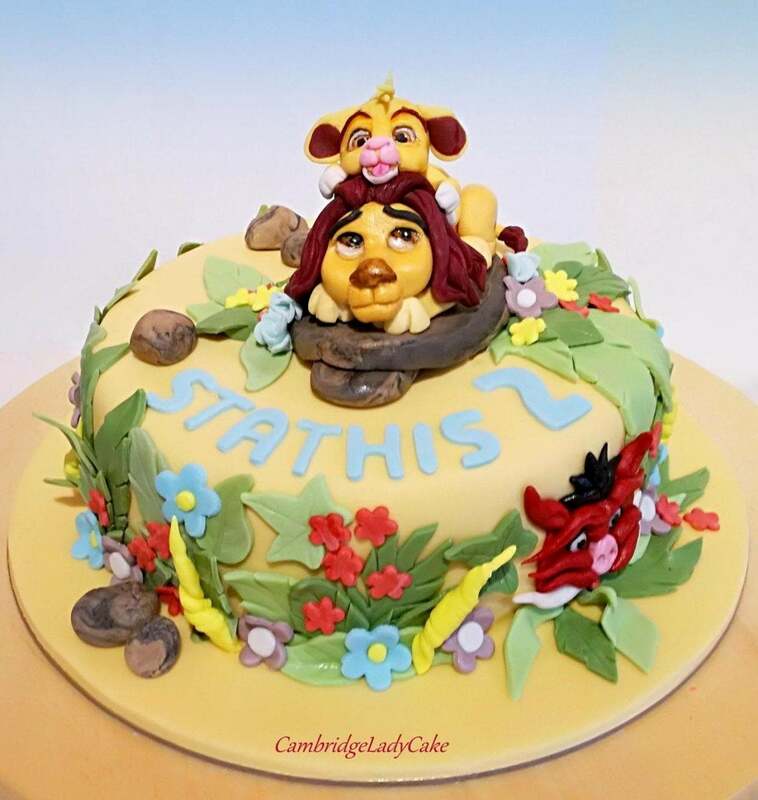 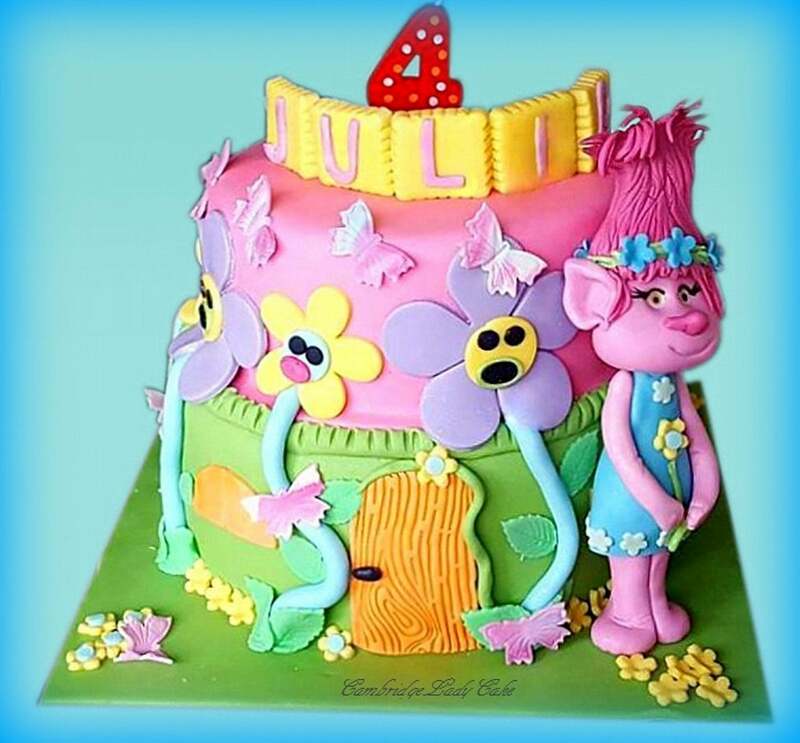 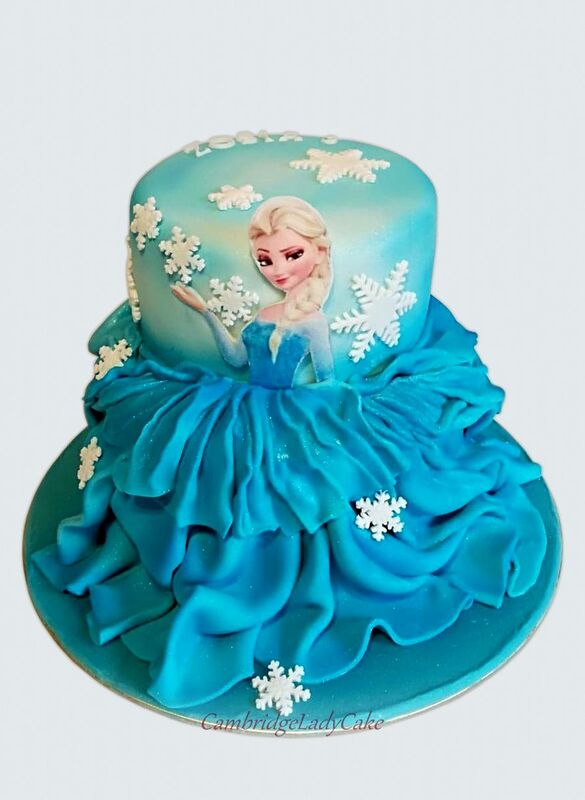 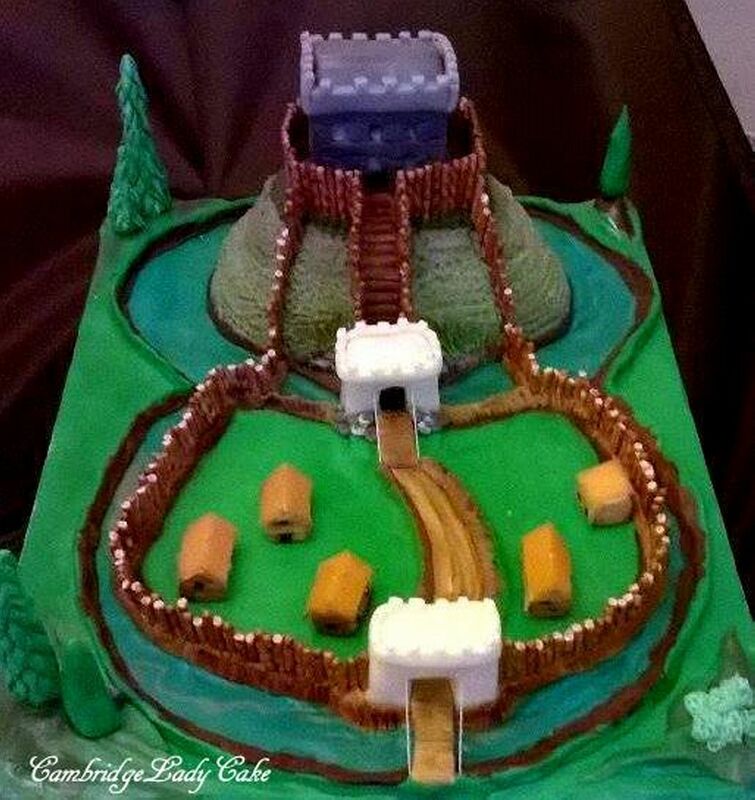 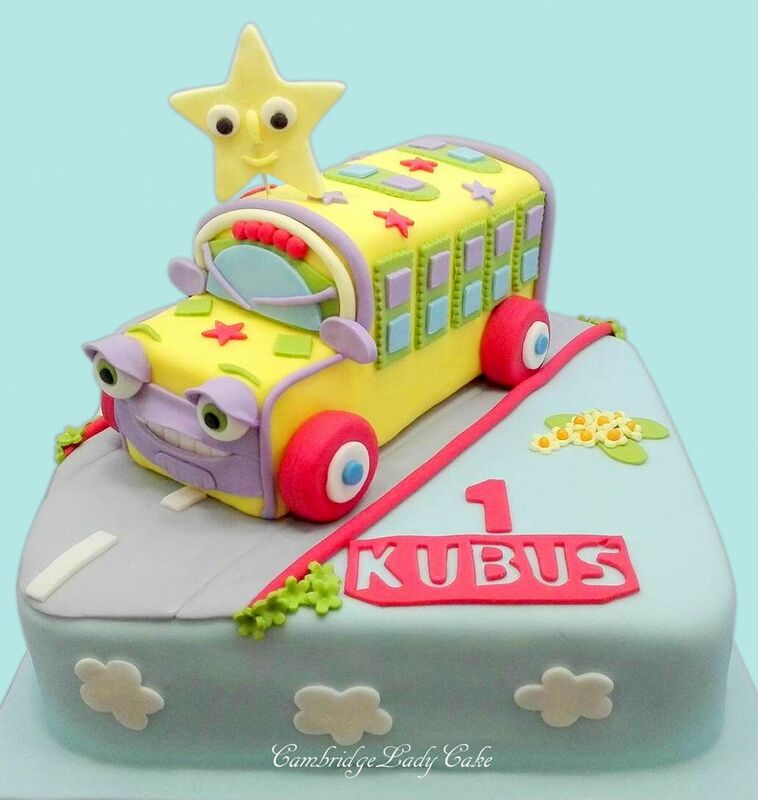 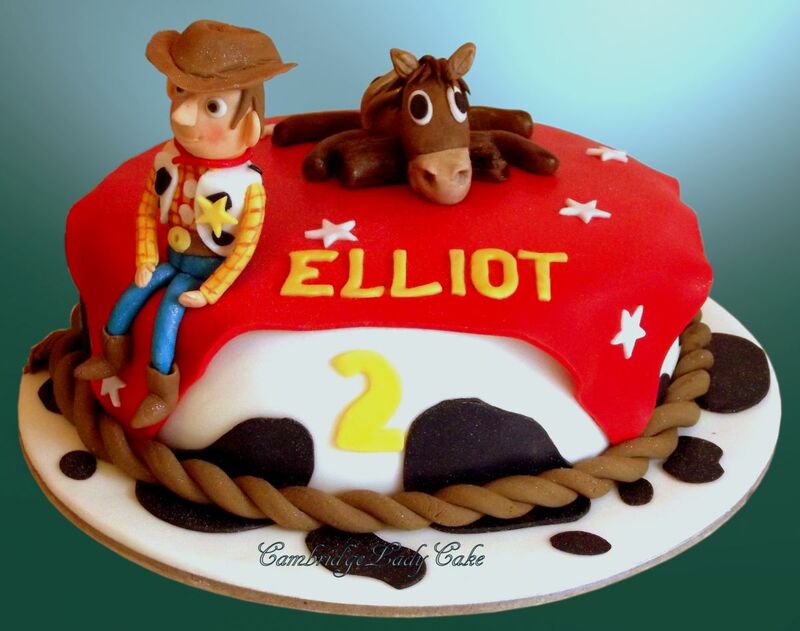 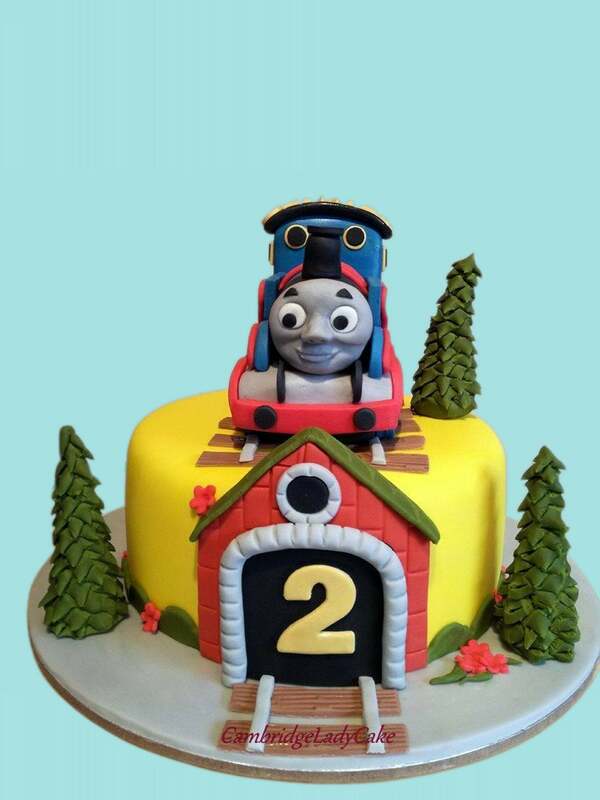 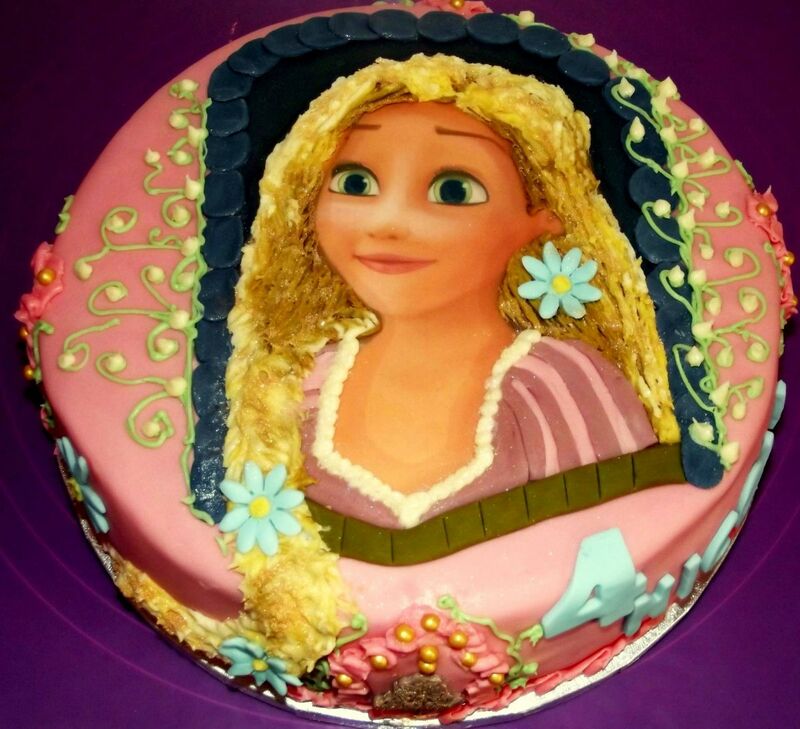 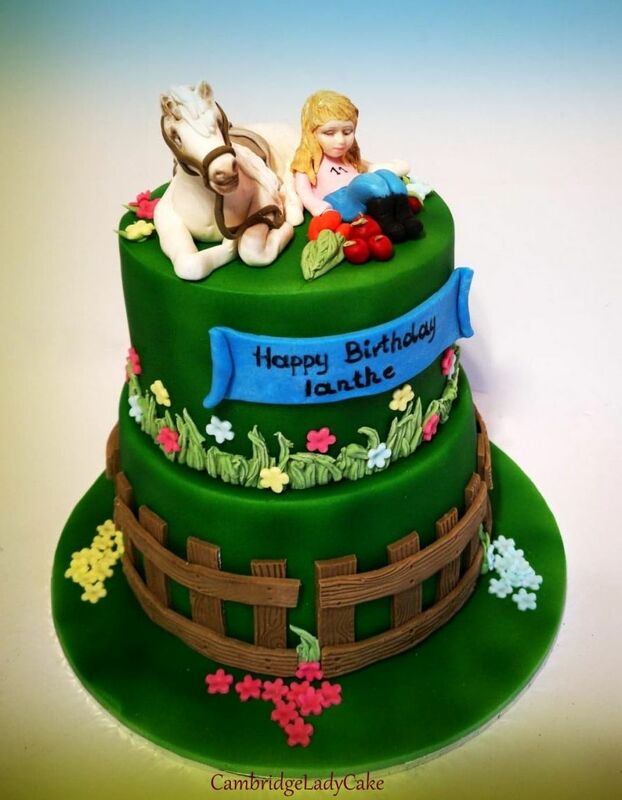 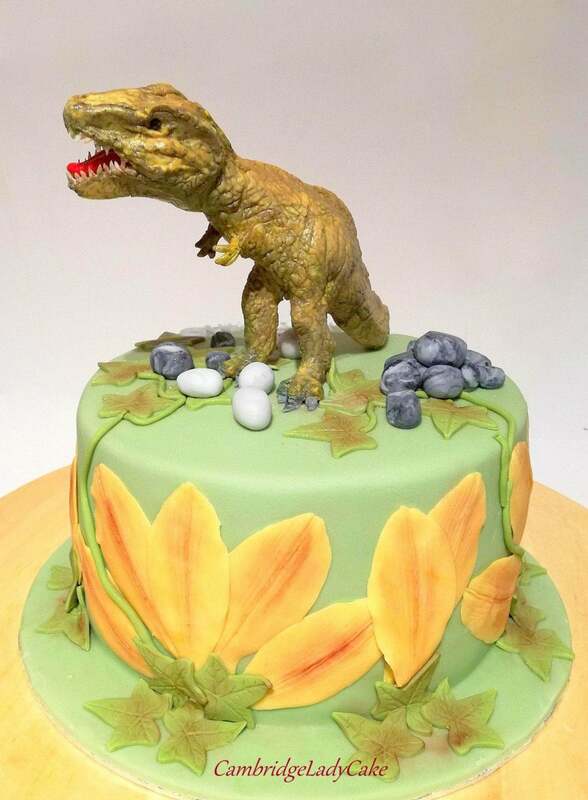 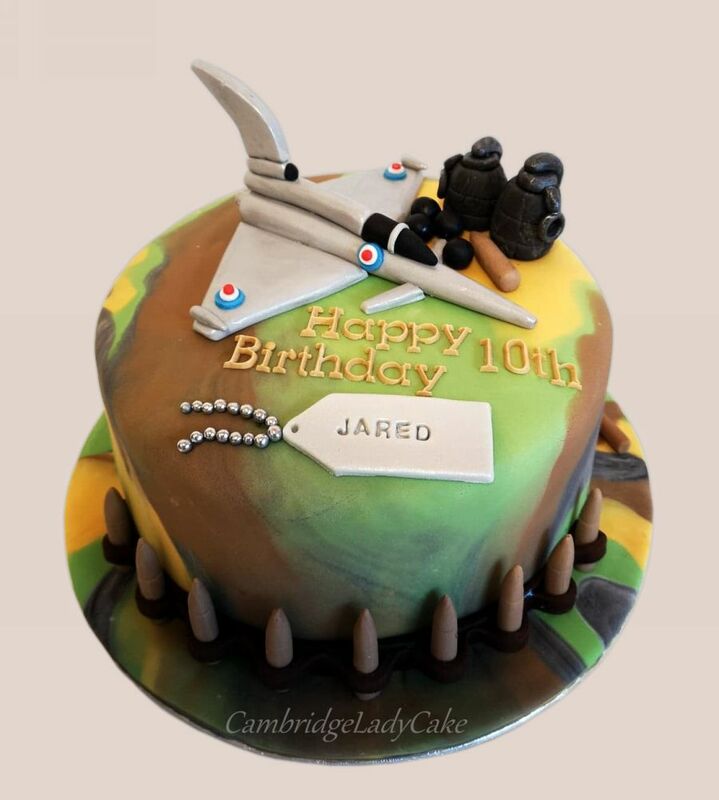 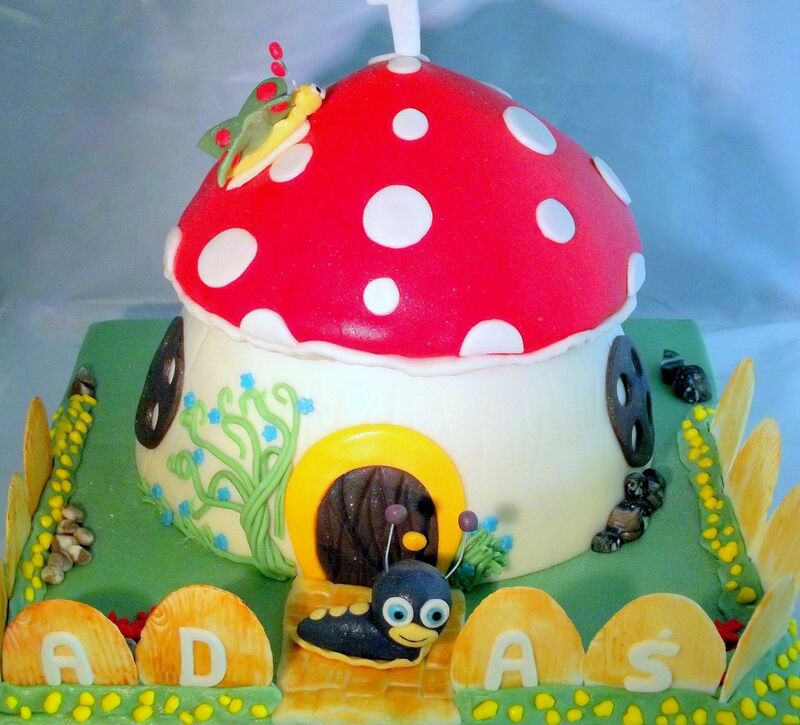 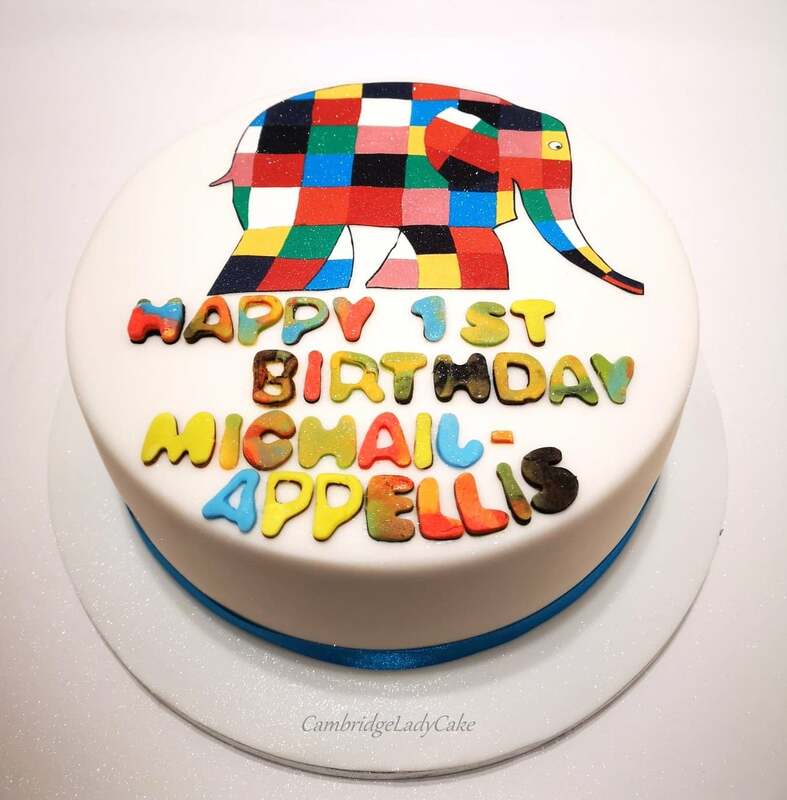 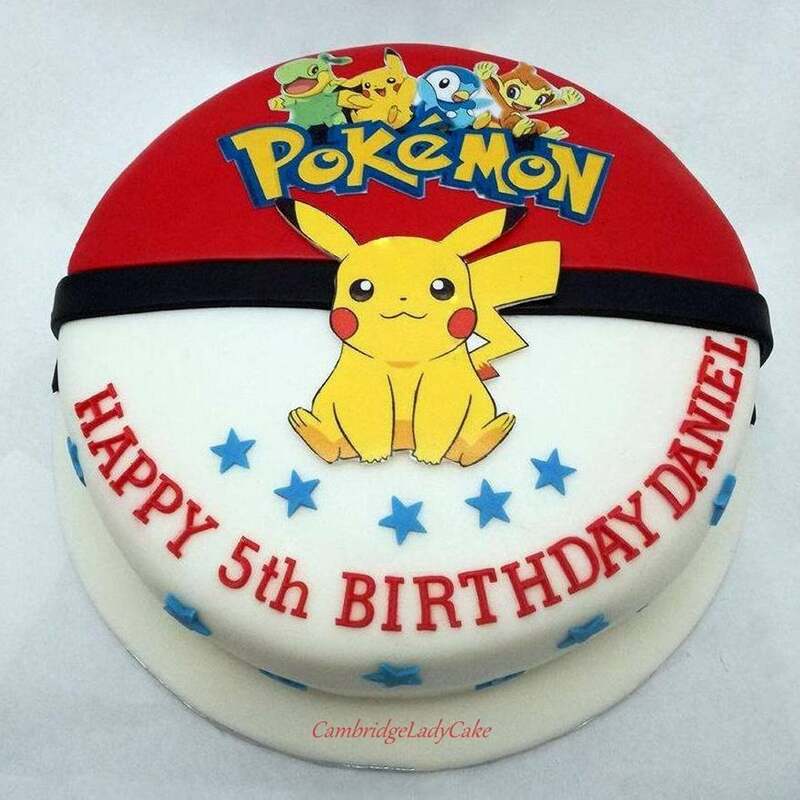 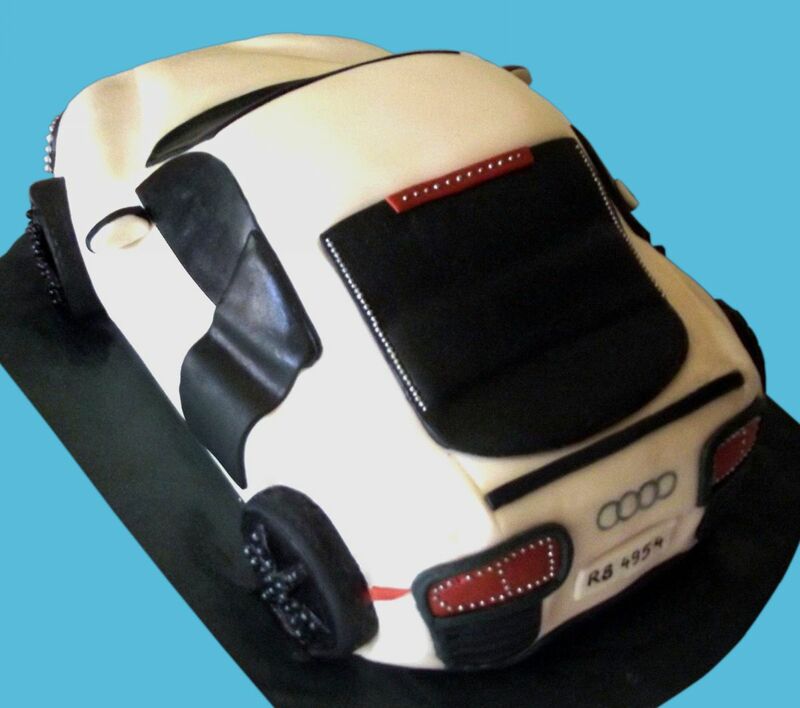 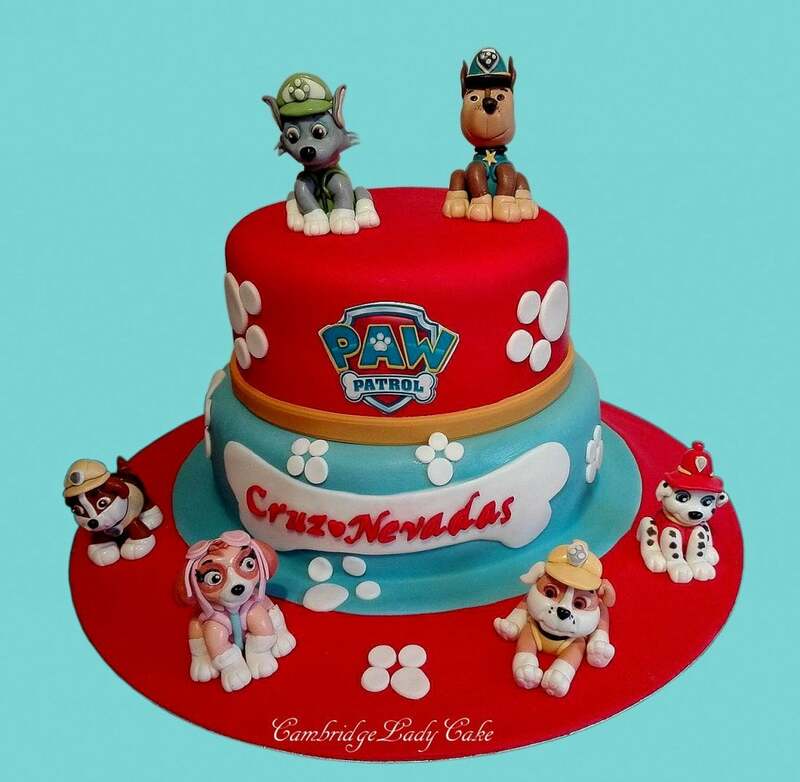 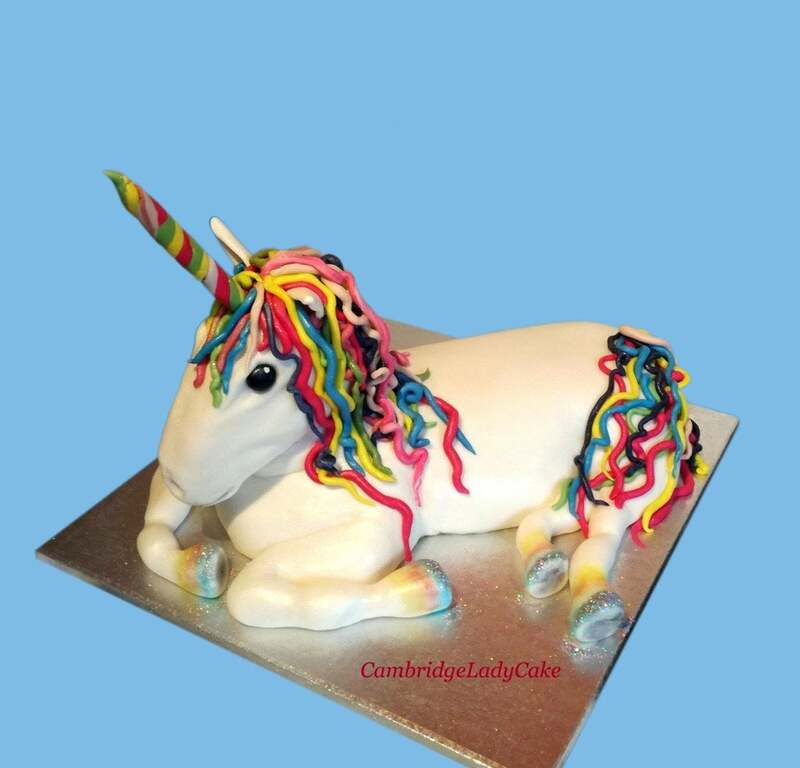 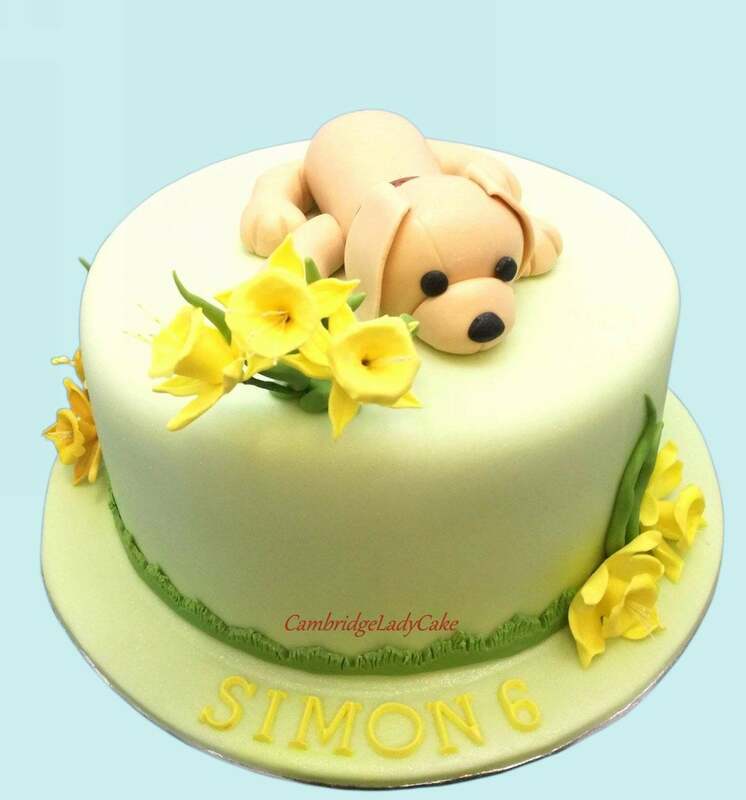 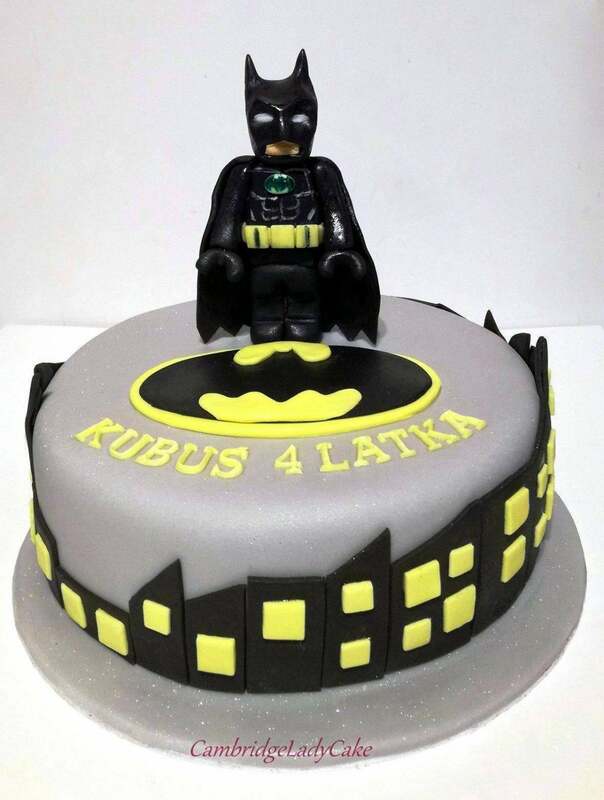 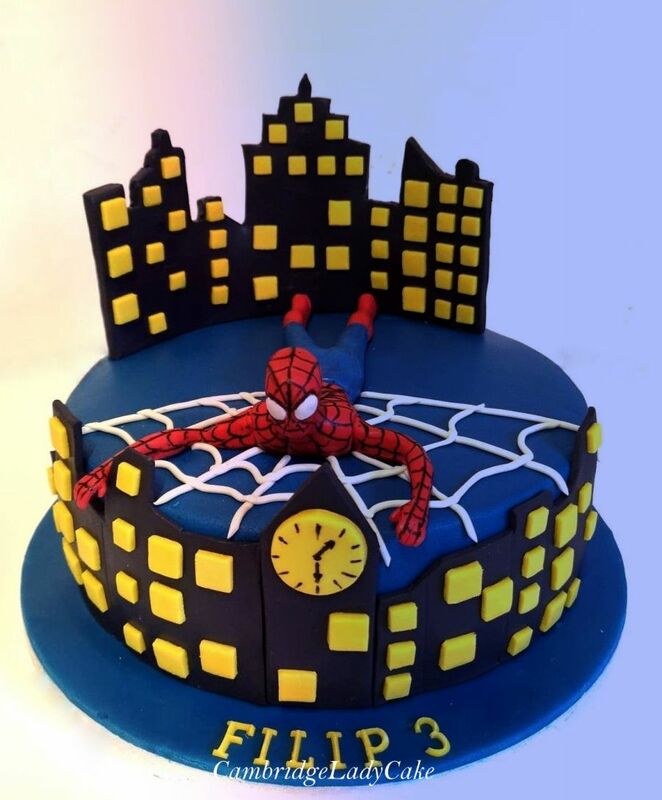 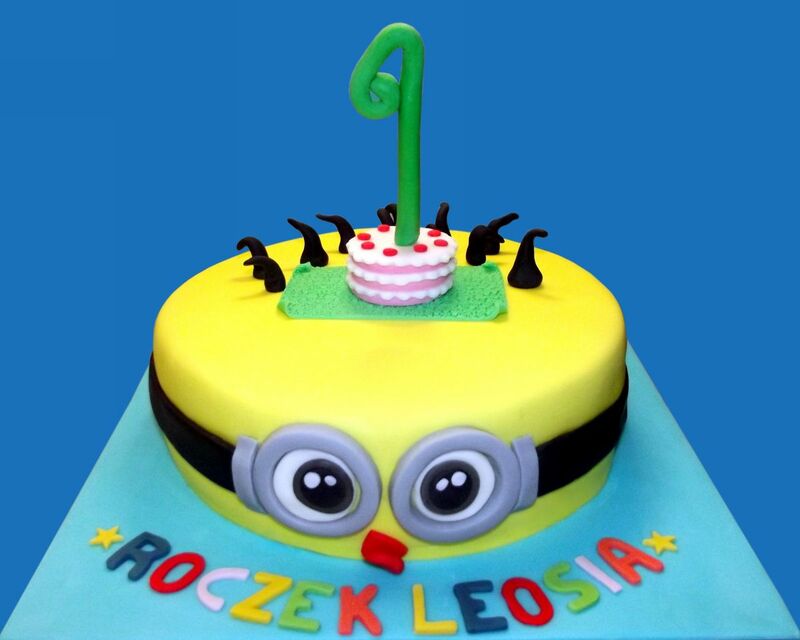 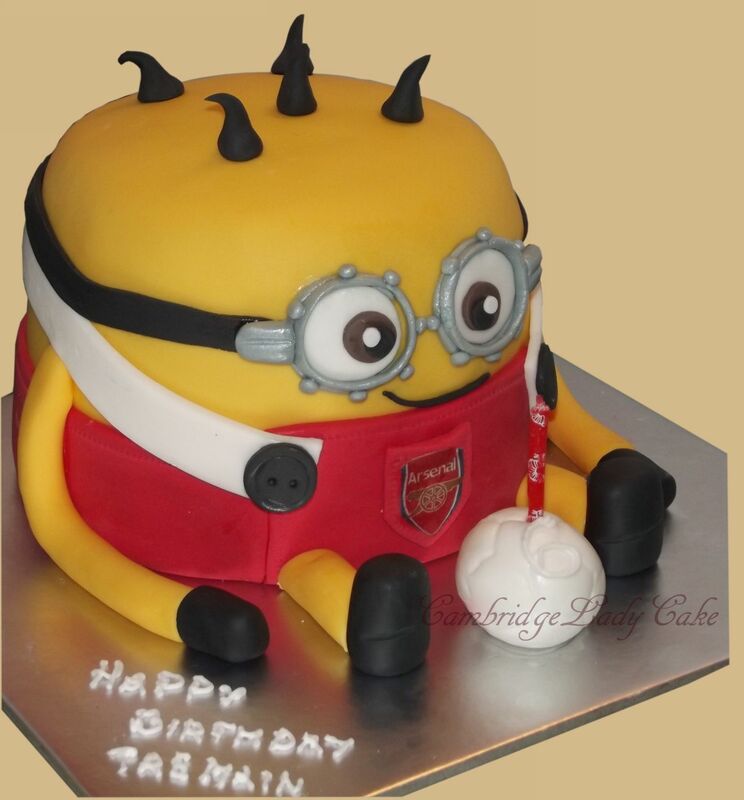 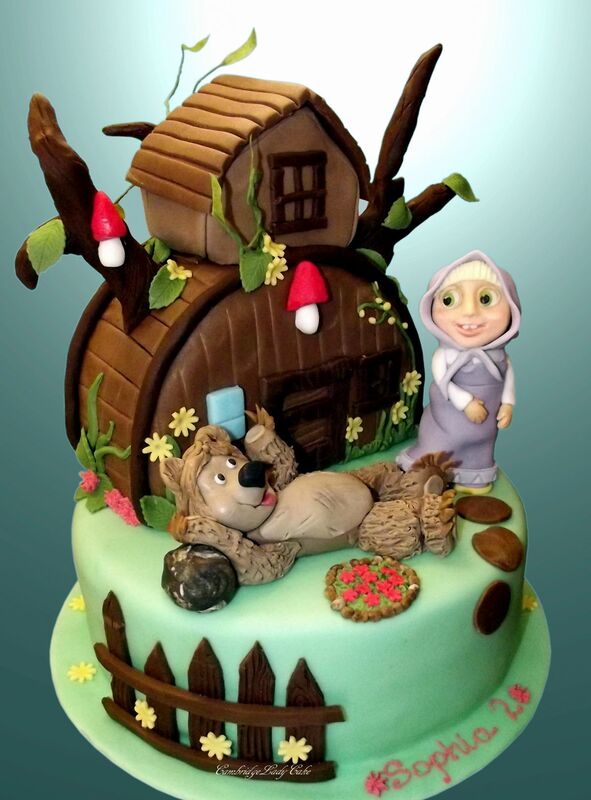 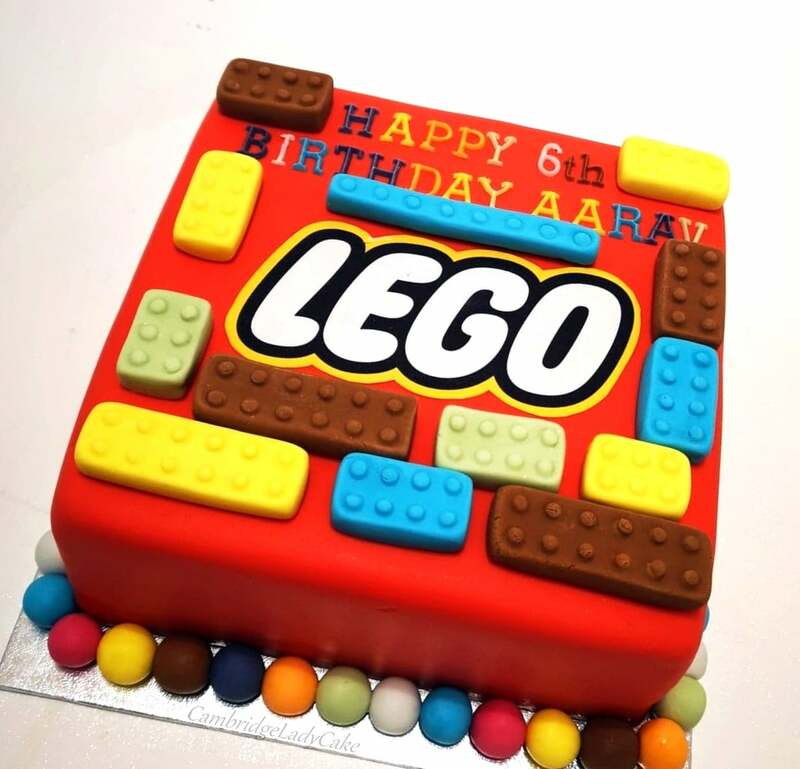 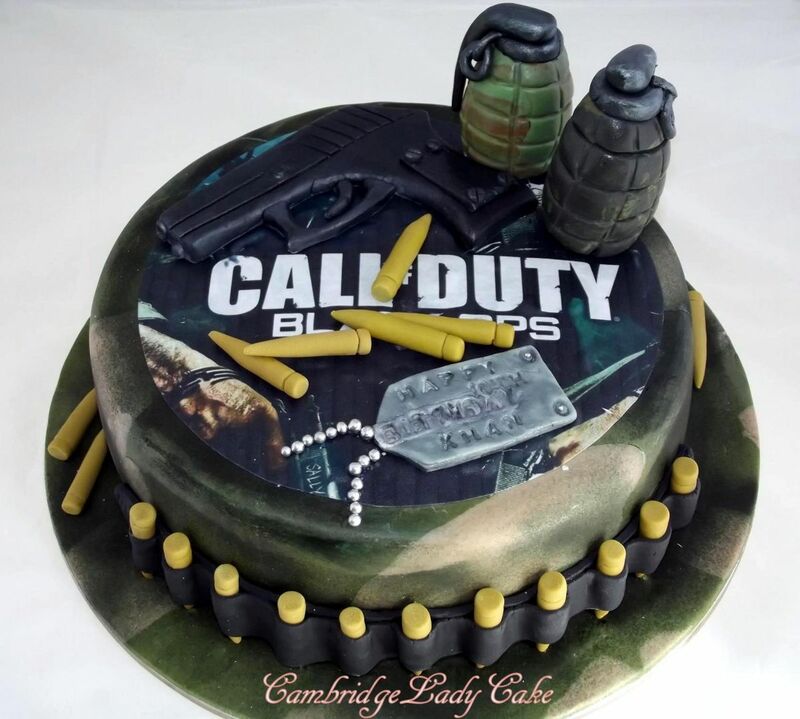 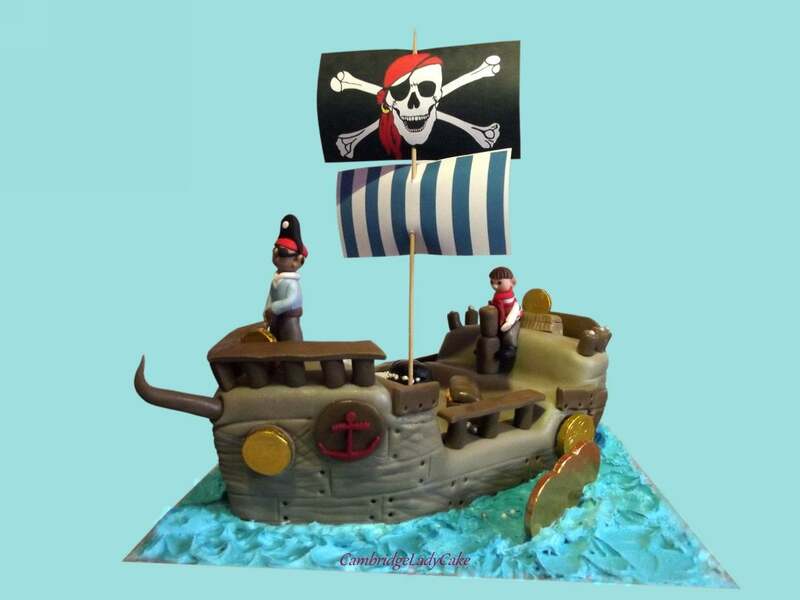 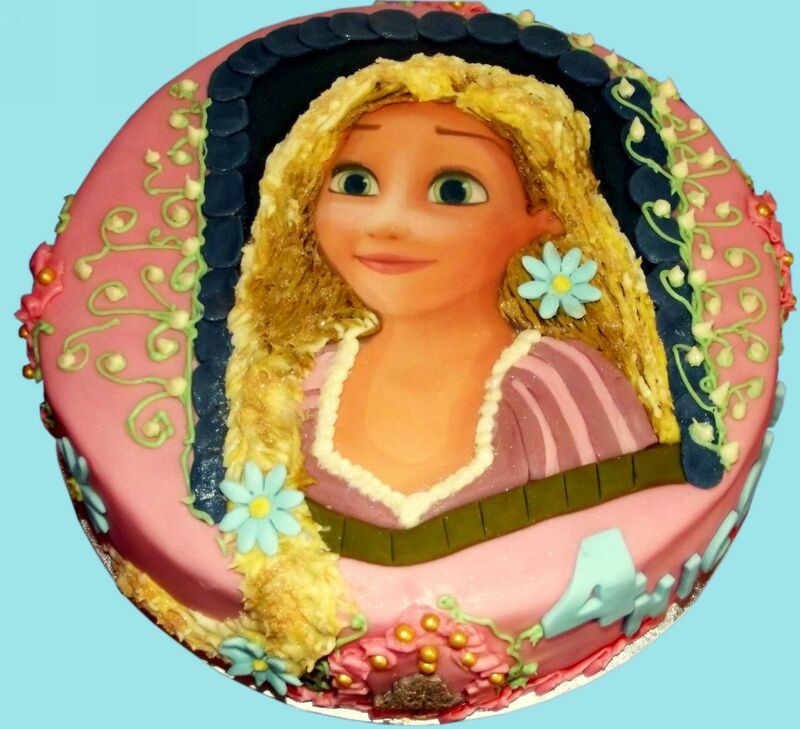 Computer games, books and movies are also a very popular amongst children and young people and can give you a fantastic idea for a cake. 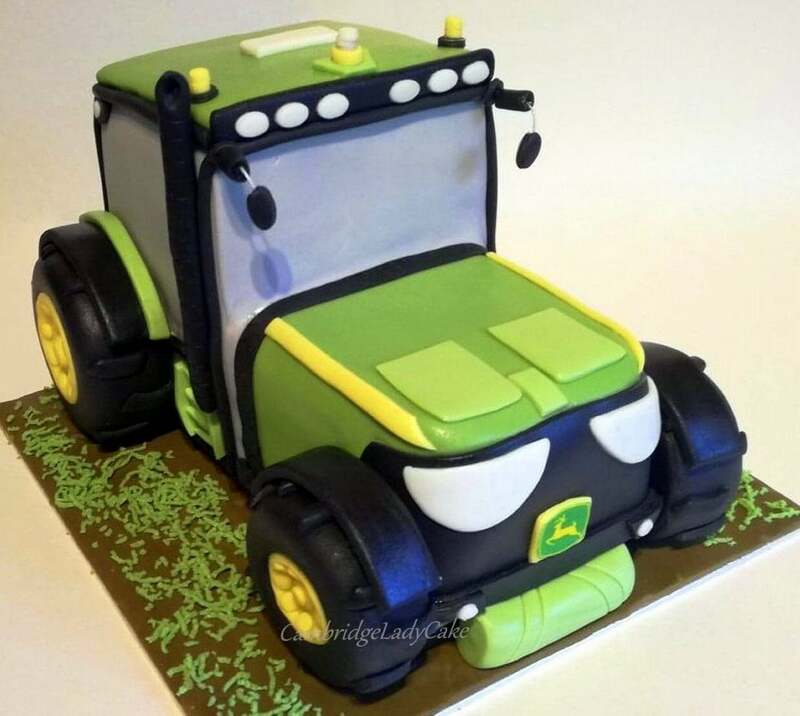 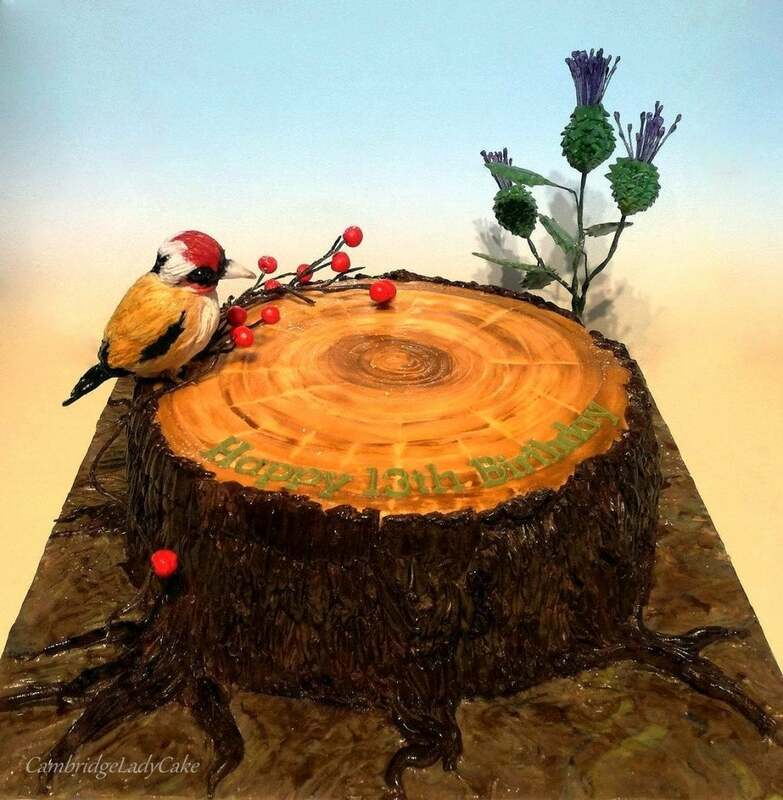 Please remember that you are not limited to cakes shown in my gallery. 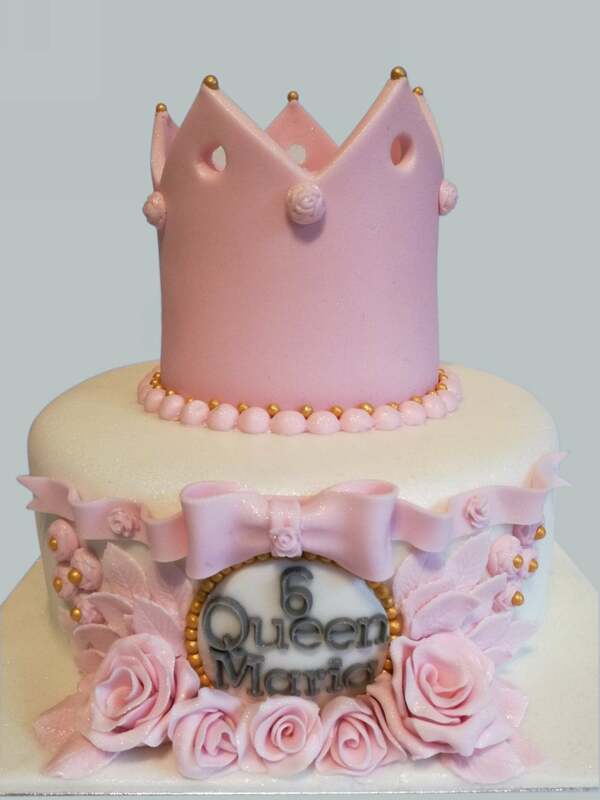 You can create your own bespoke design.